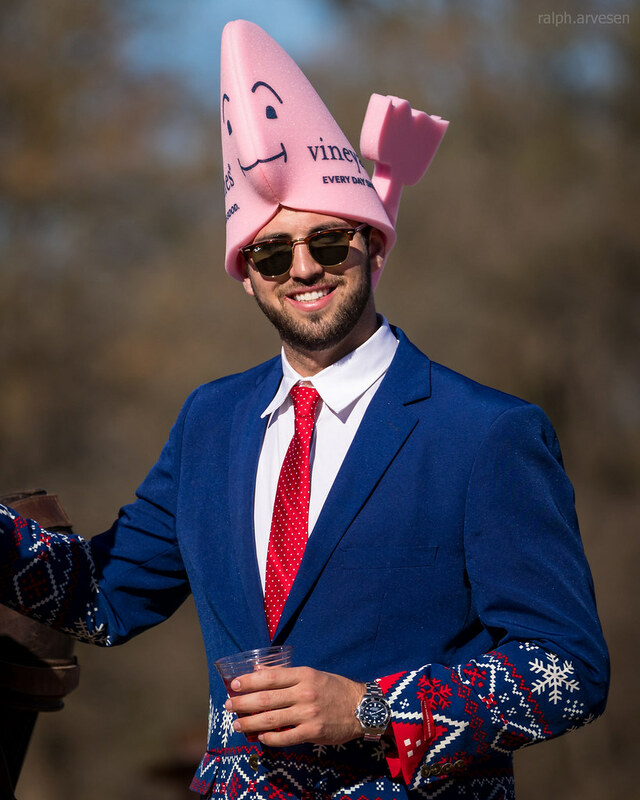 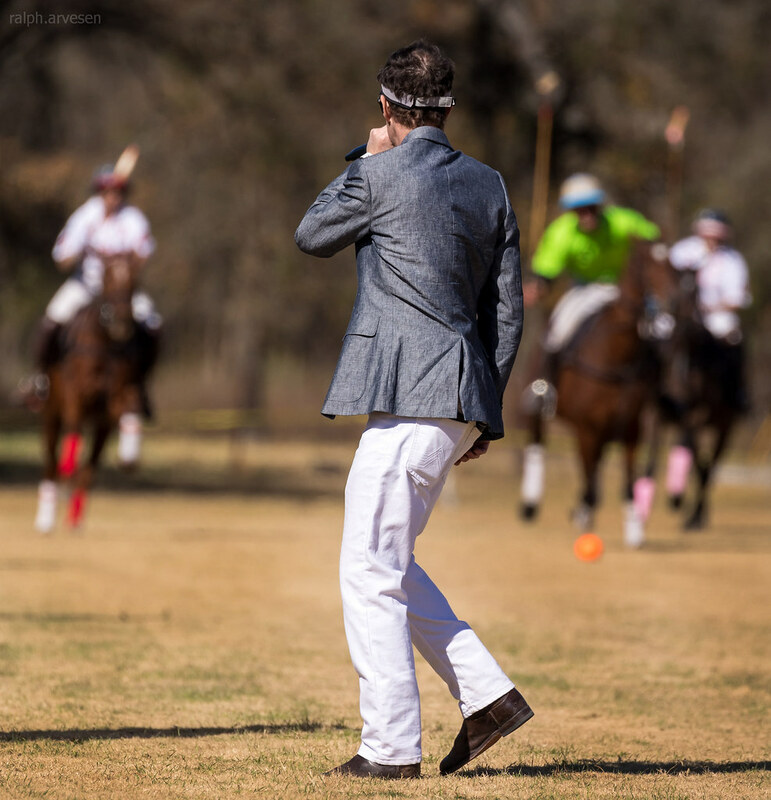 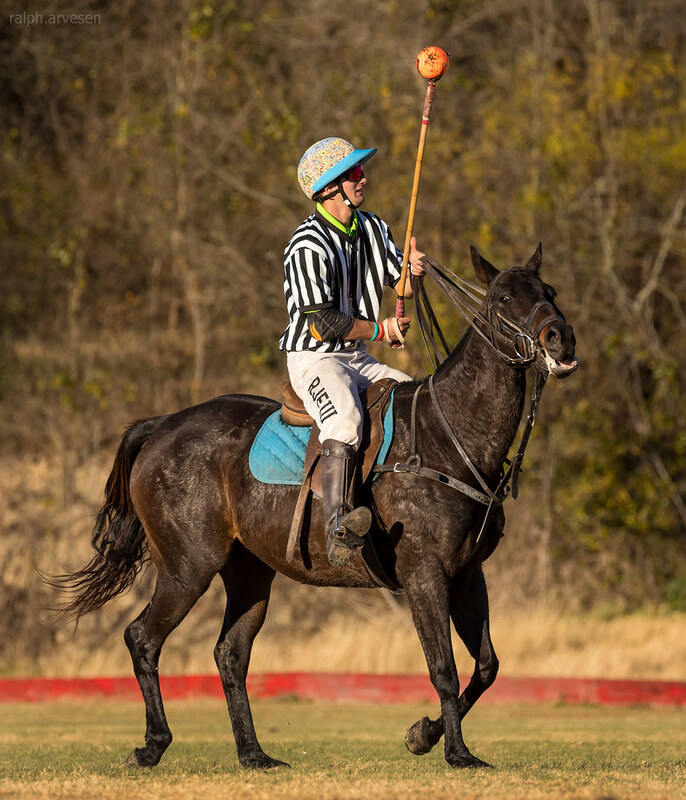 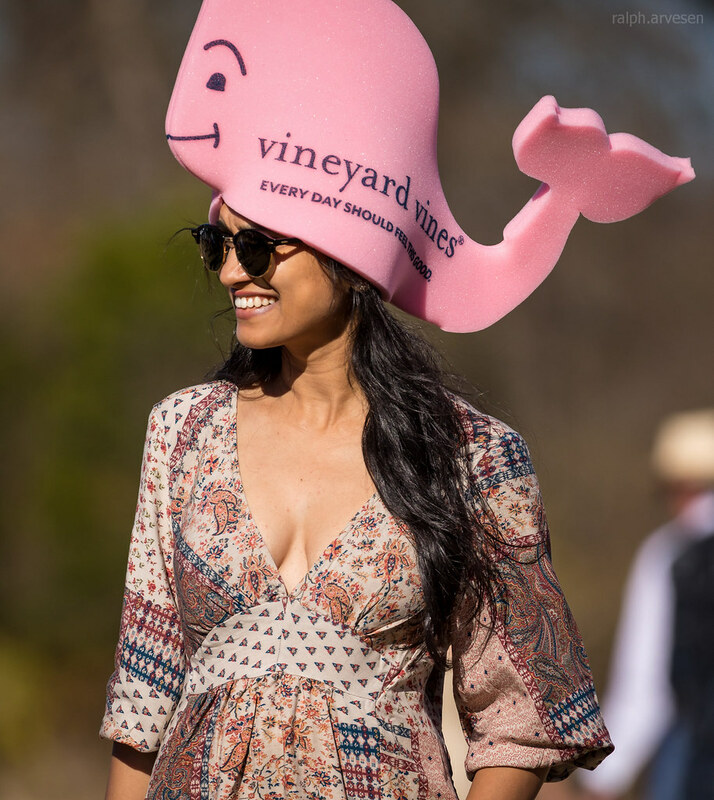 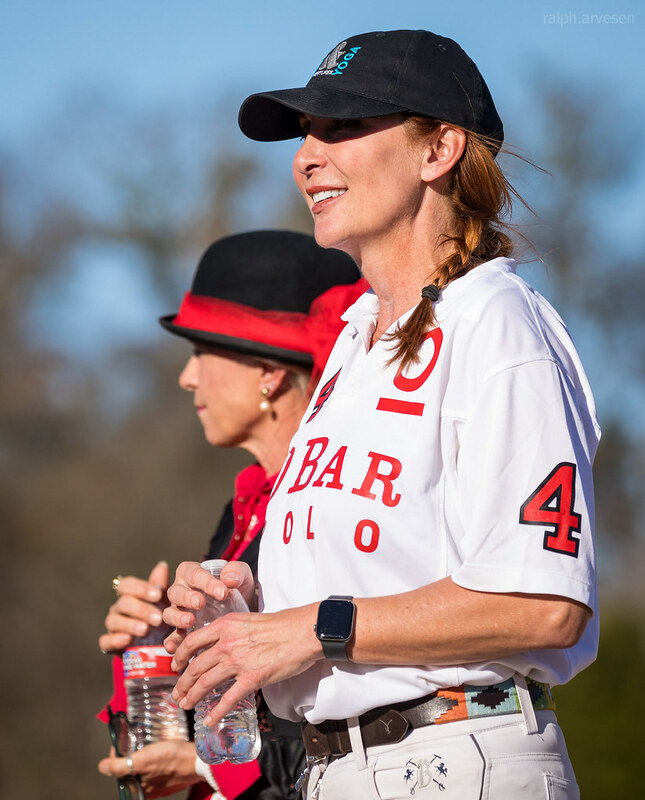 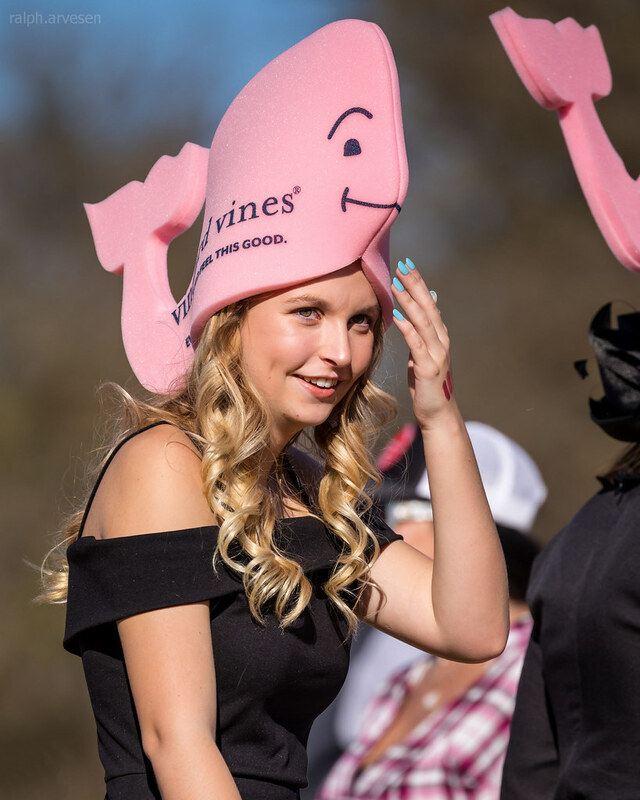 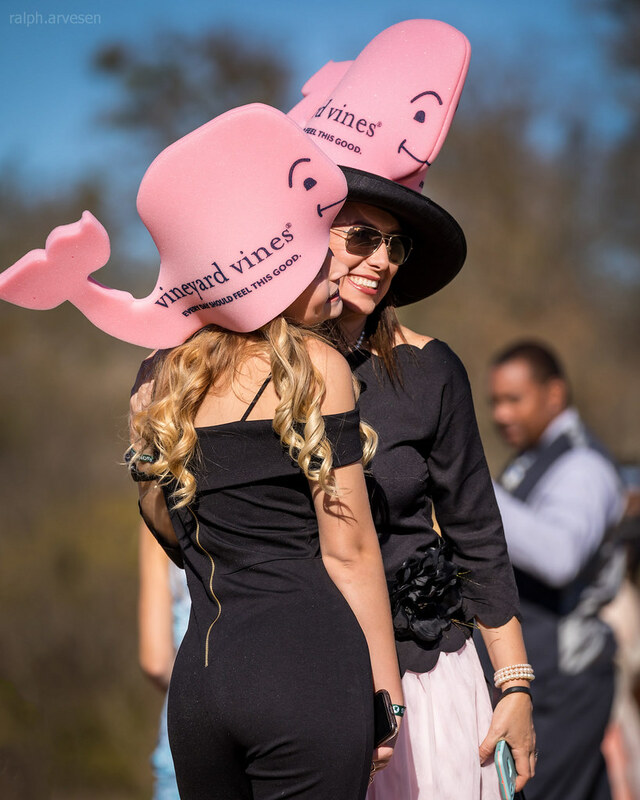 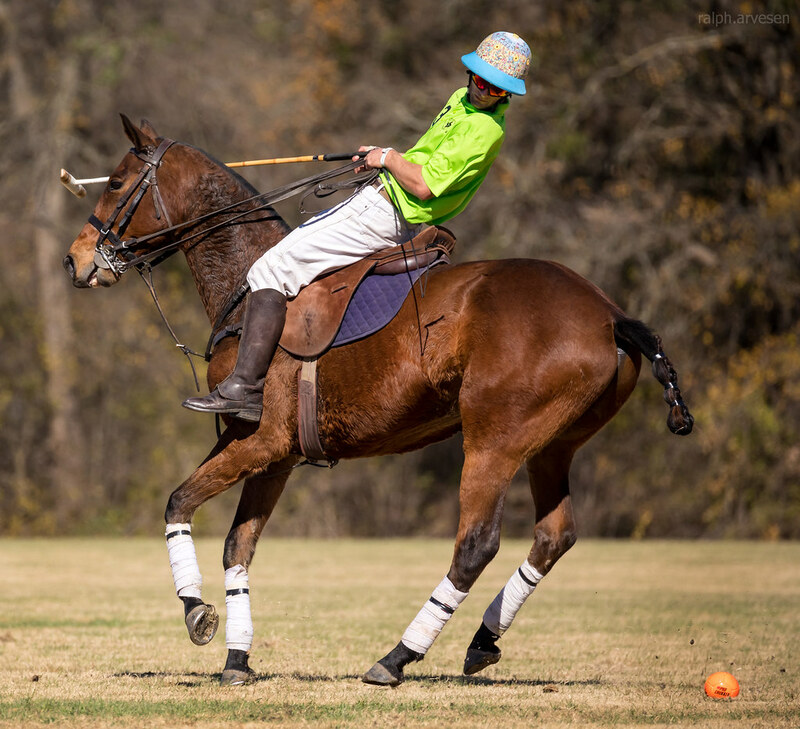 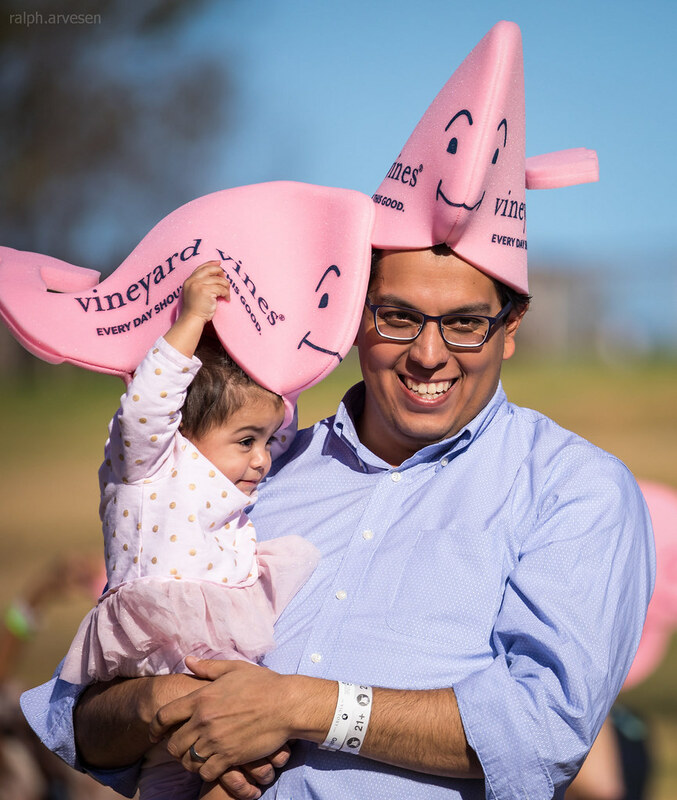 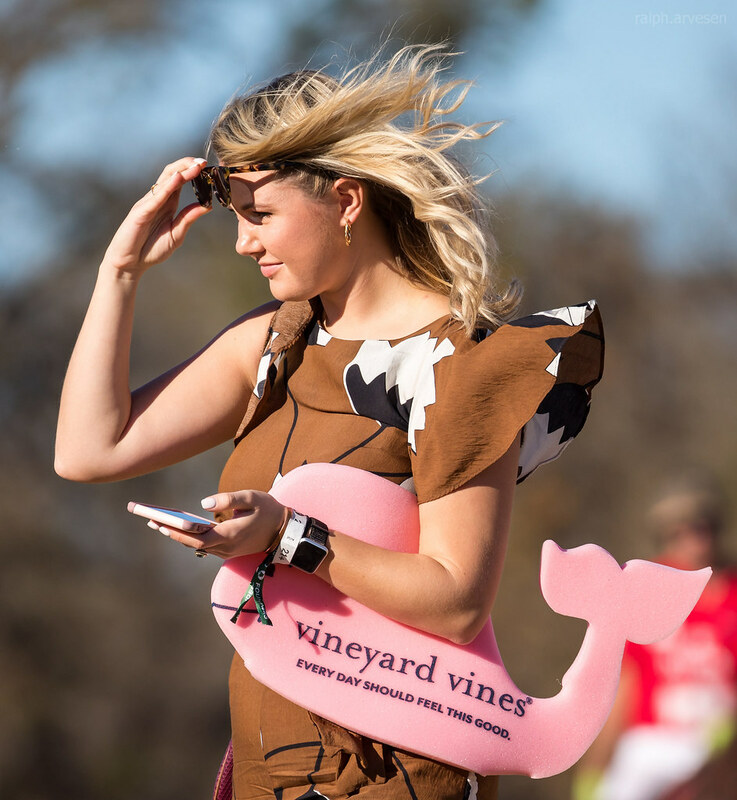 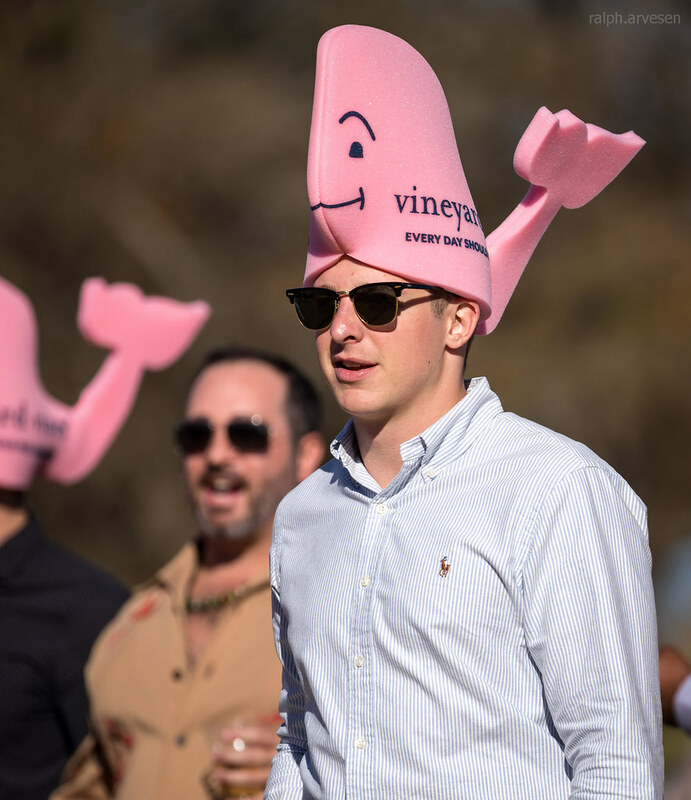 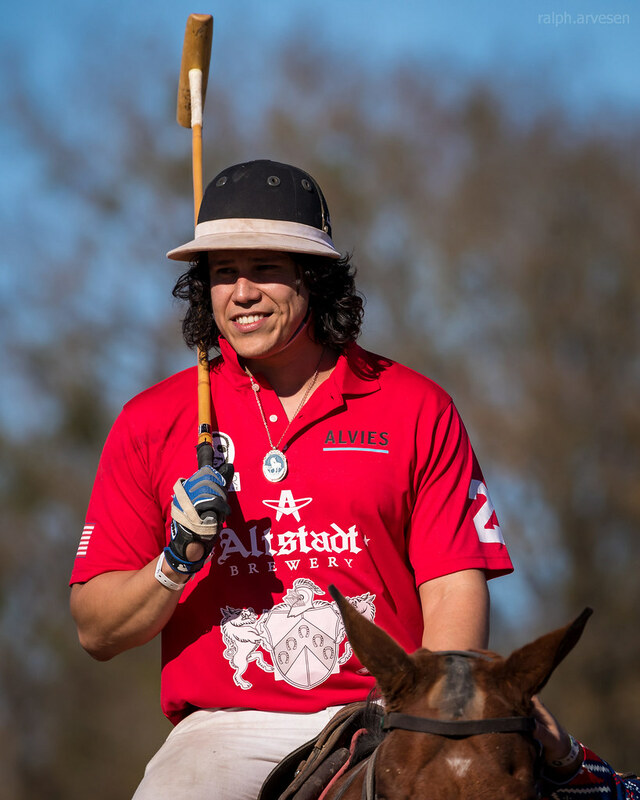 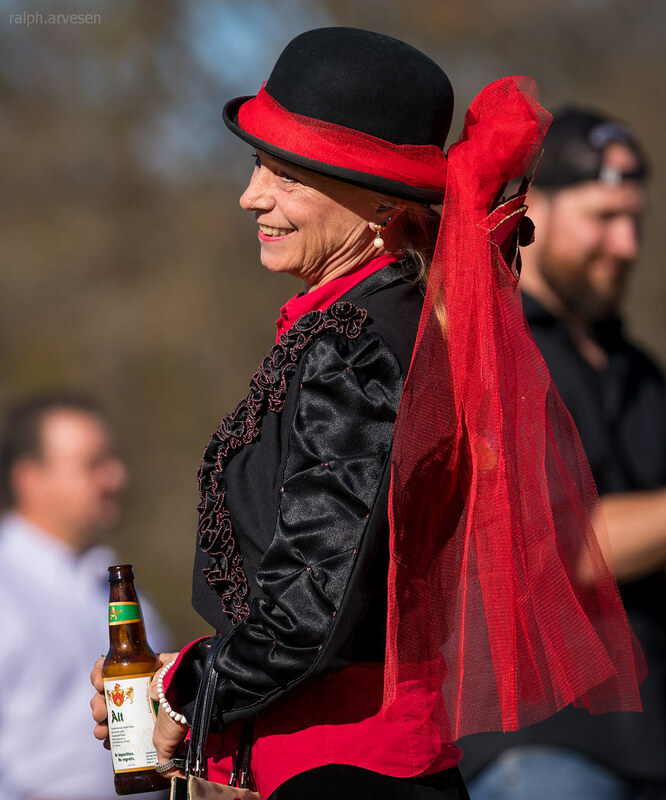 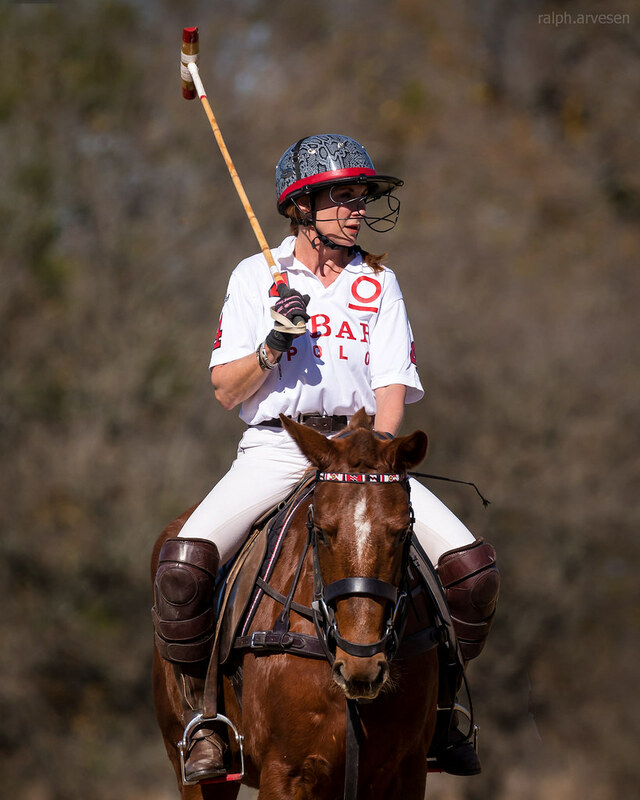 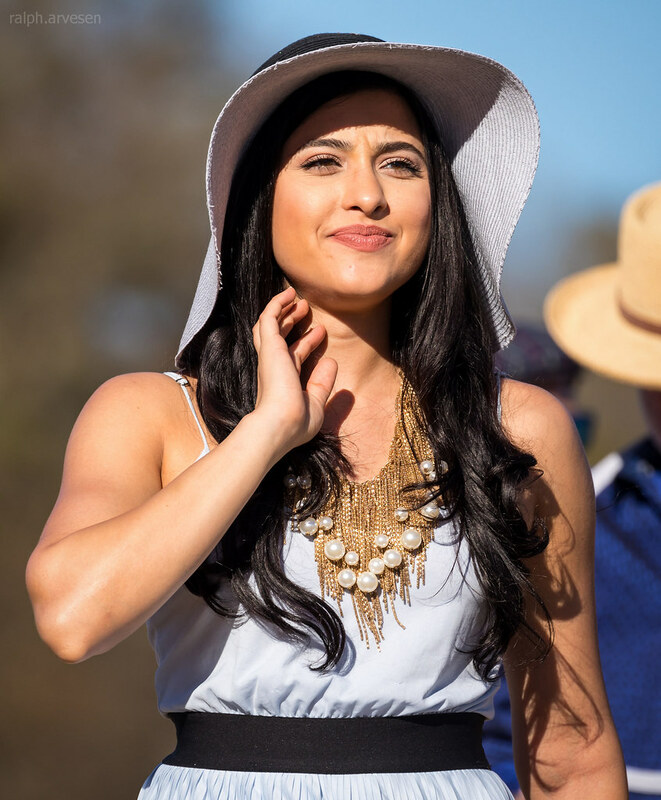 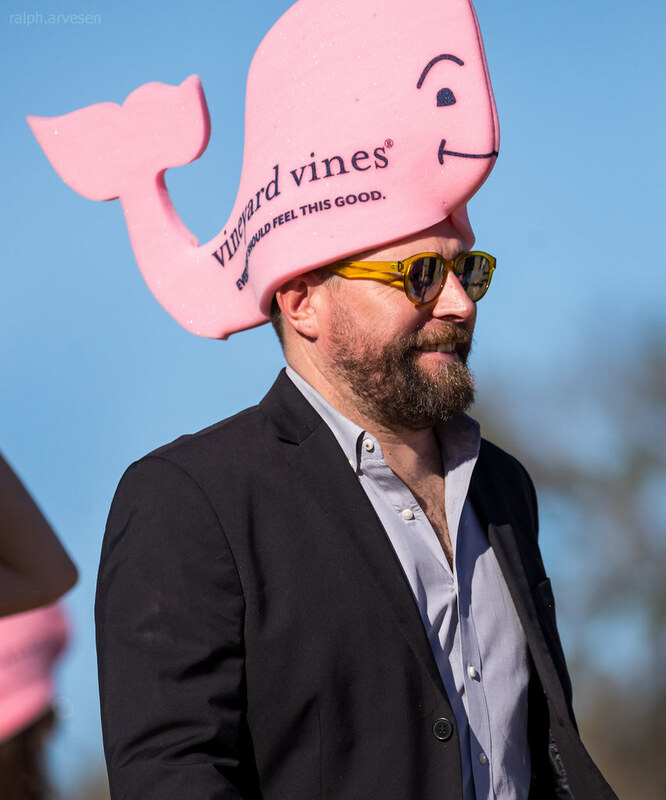 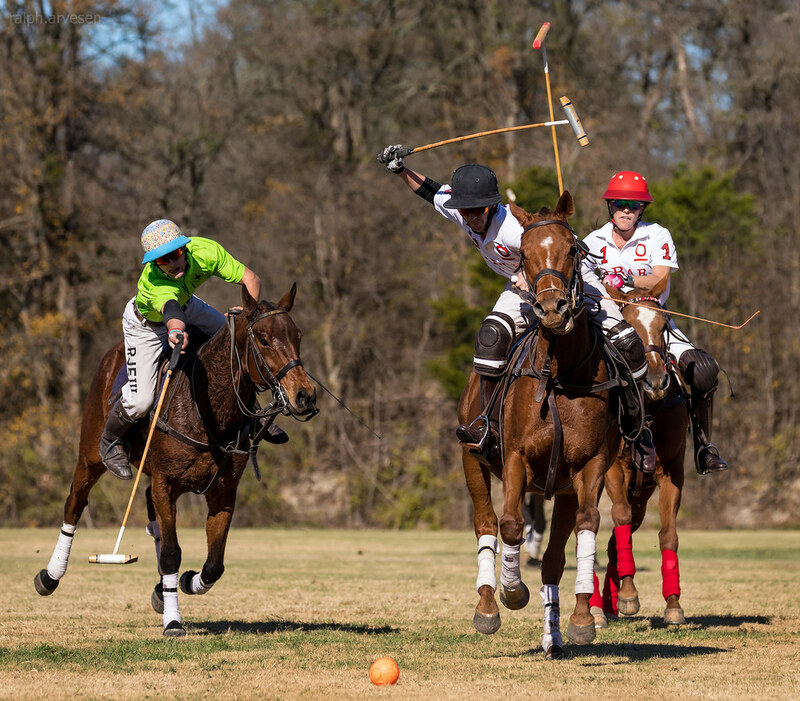 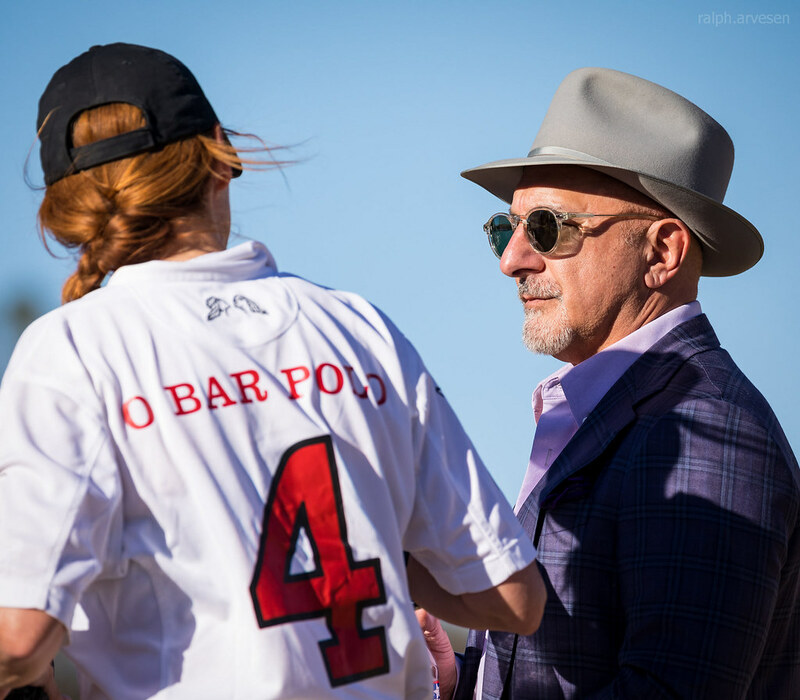 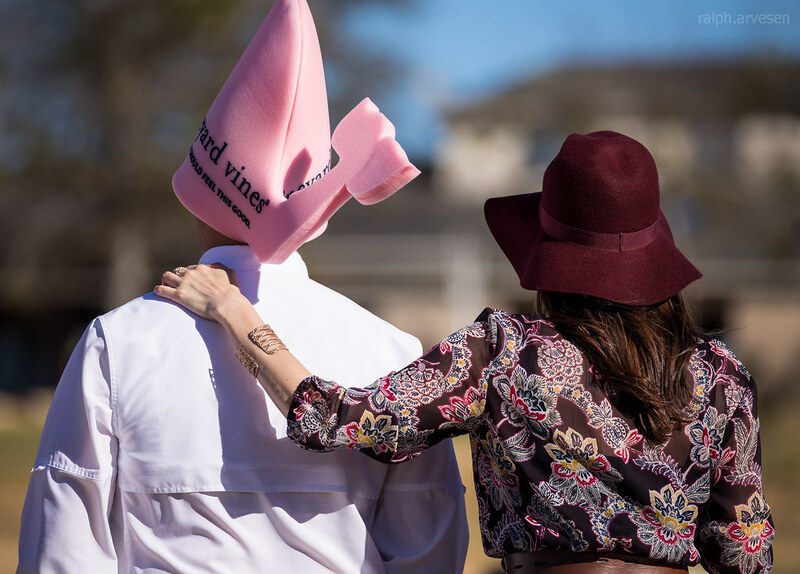 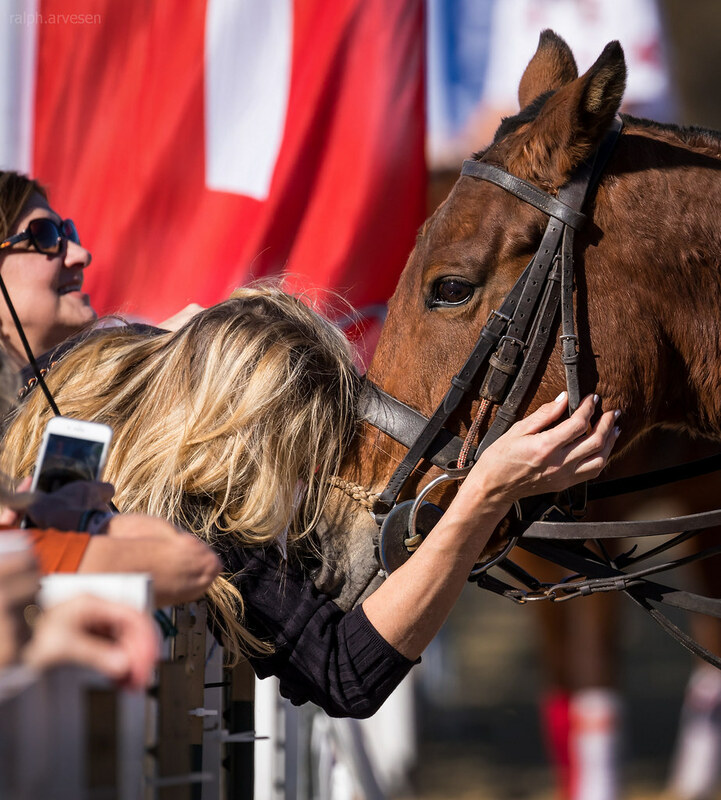 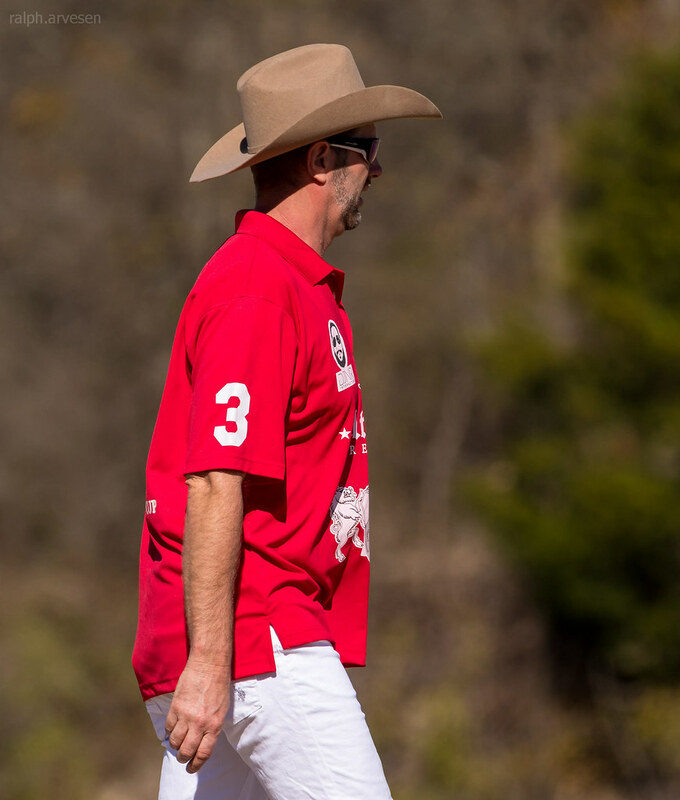 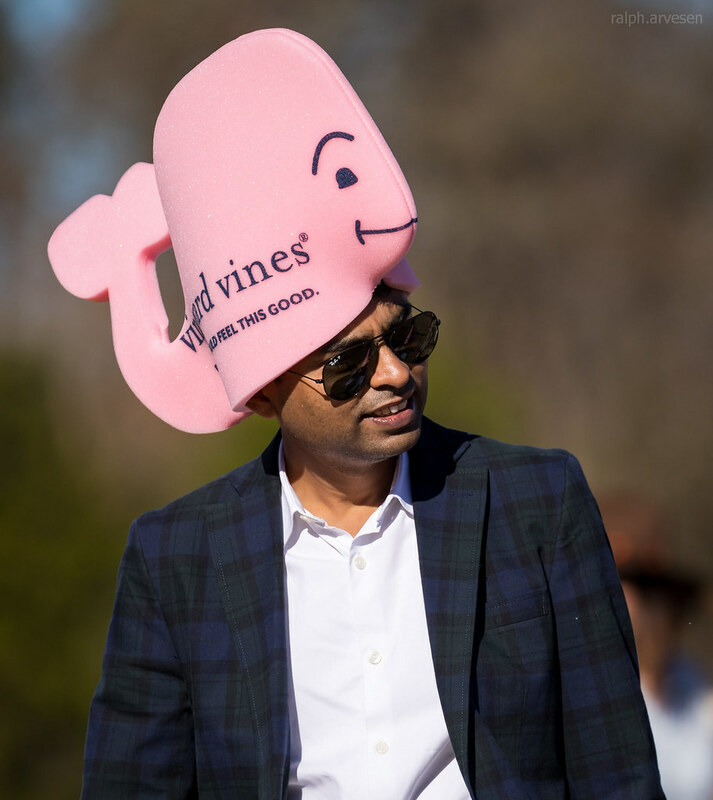 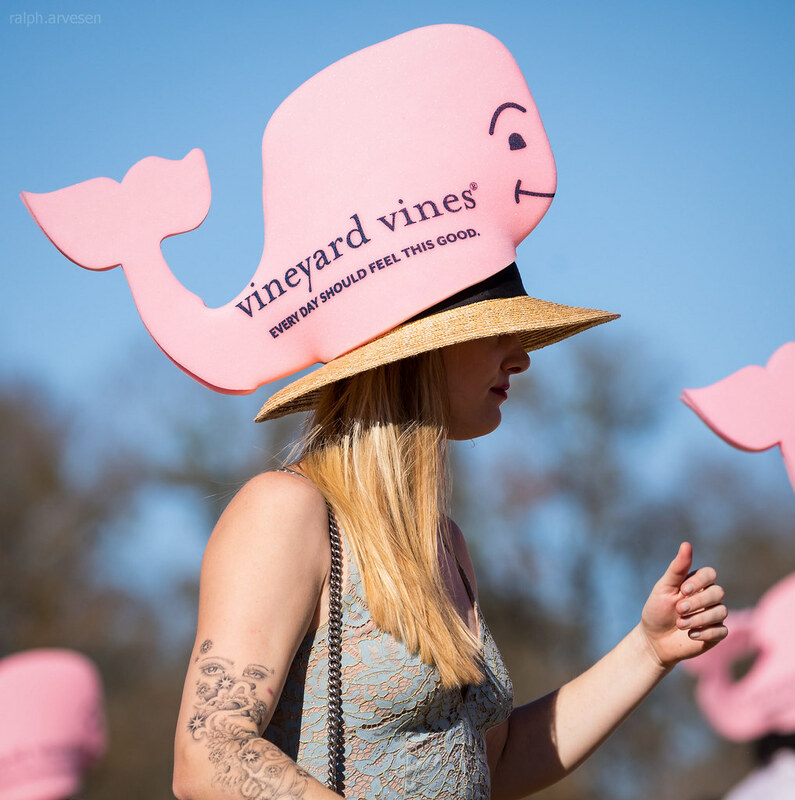 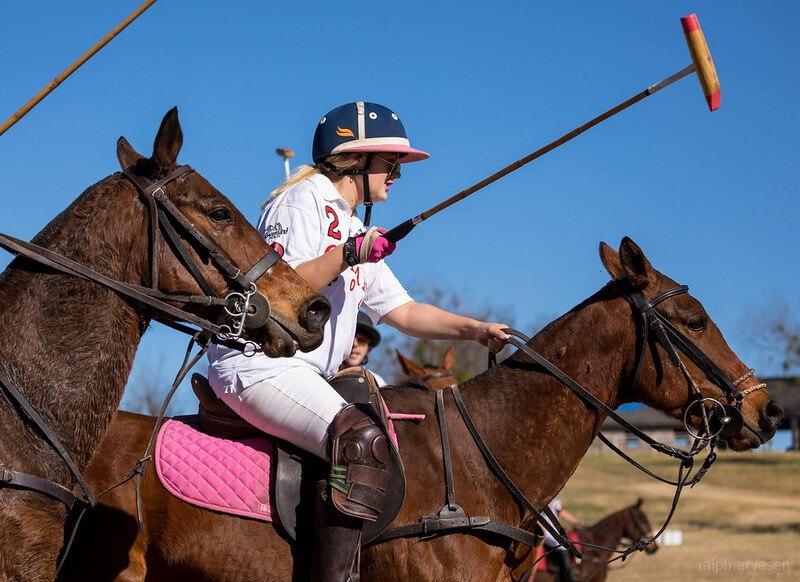 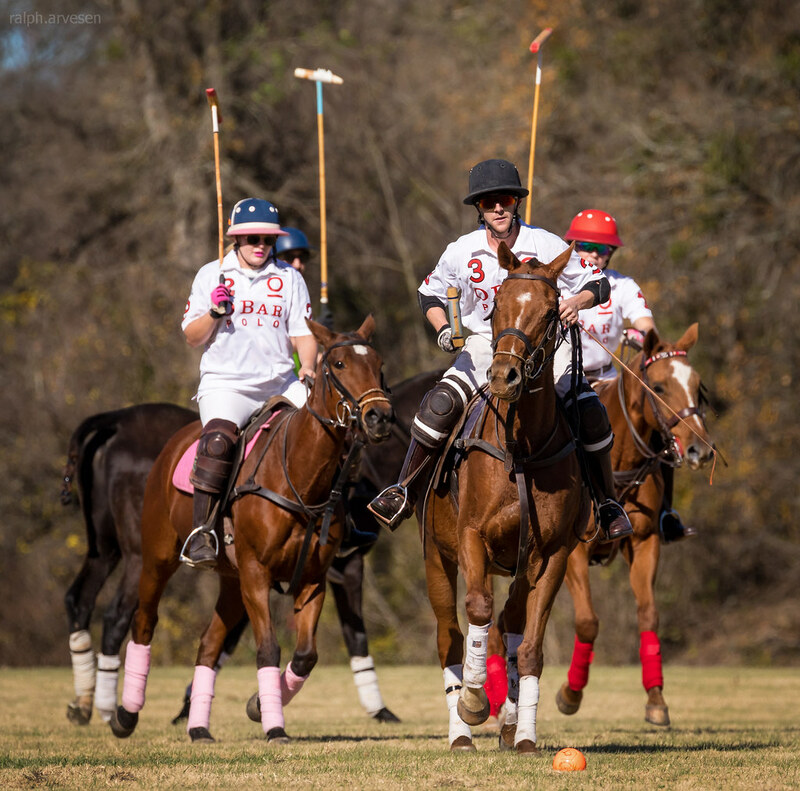 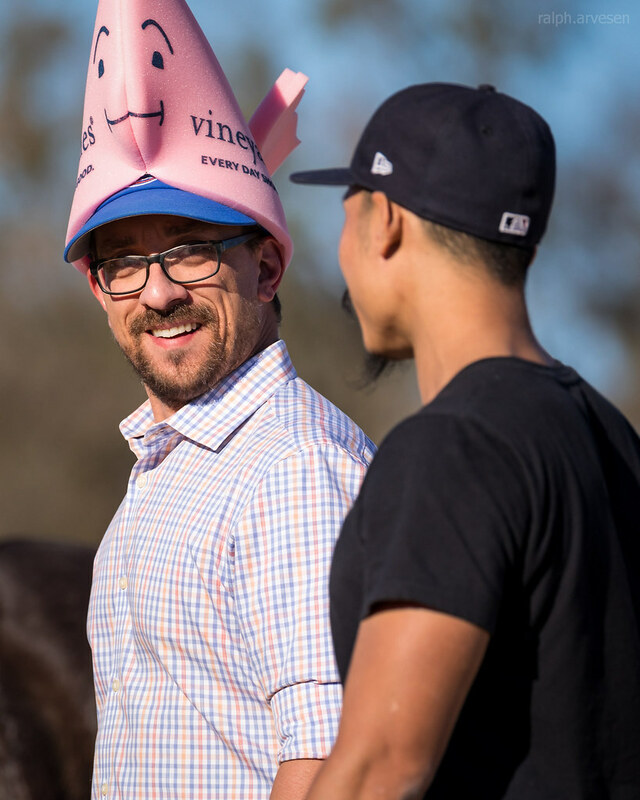 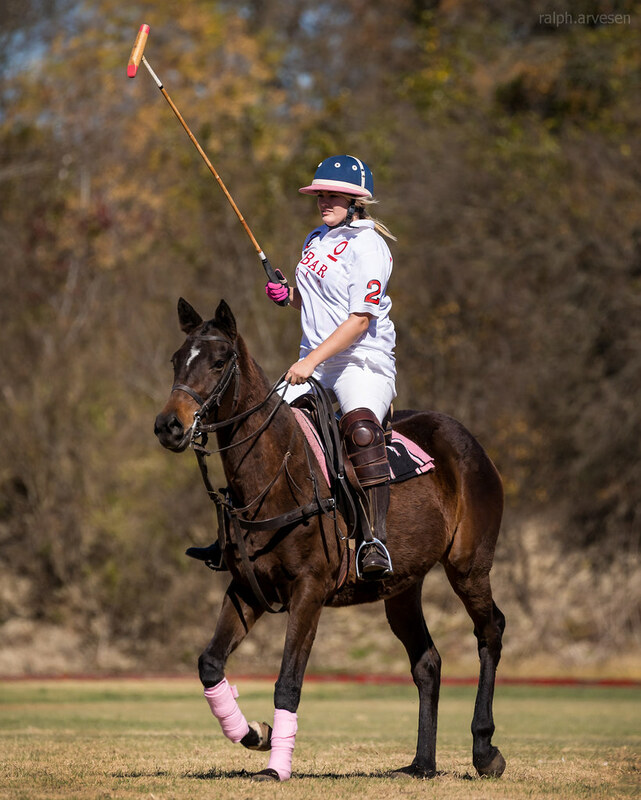 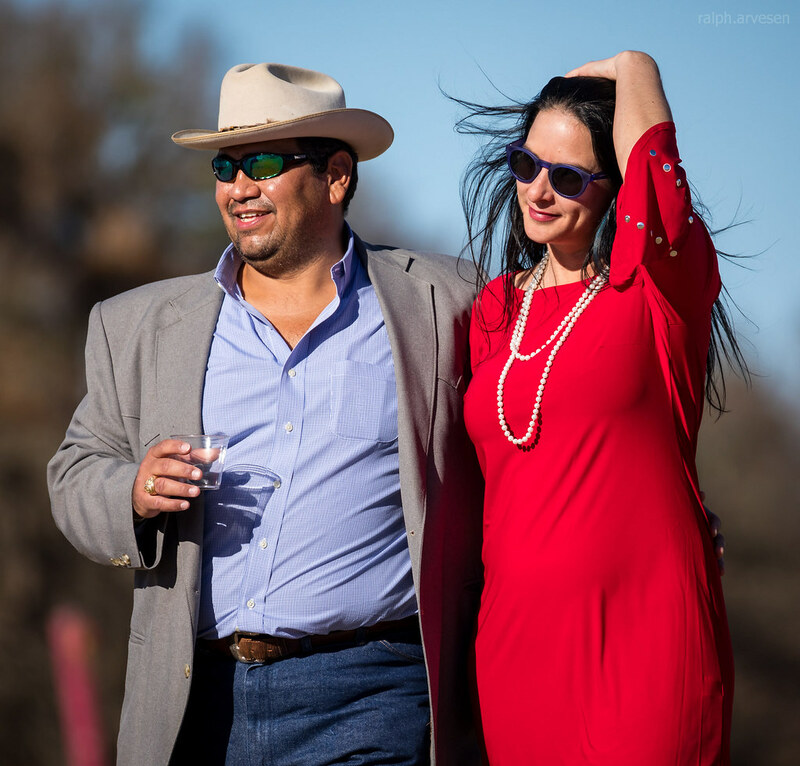 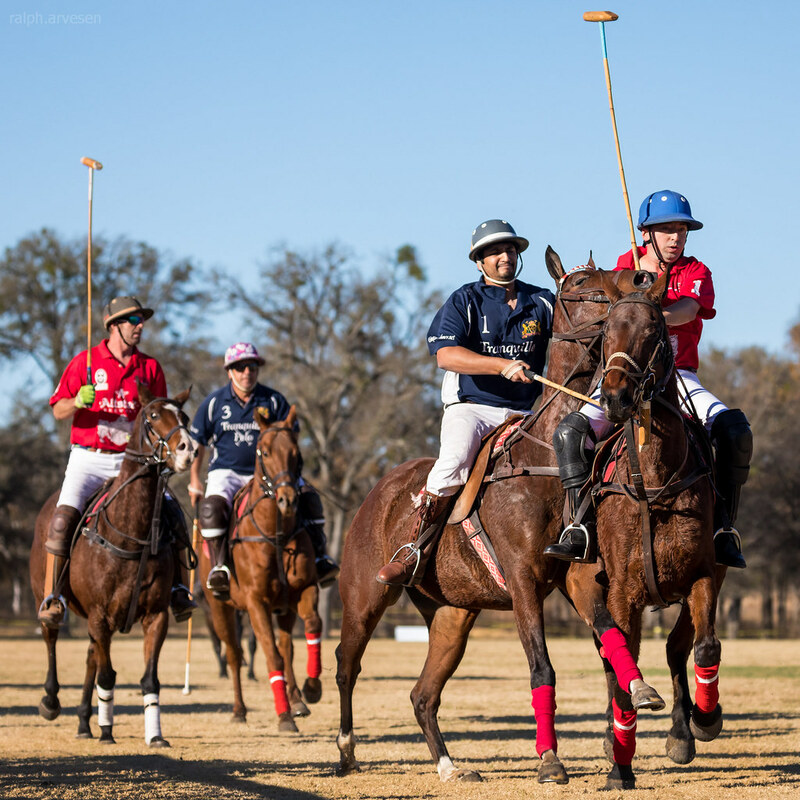 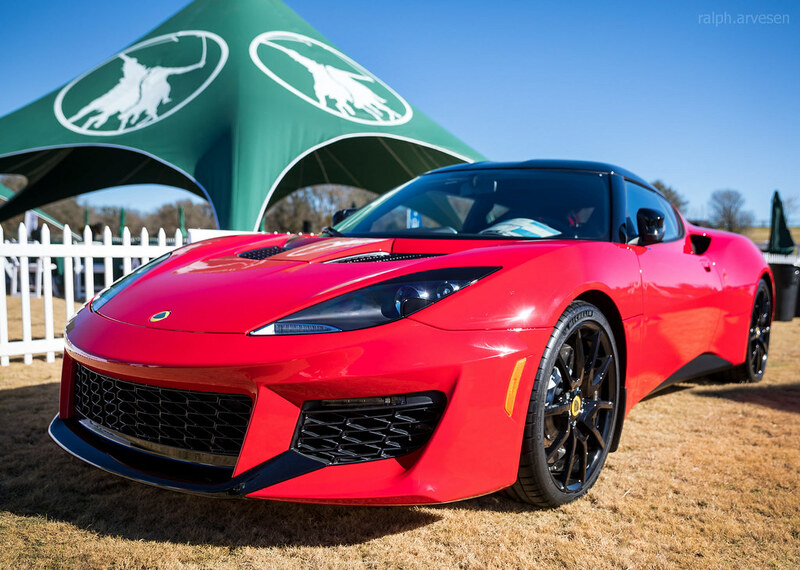 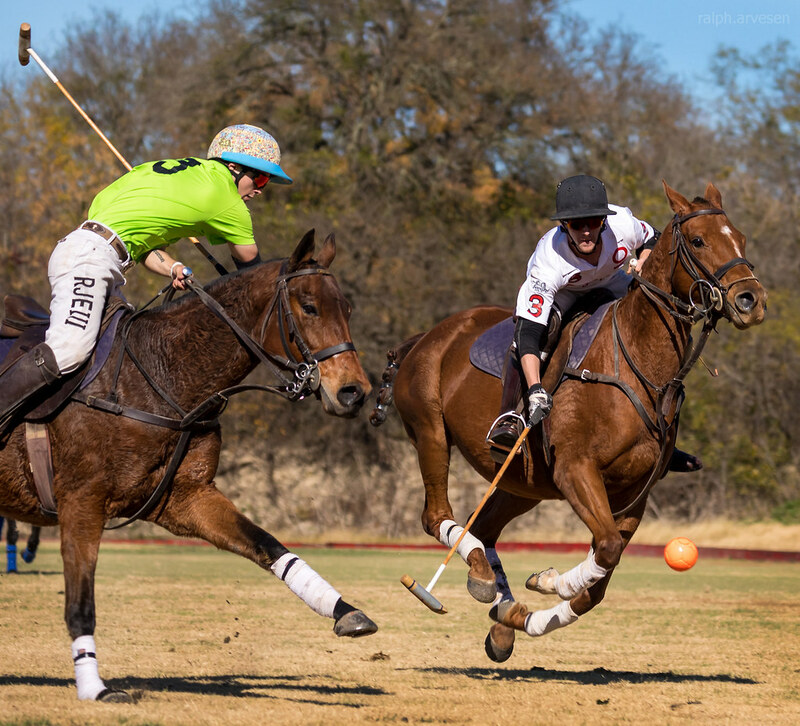 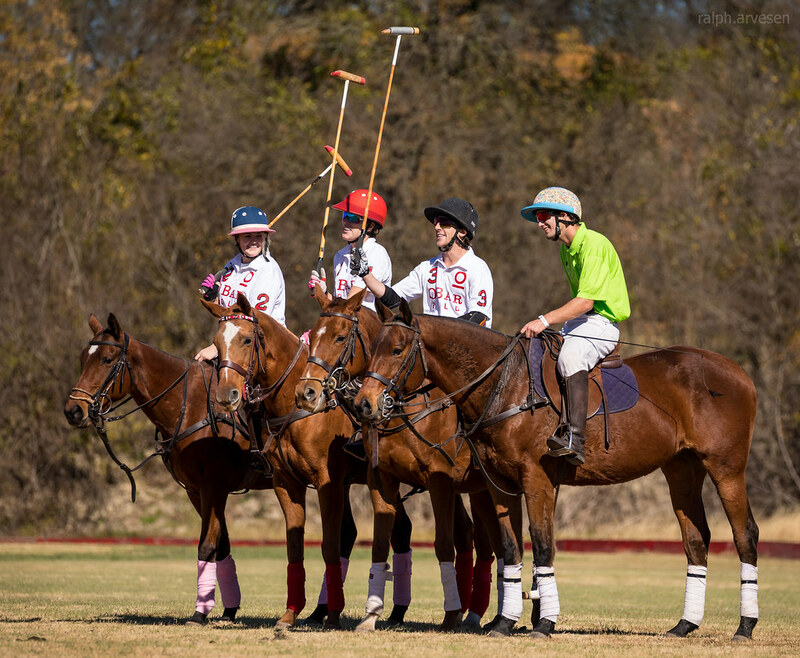 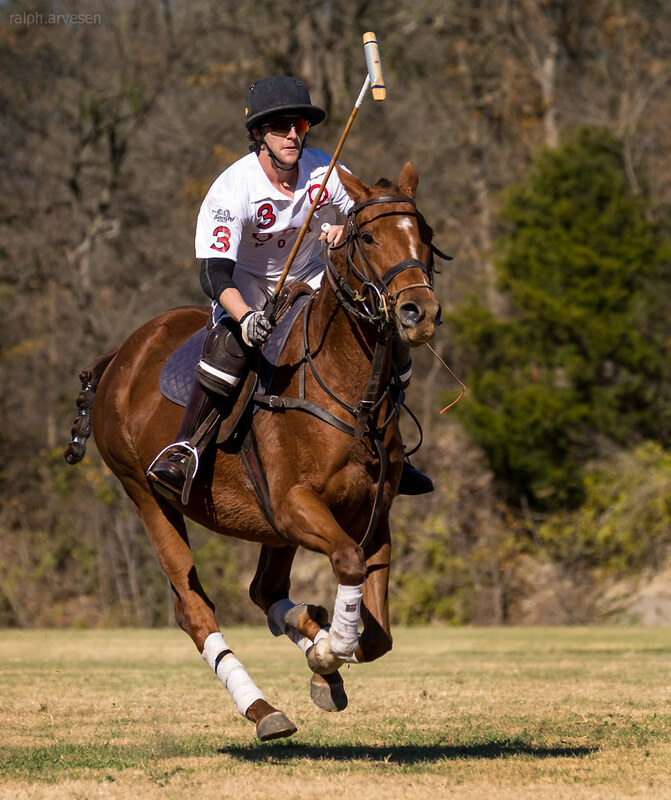 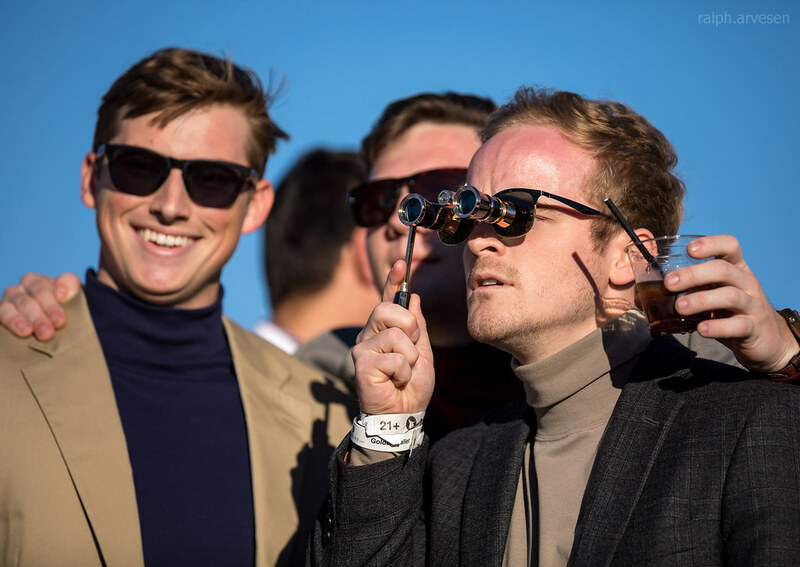 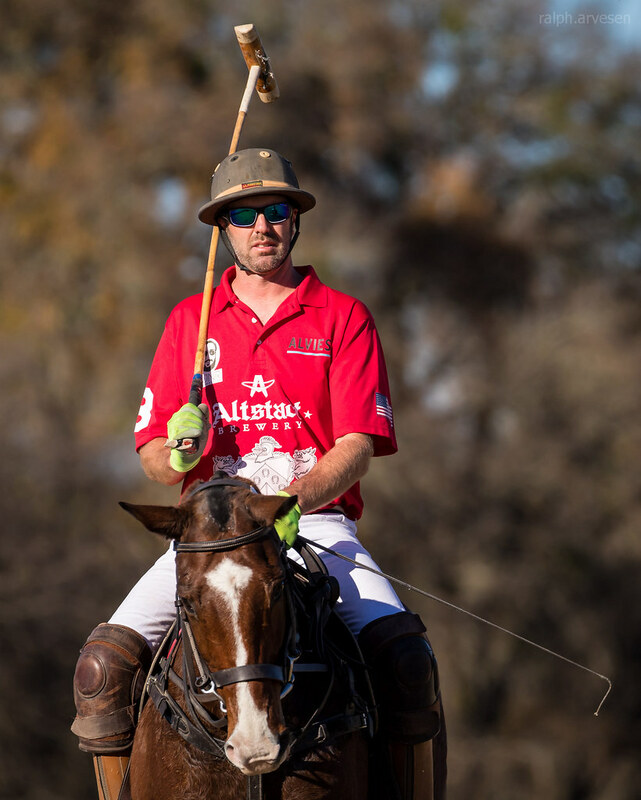 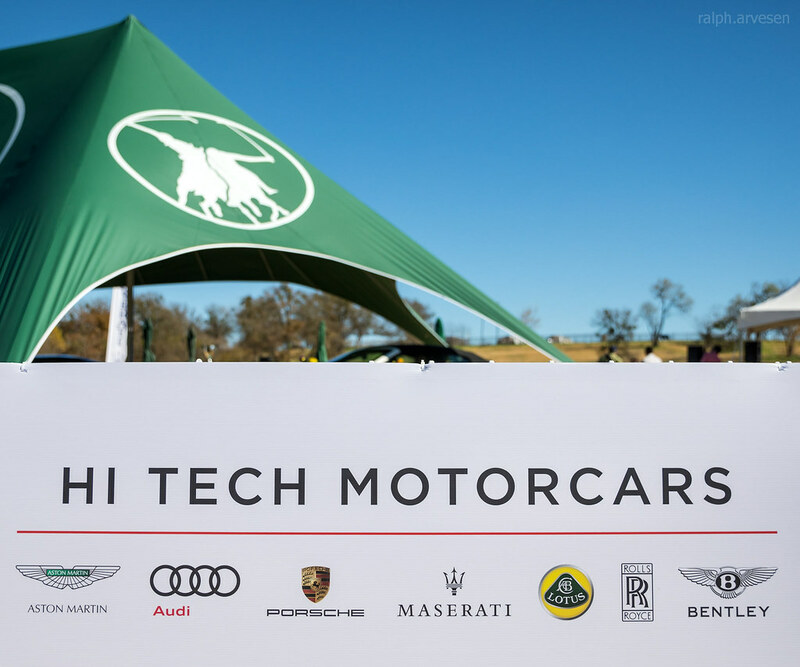 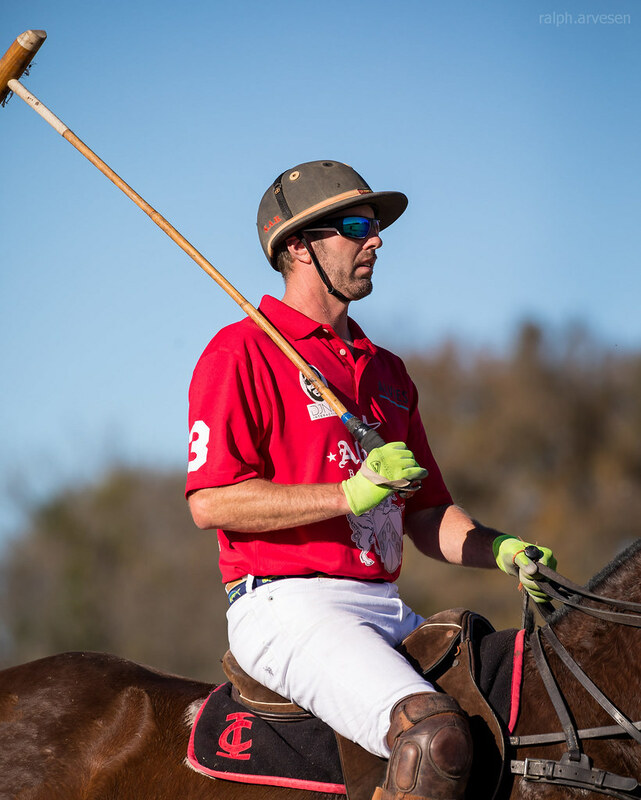 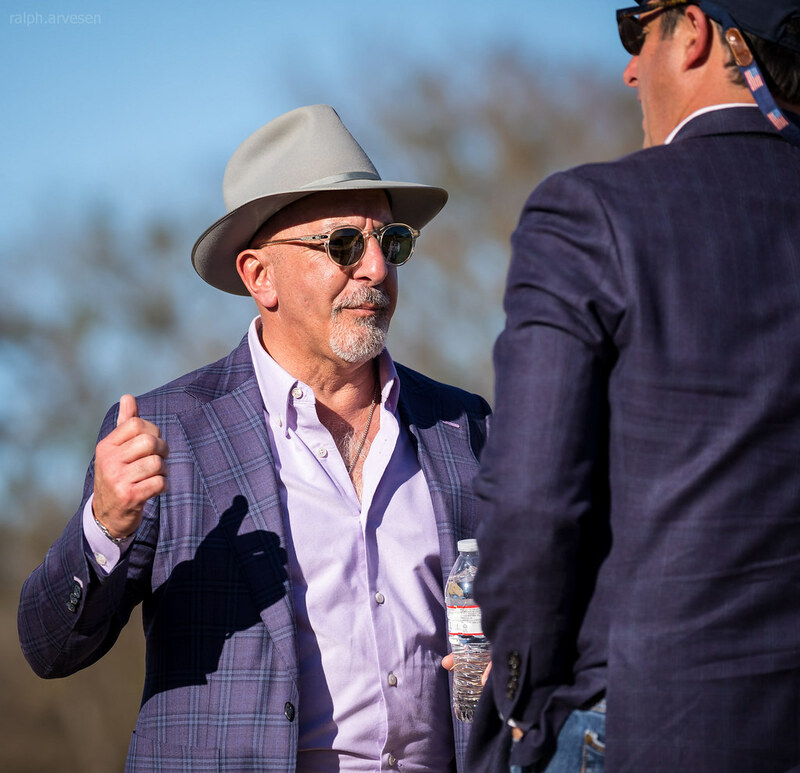 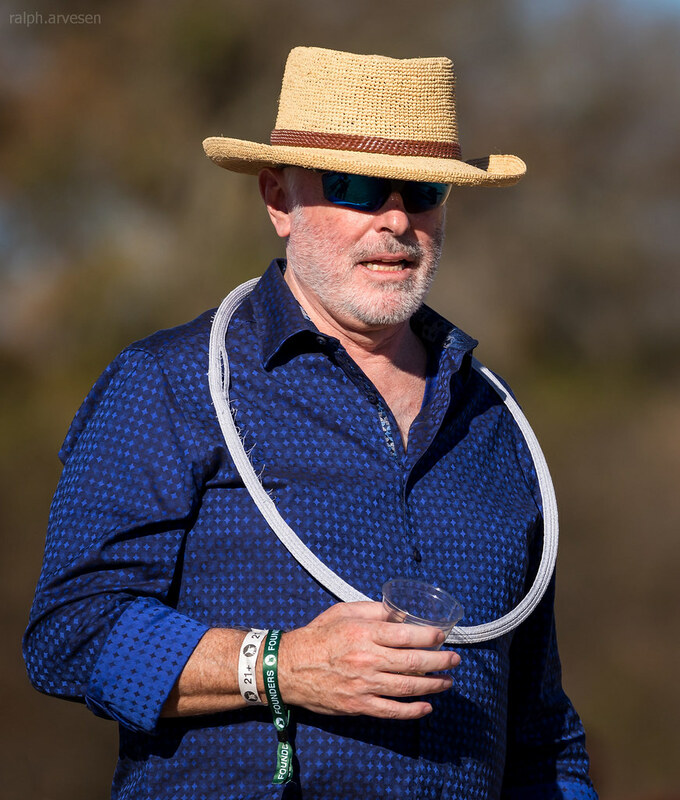 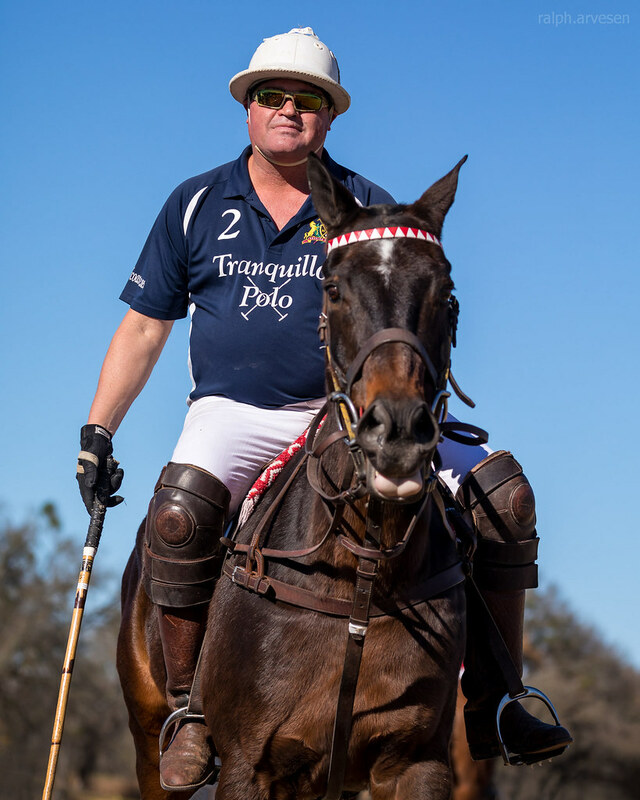 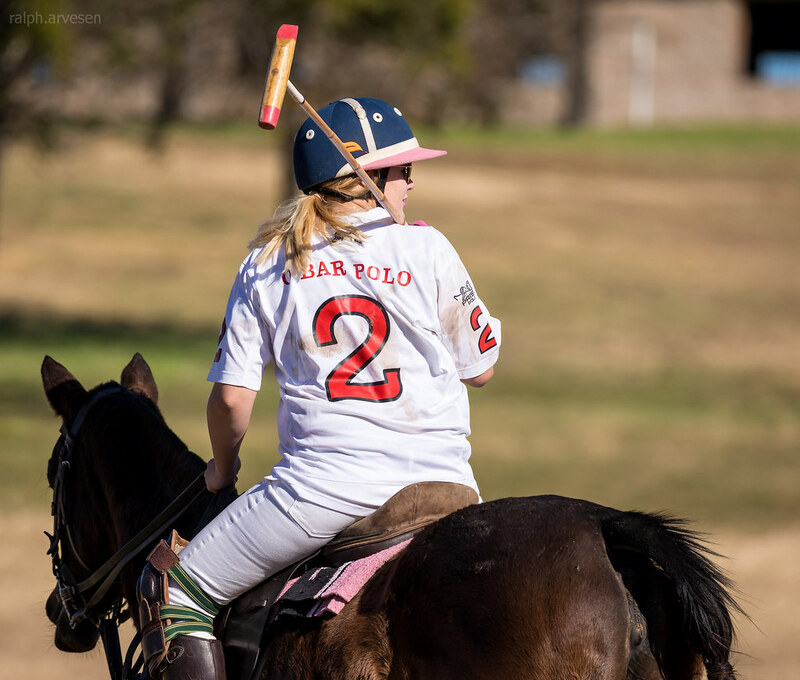 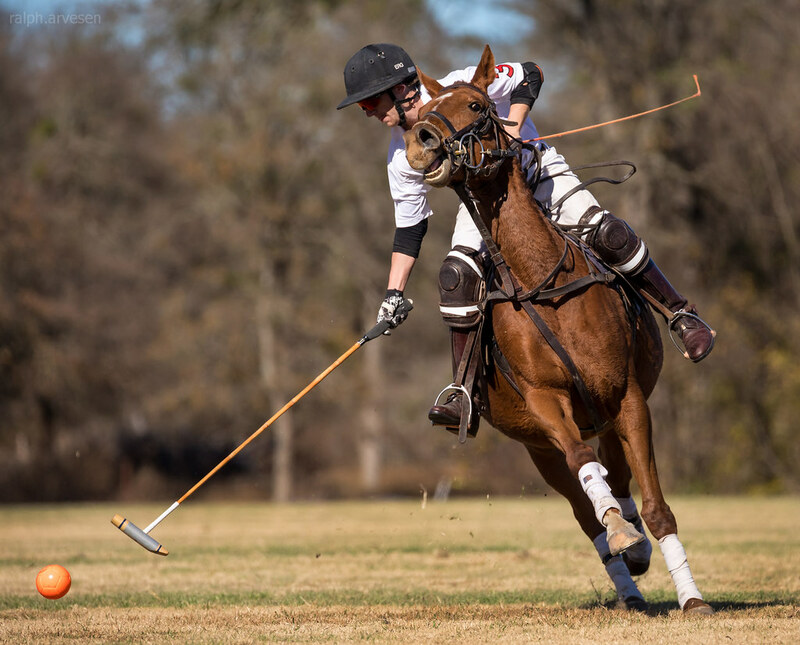 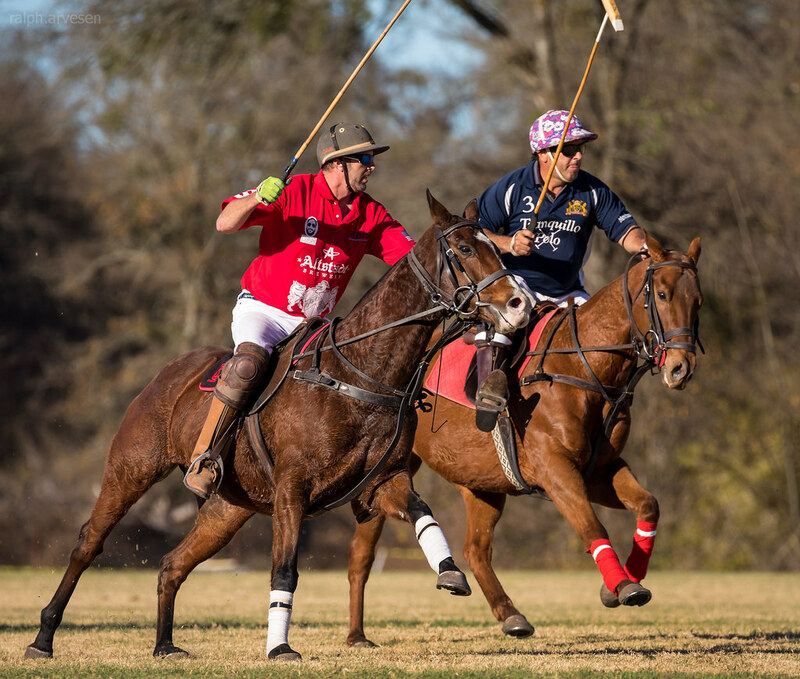 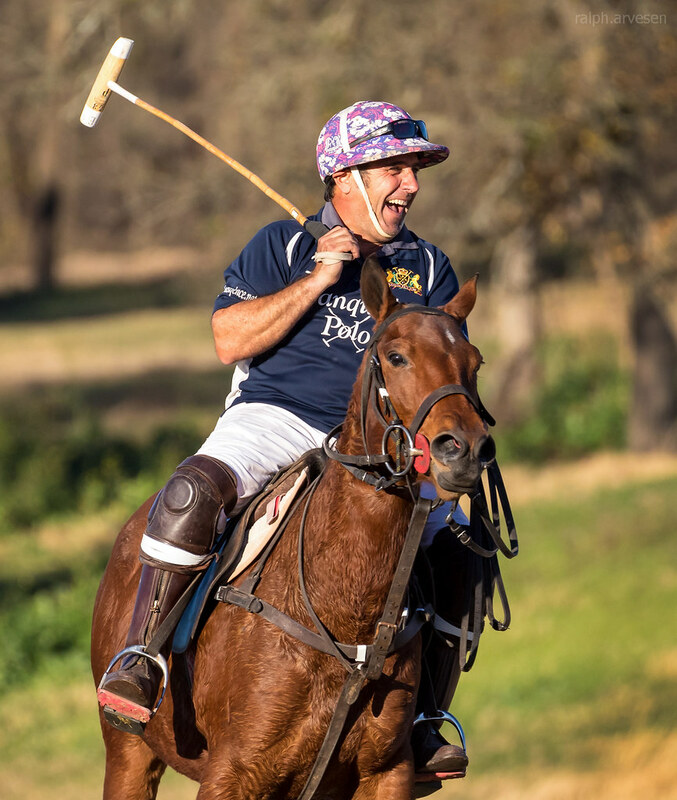 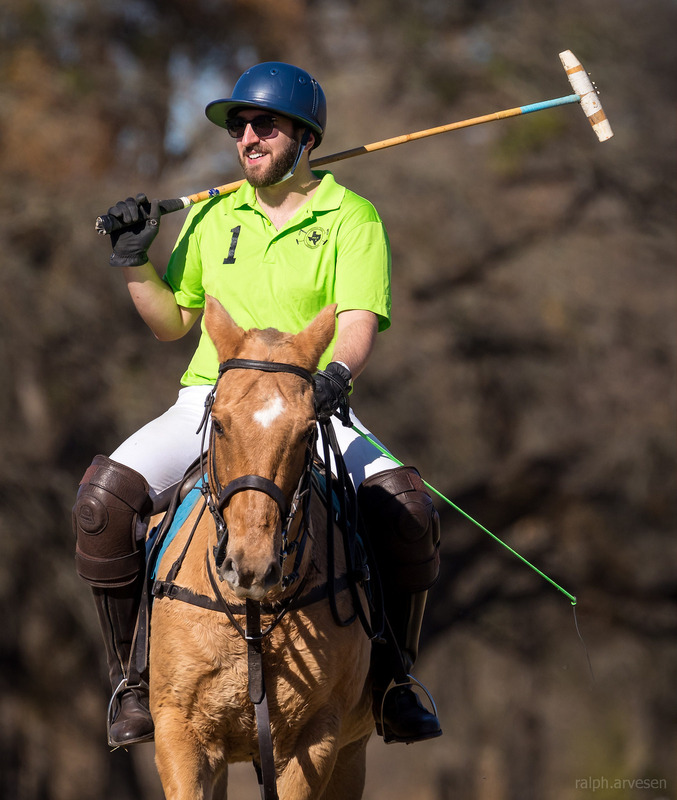 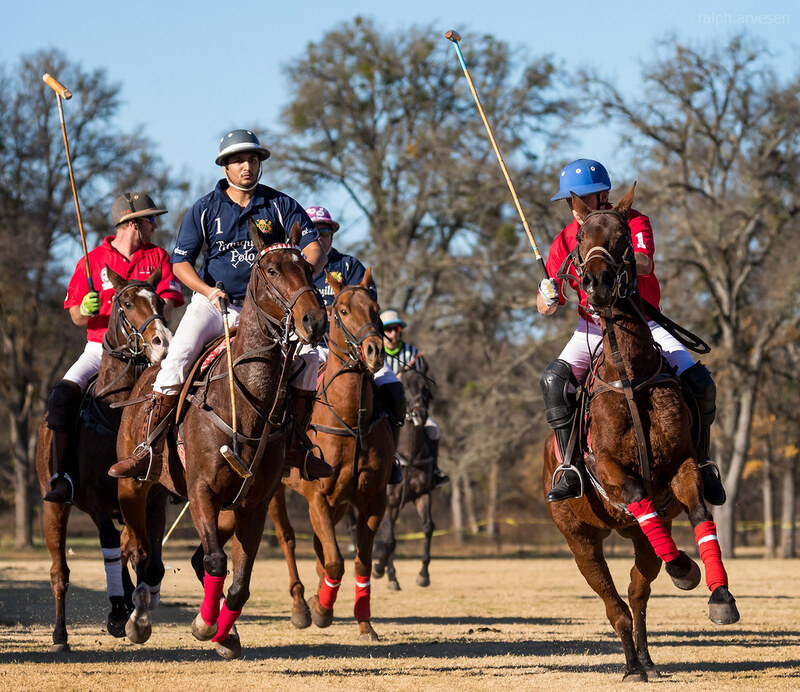 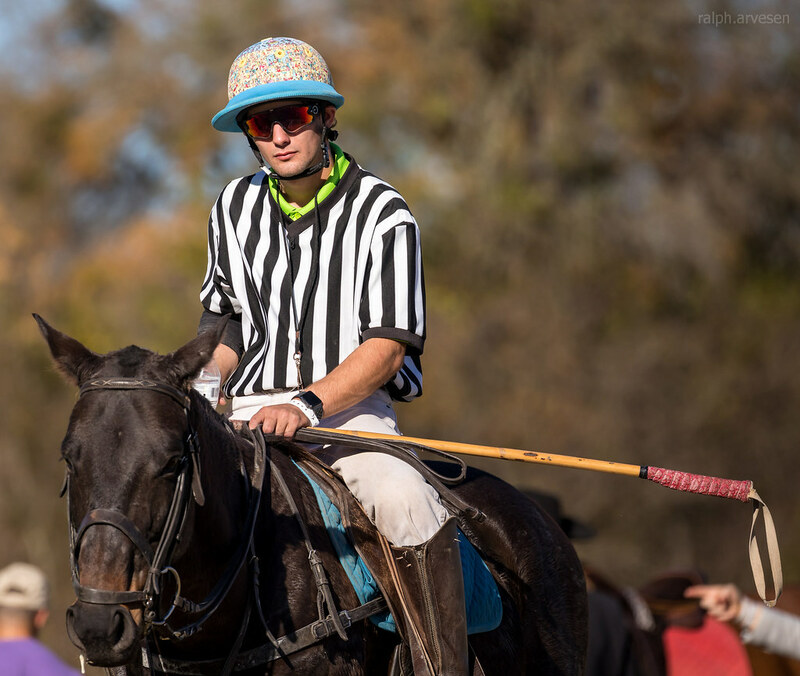 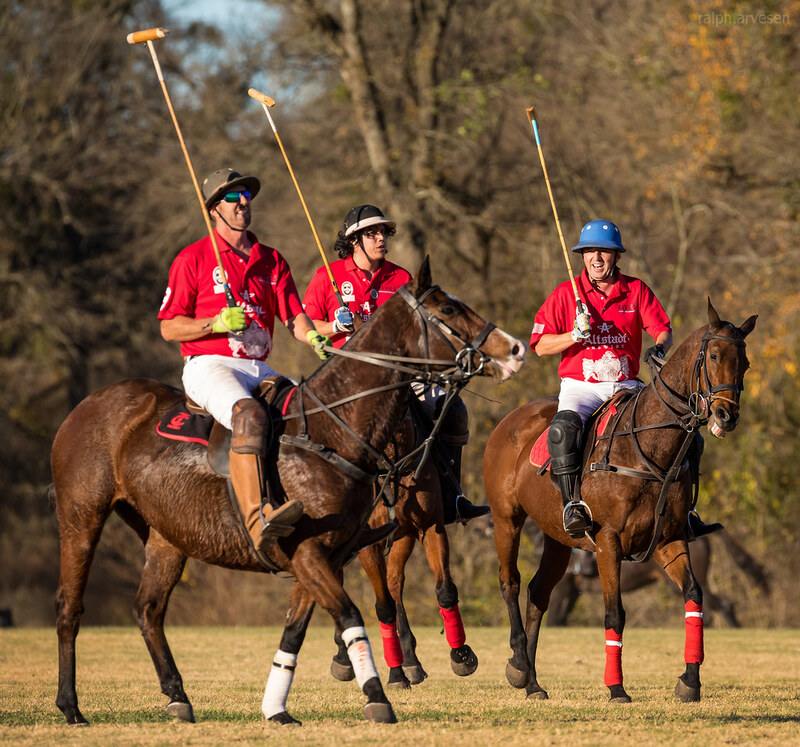 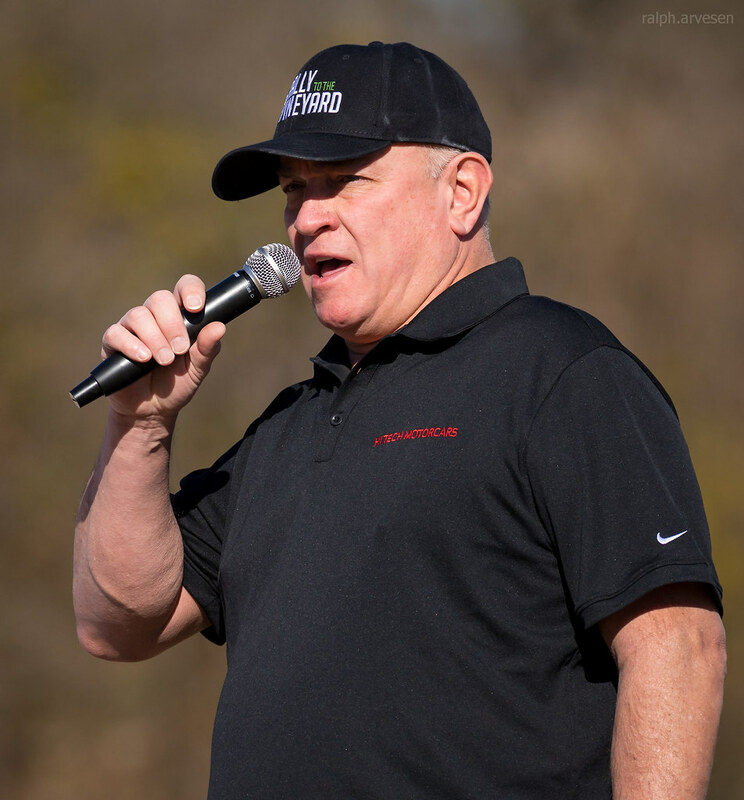 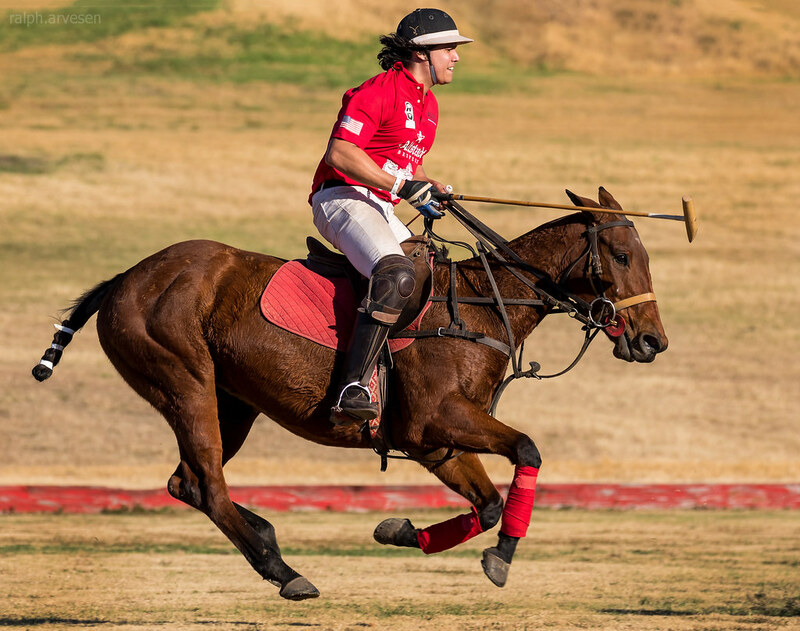 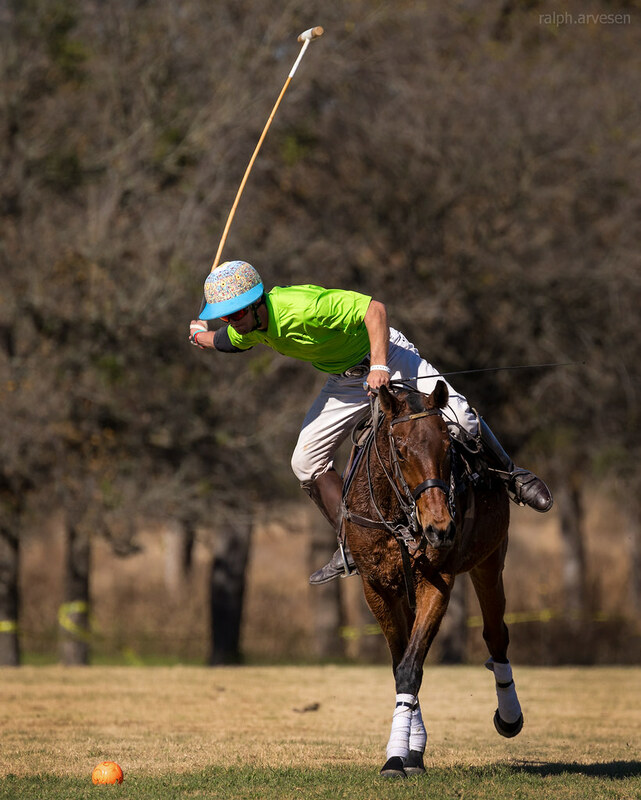 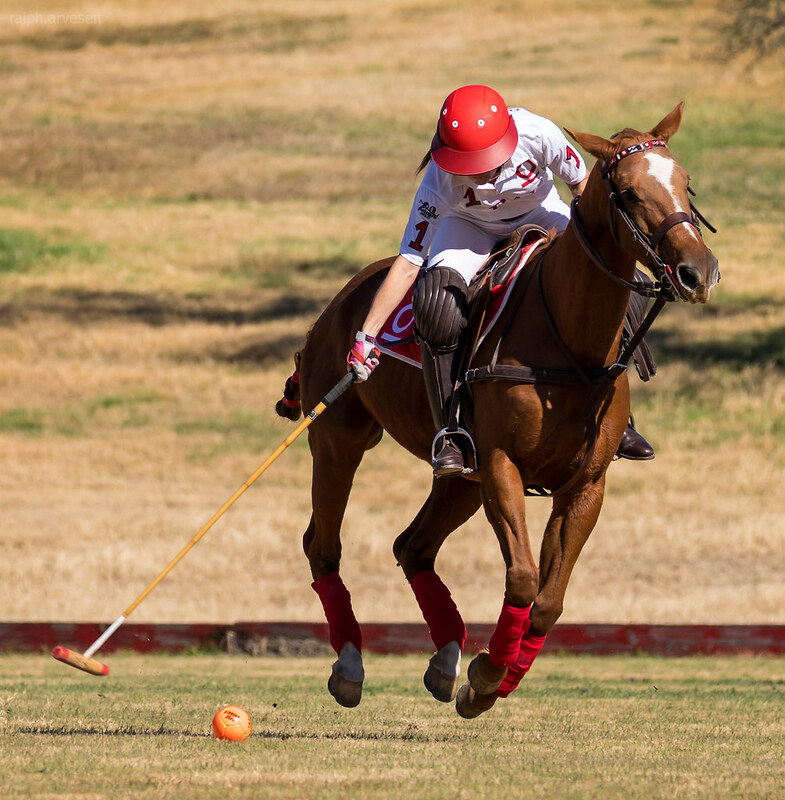 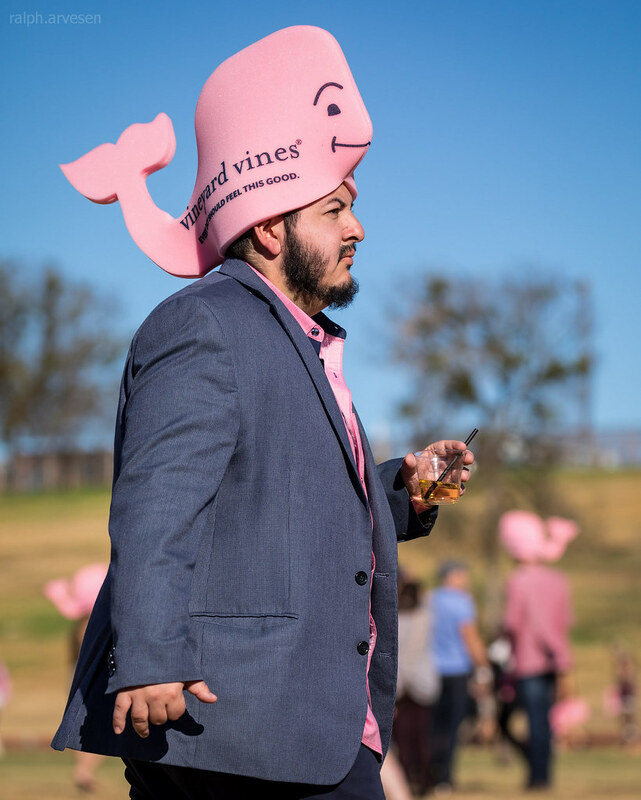 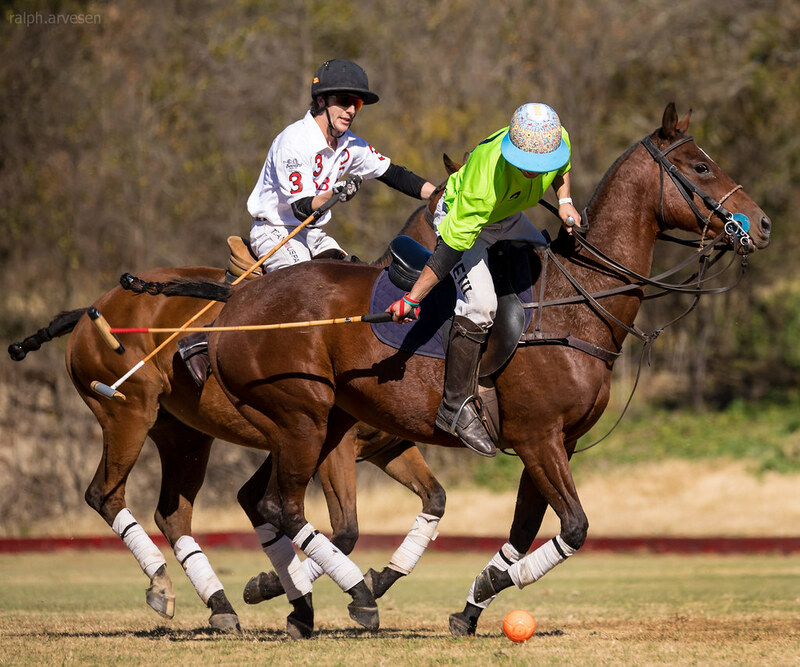 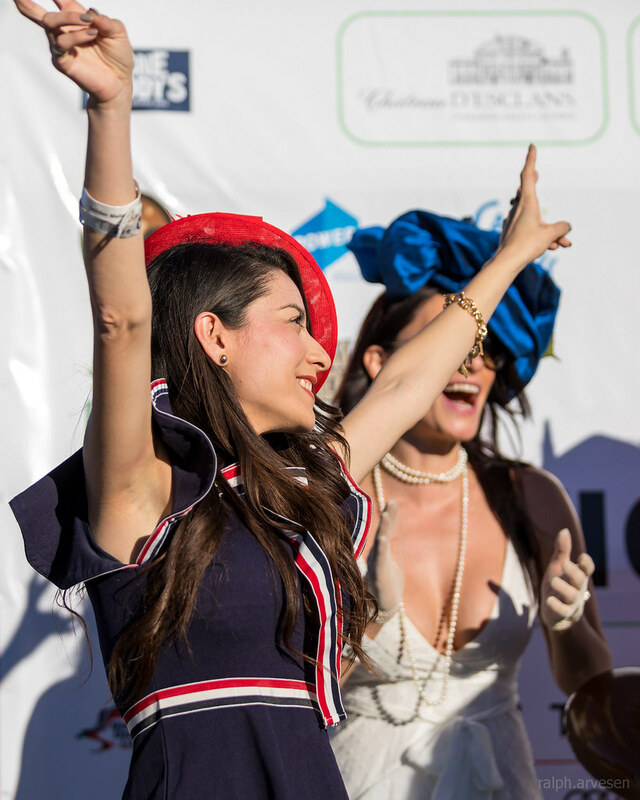 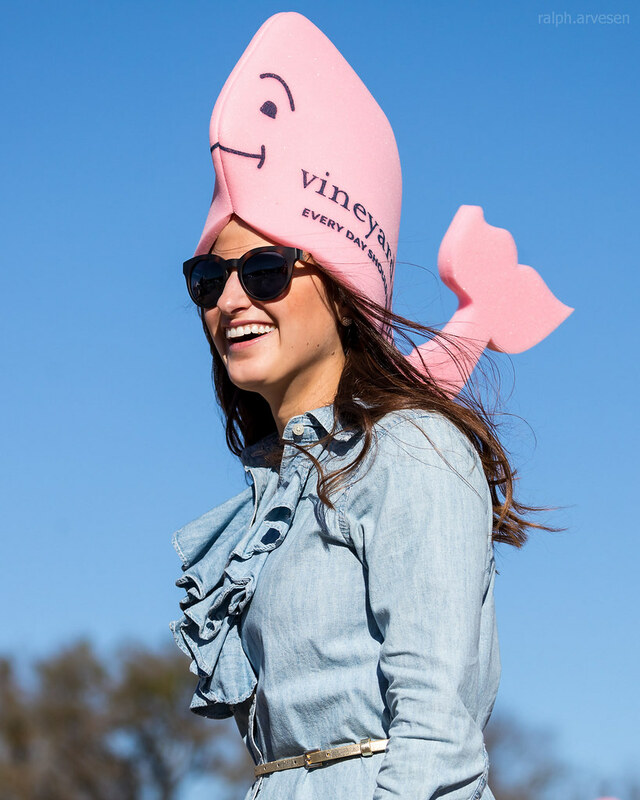 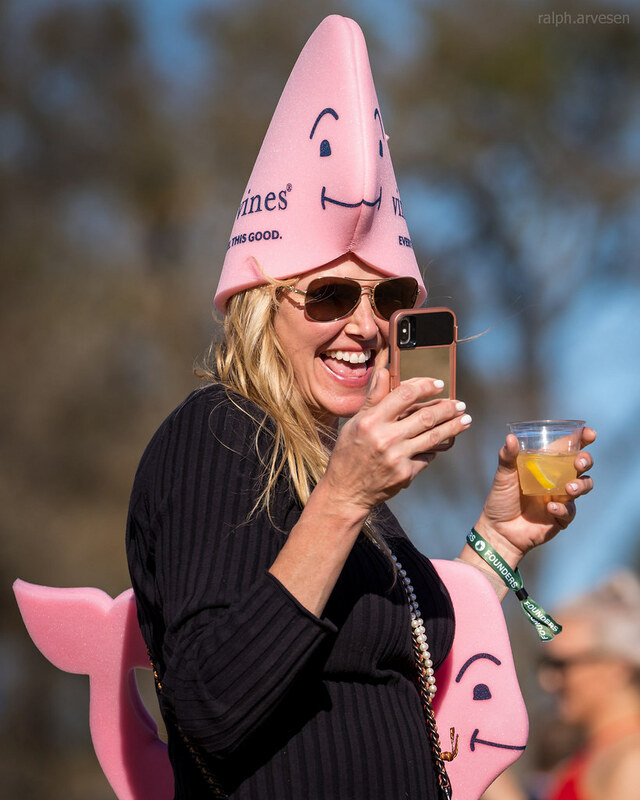 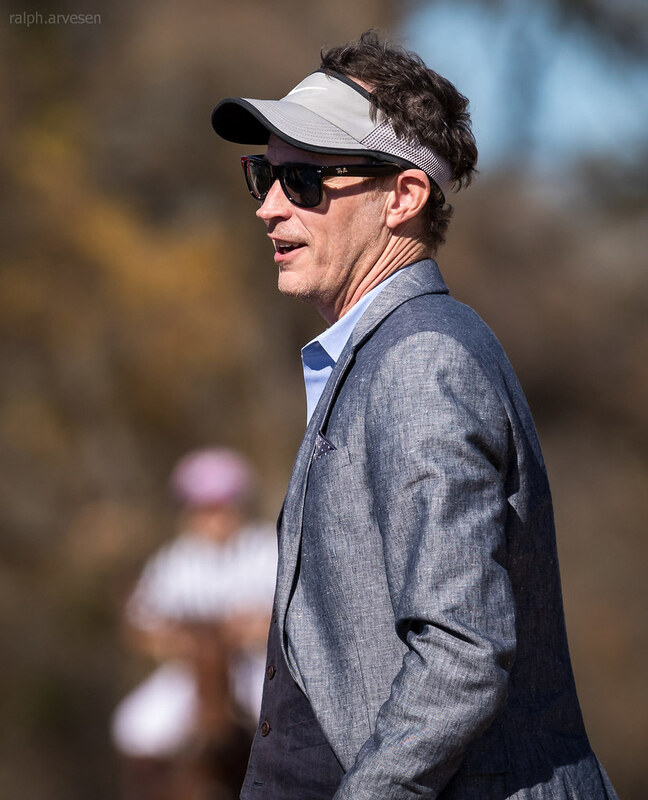 The Victory Cup "Boots & Pearls" Polo Match, which has been called "The Best Party In Texas" returned to Victory Cheval Estate in Manor, Texas on Saturday, December 1, 2018. 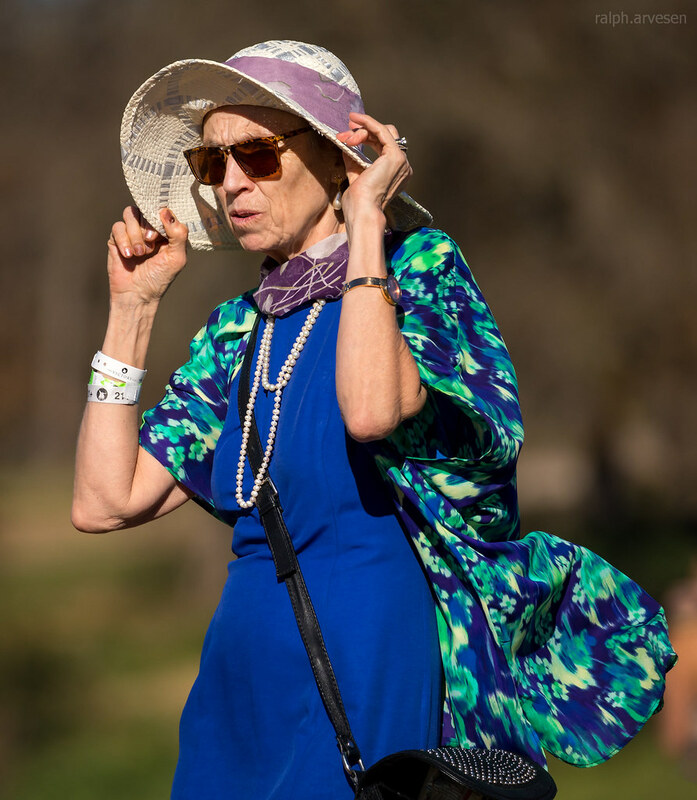 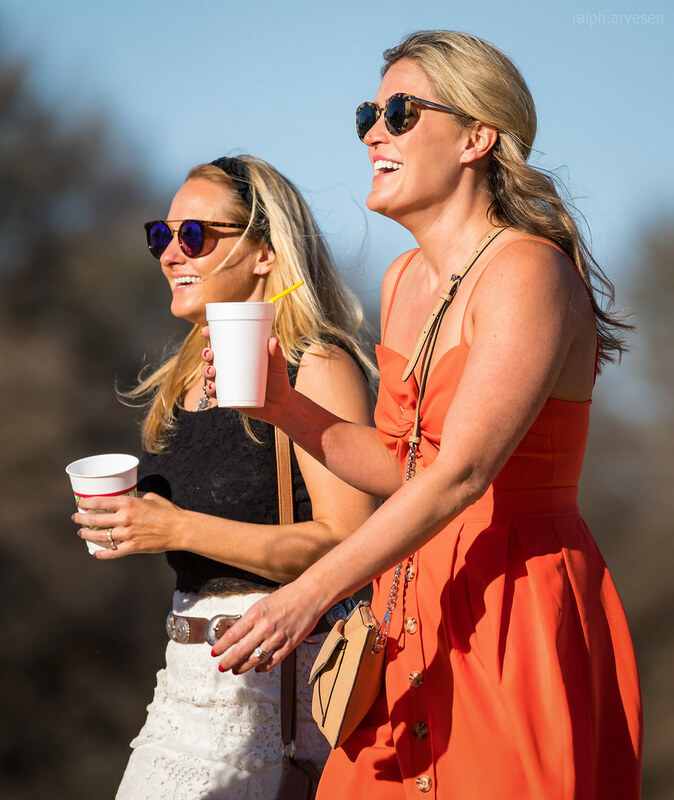 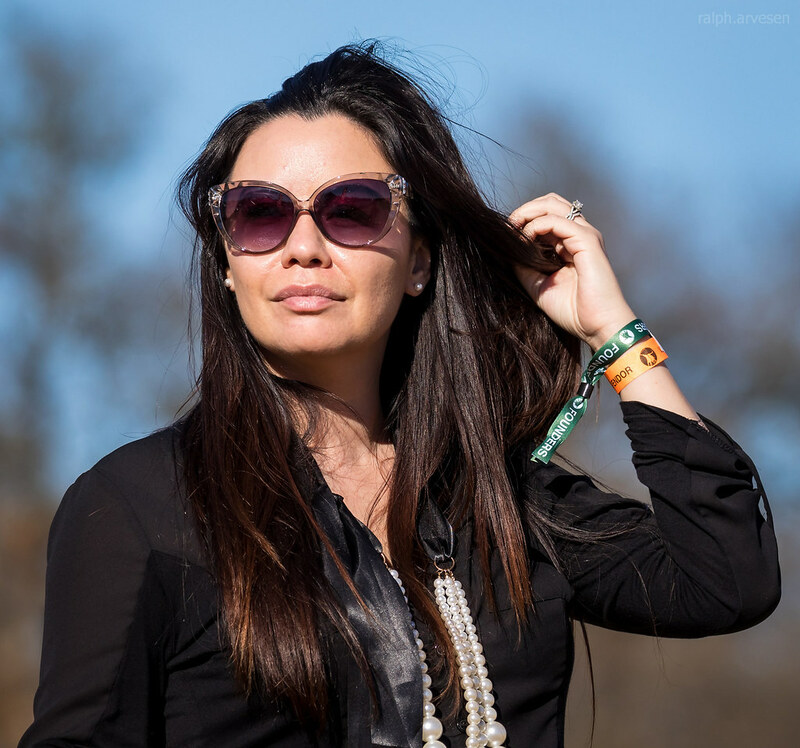 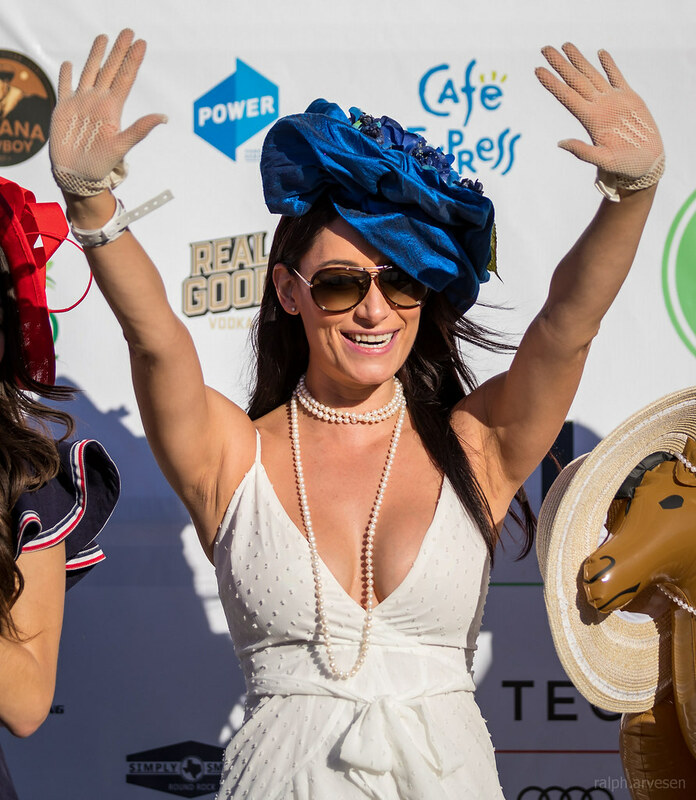 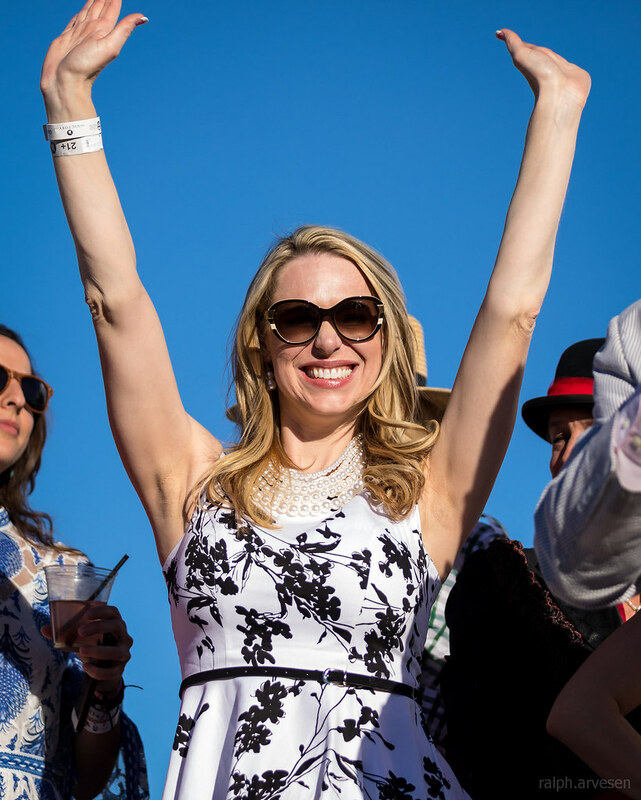 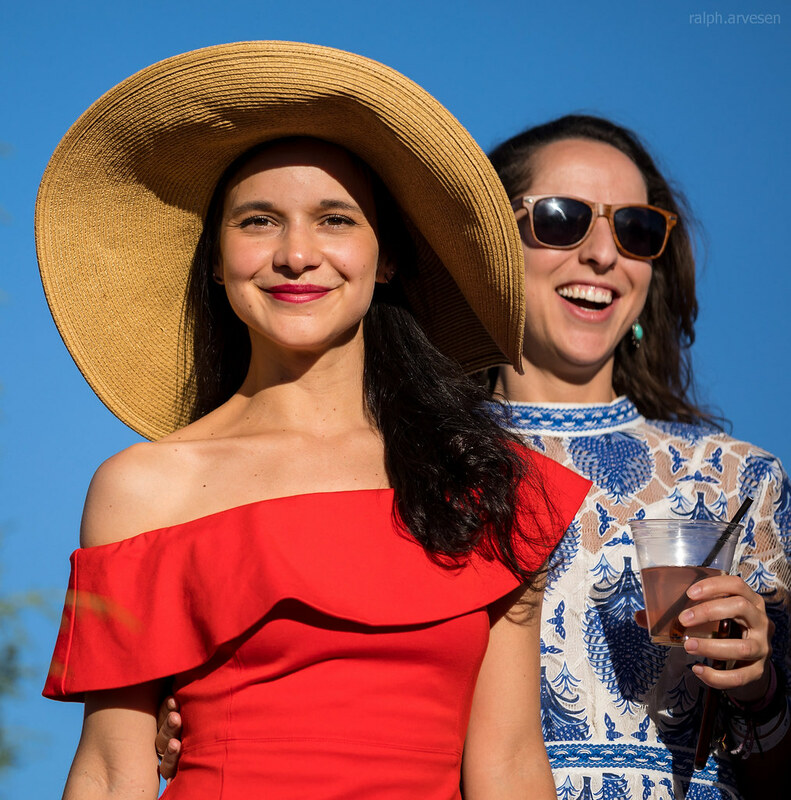 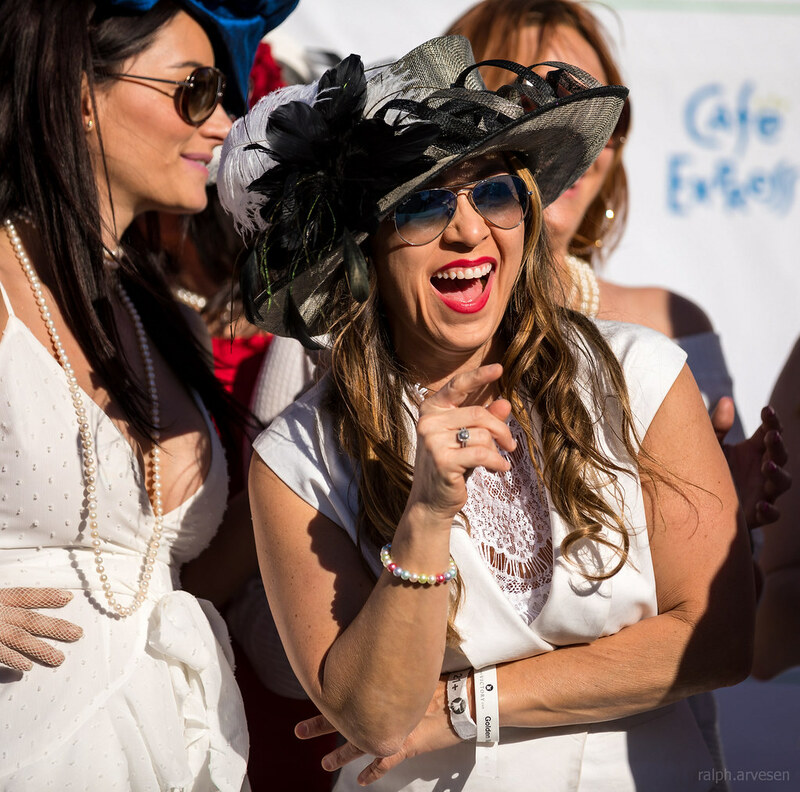 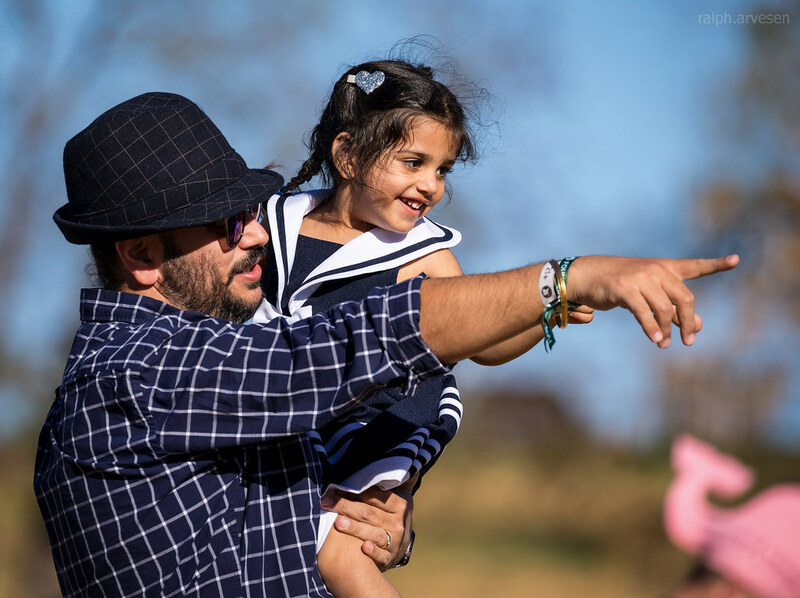 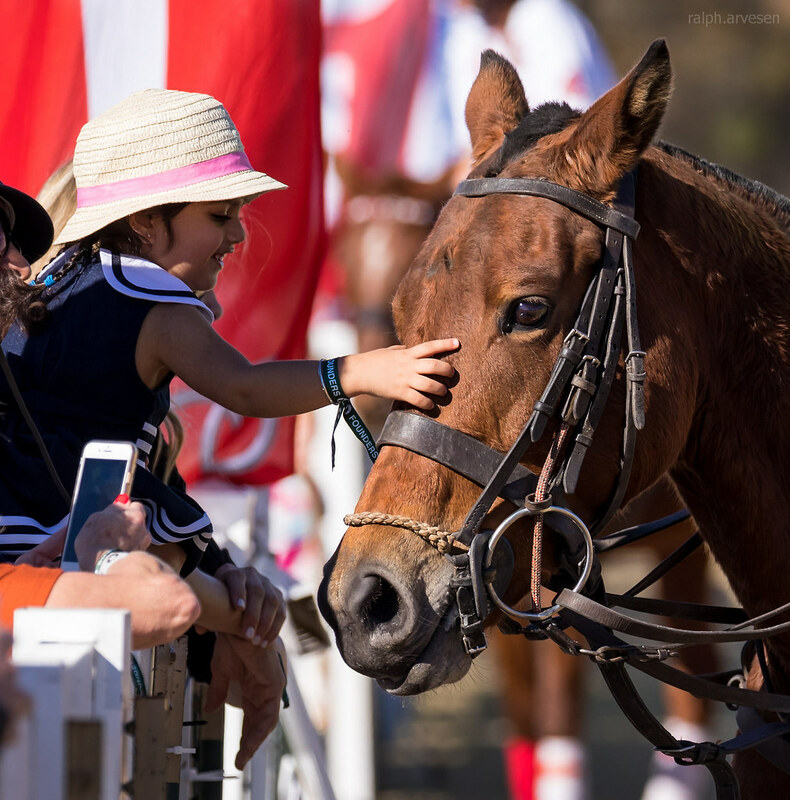 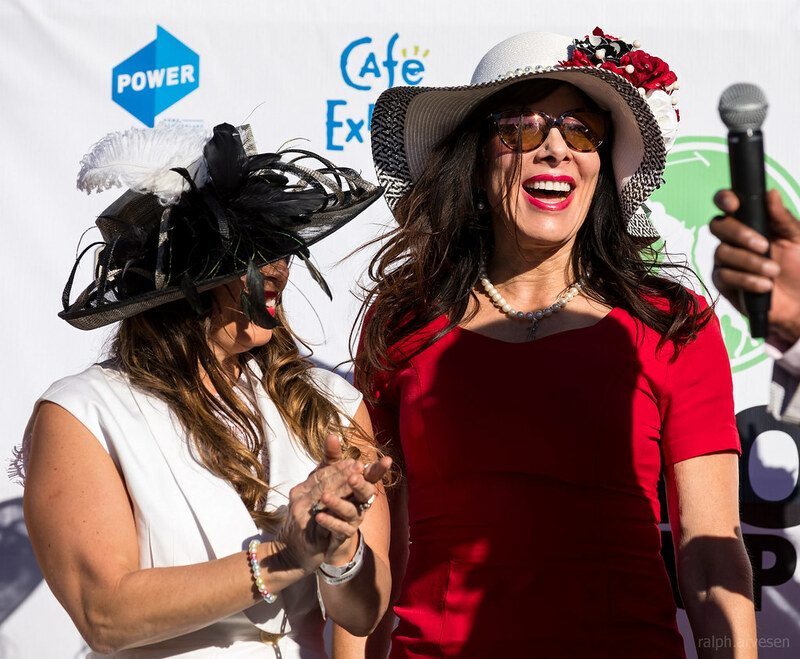 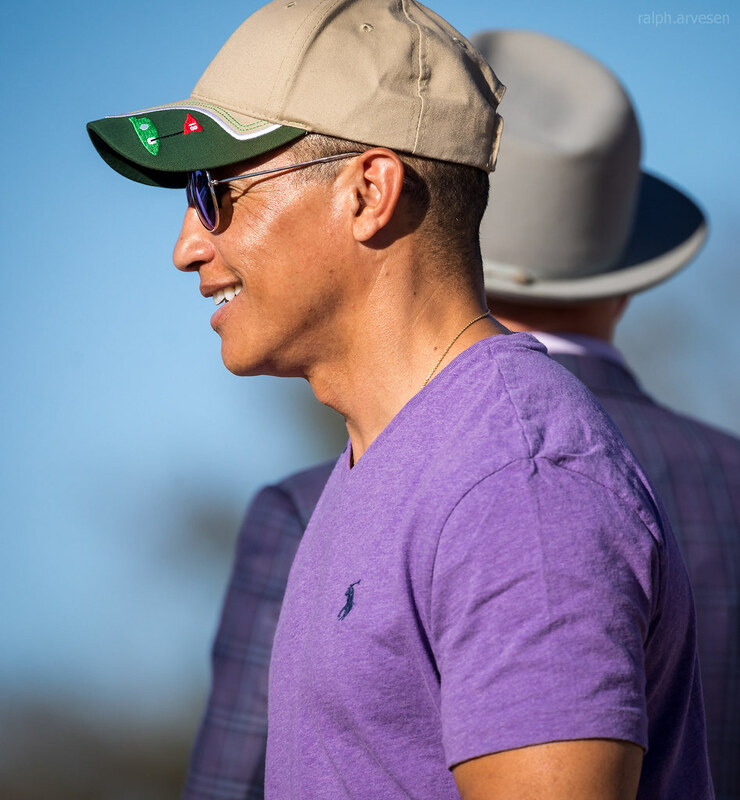 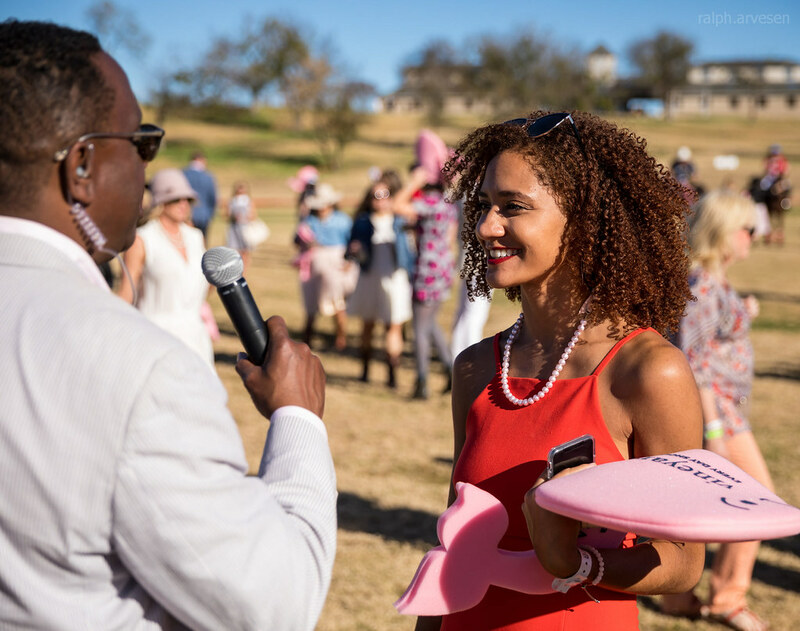 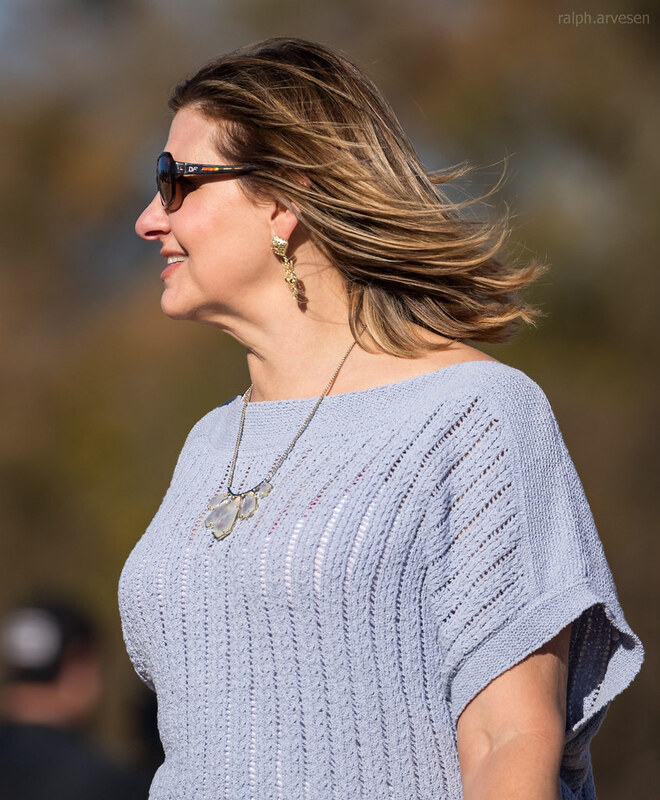 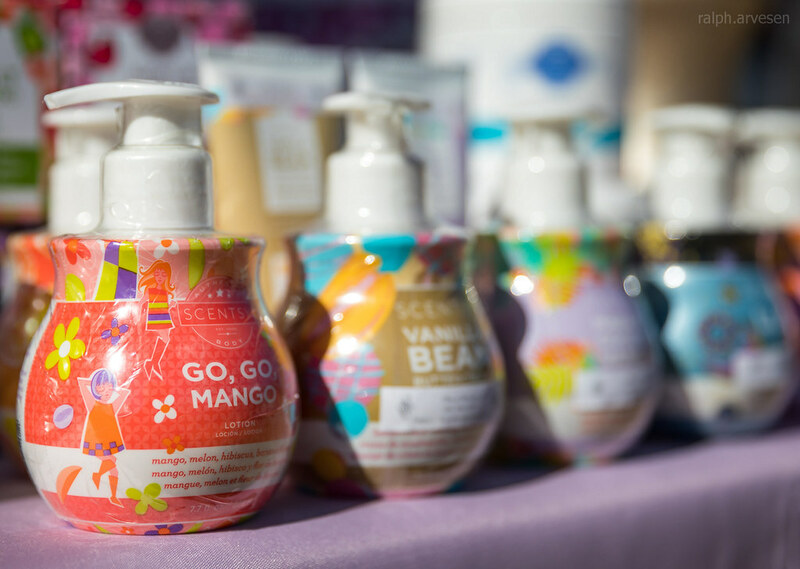 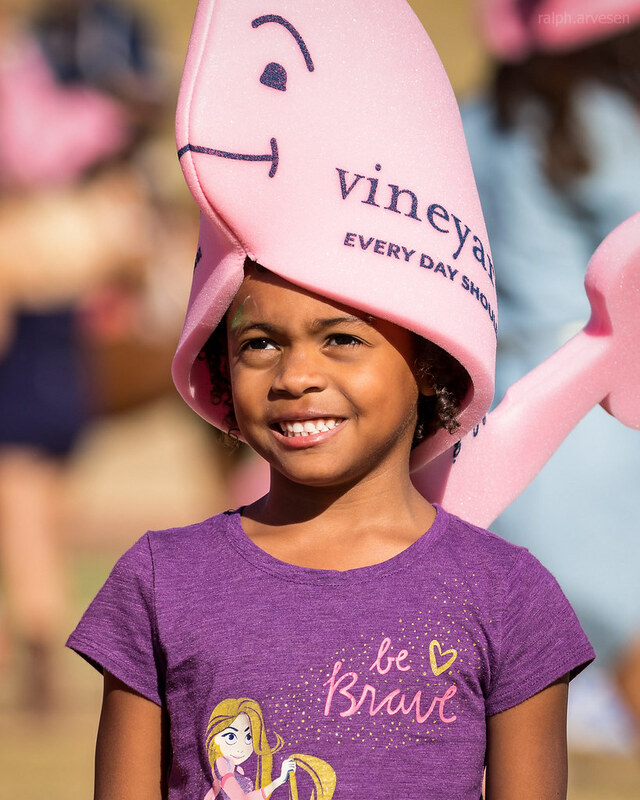 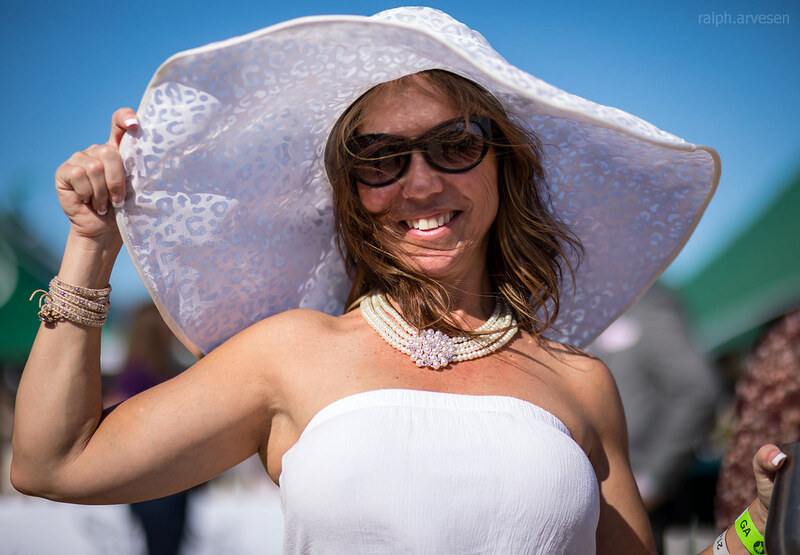 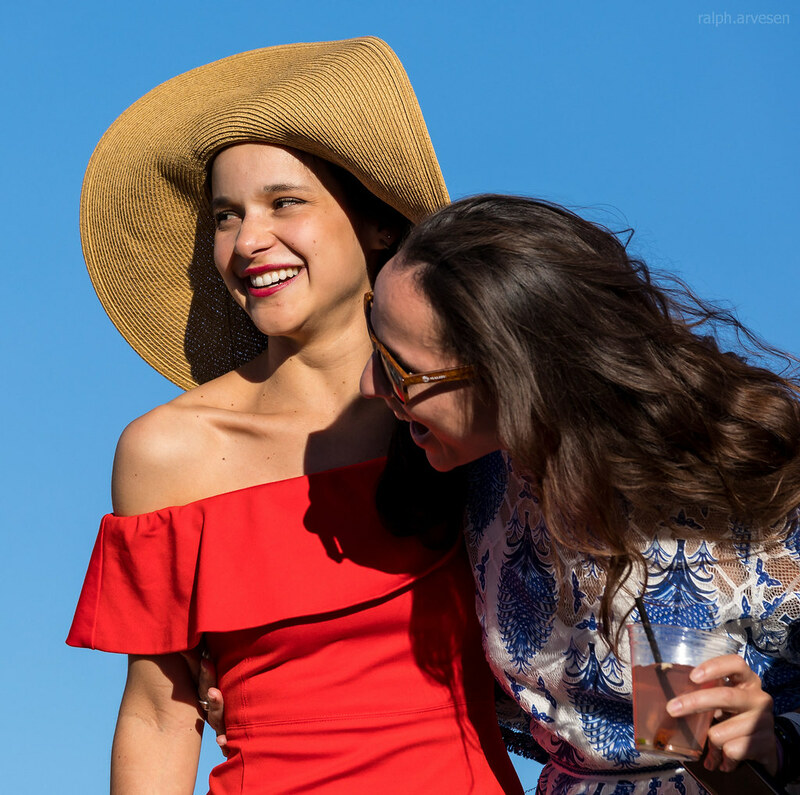 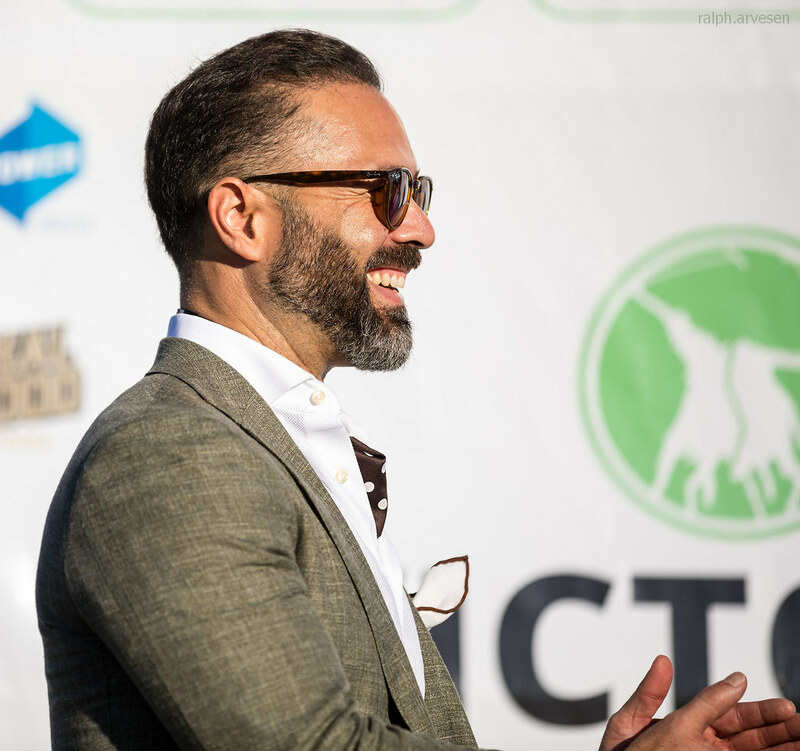 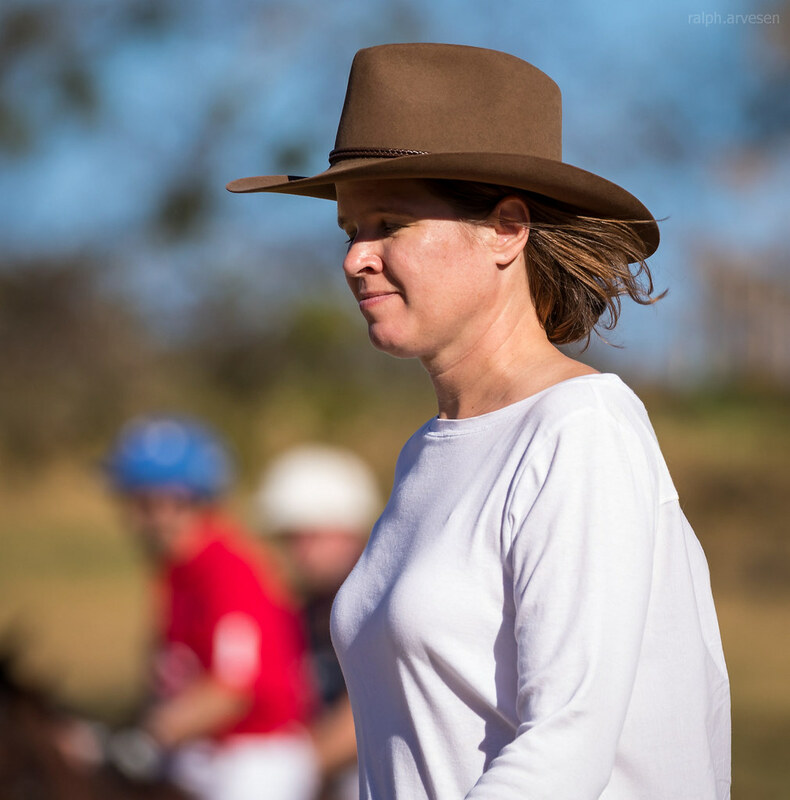 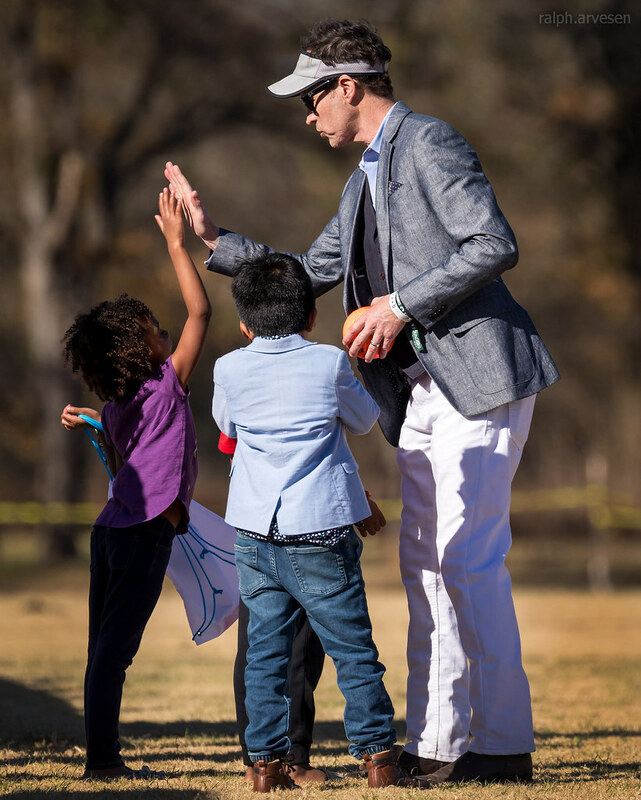 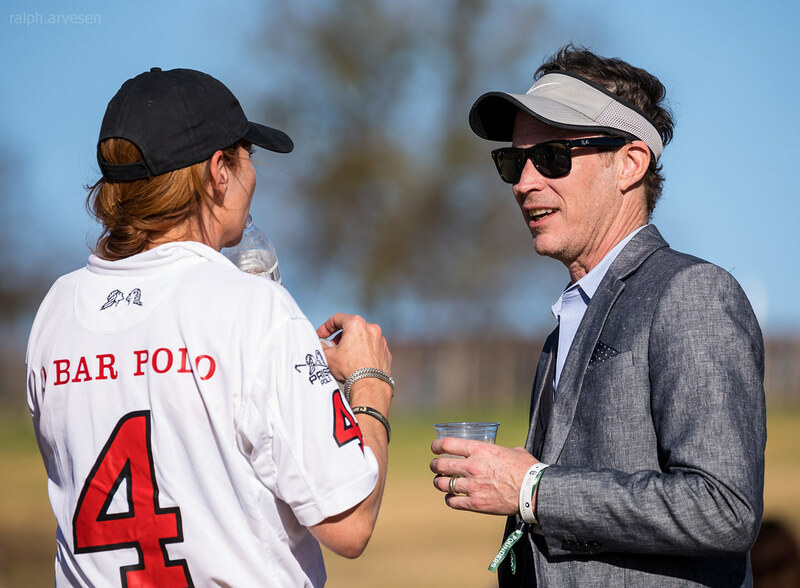 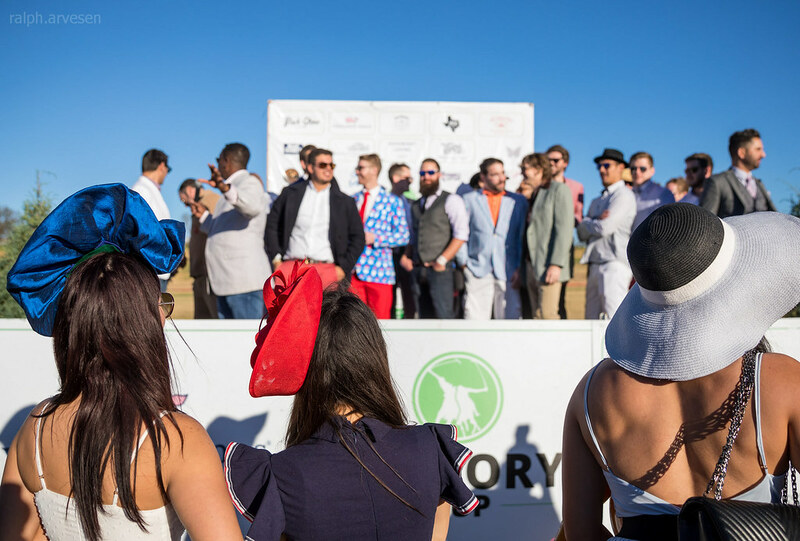 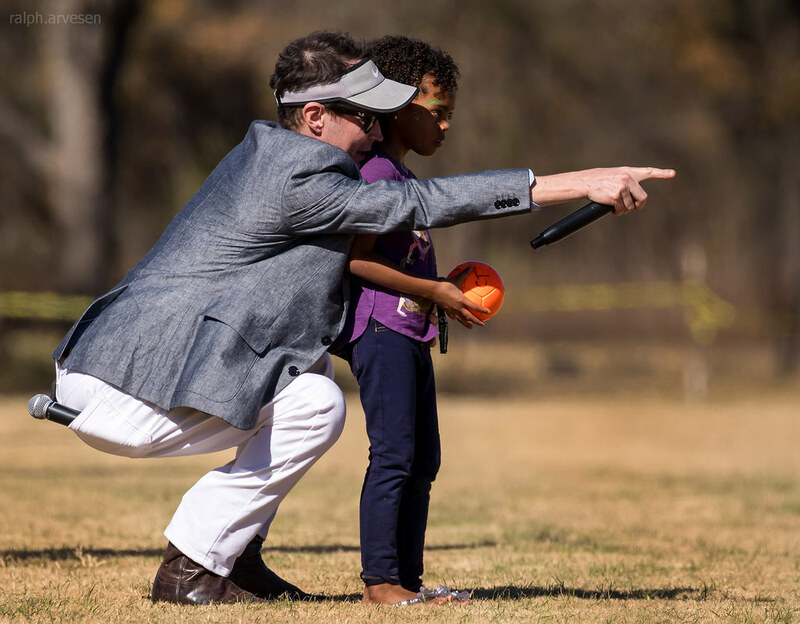 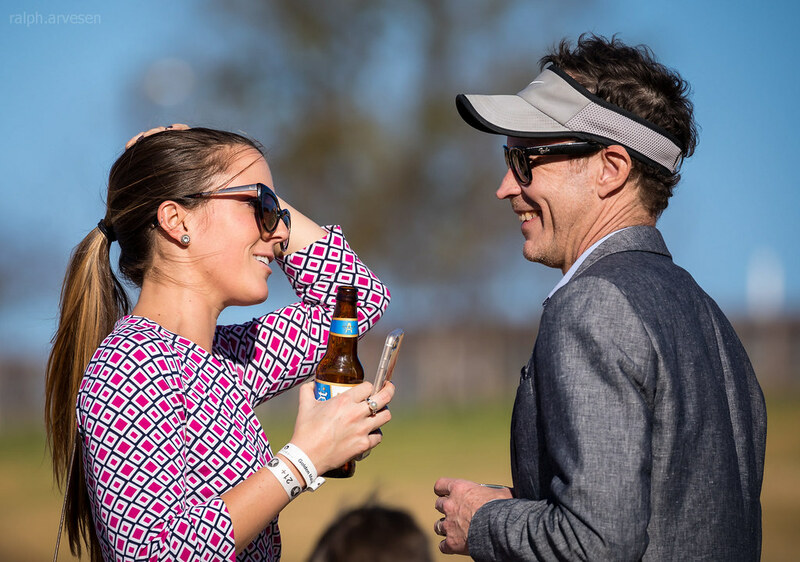 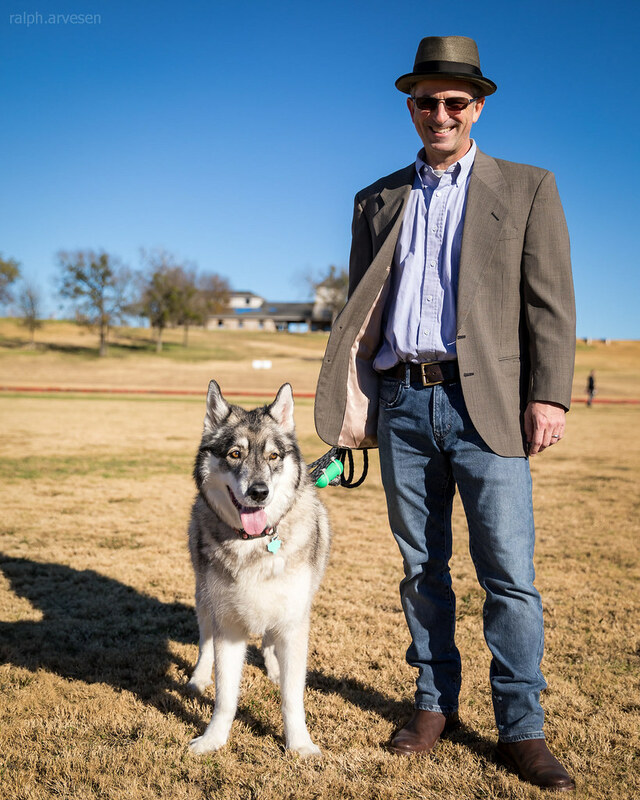 Dust off the boots, polish the pearls and bring the kids and dogs for a day of fun at the Victory Cup Polo Match in Austin, Texas! 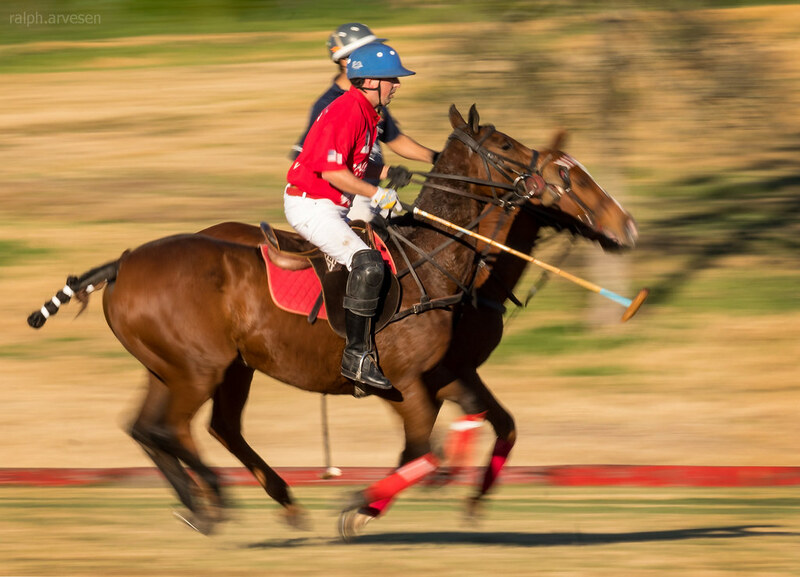 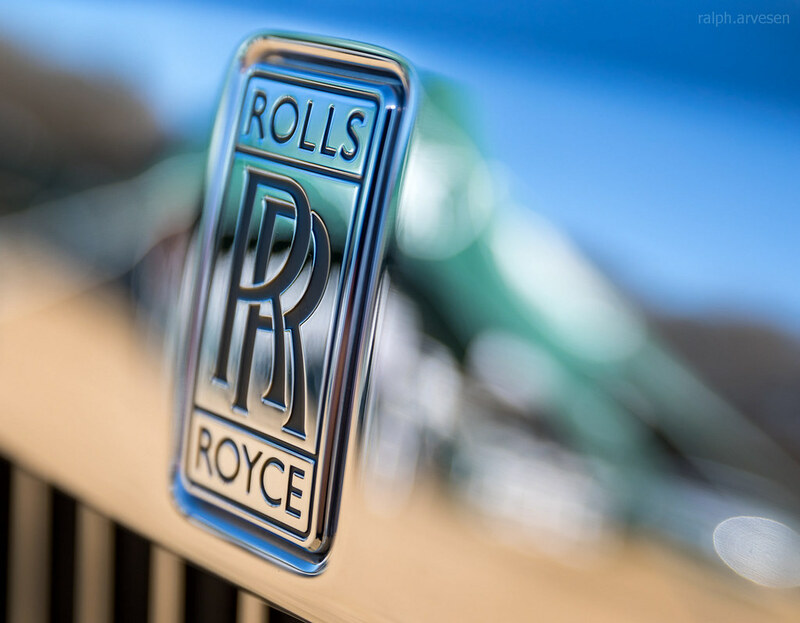 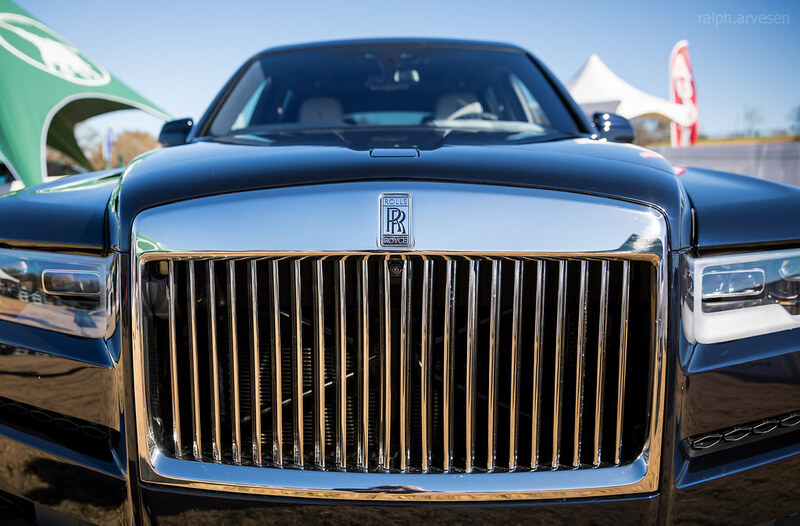 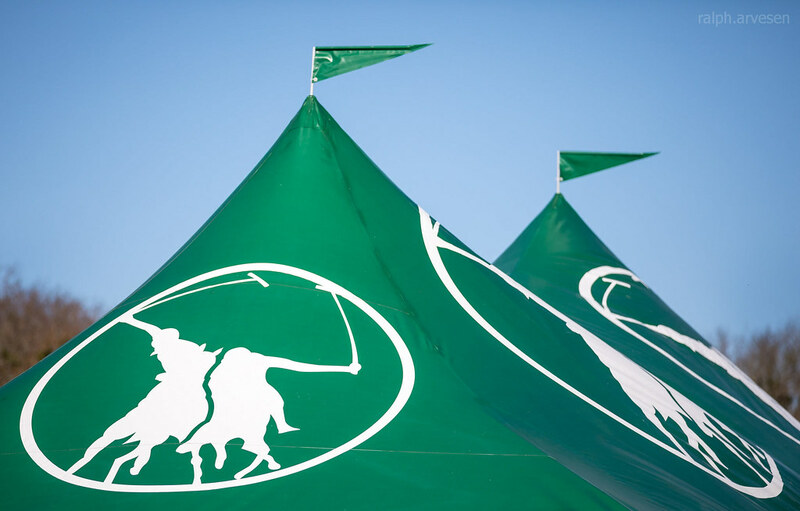 Get ready to cheer on several live polo matches. 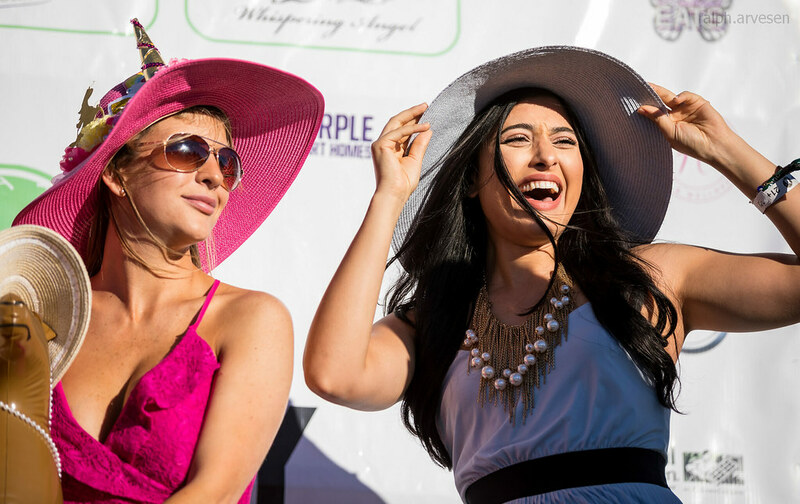 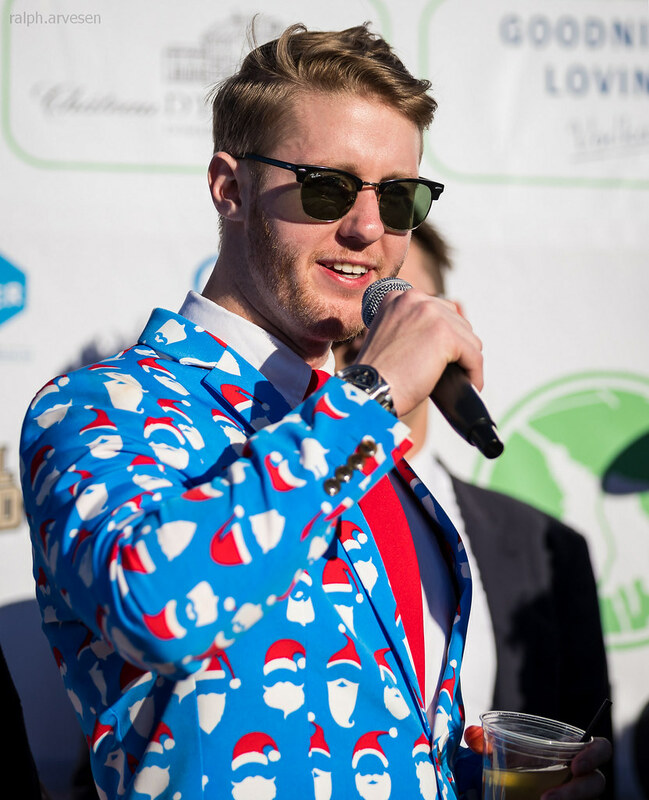 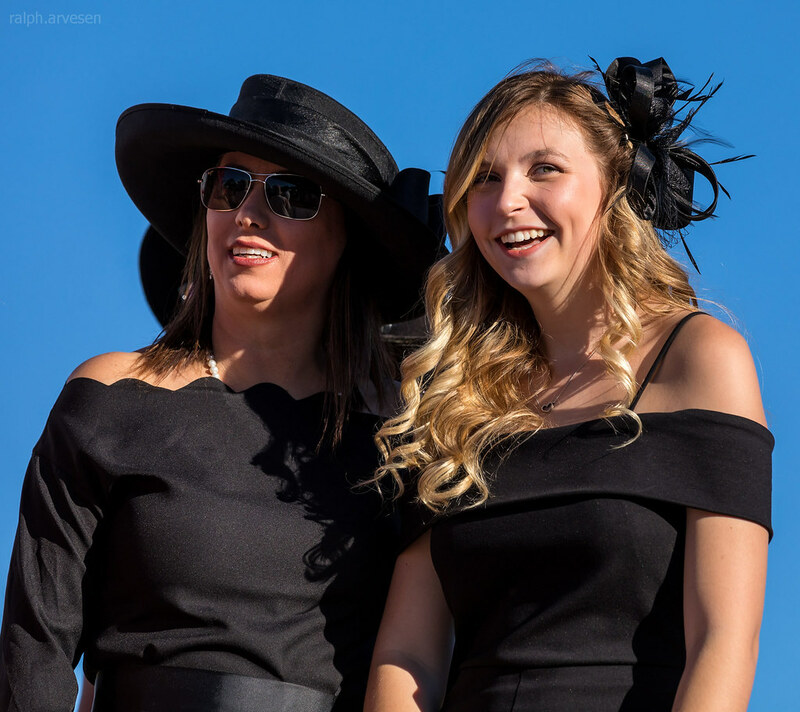 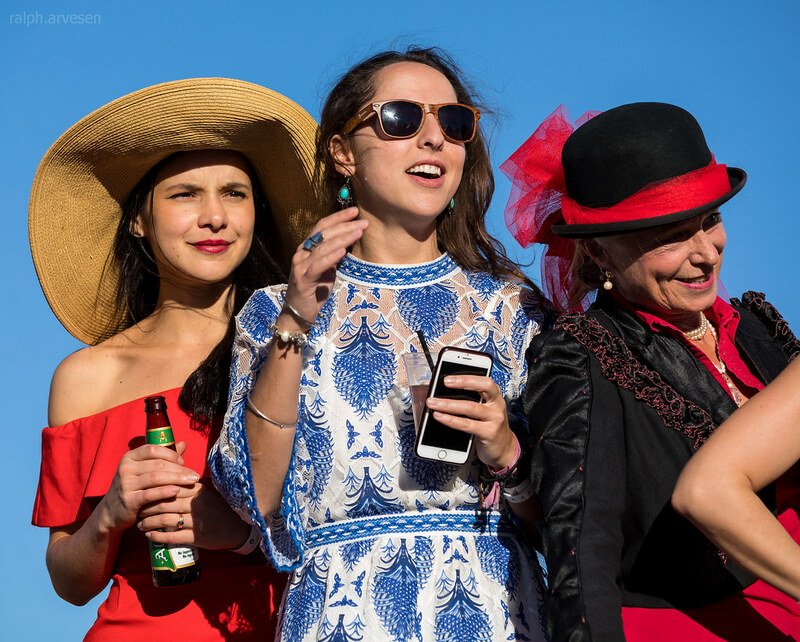 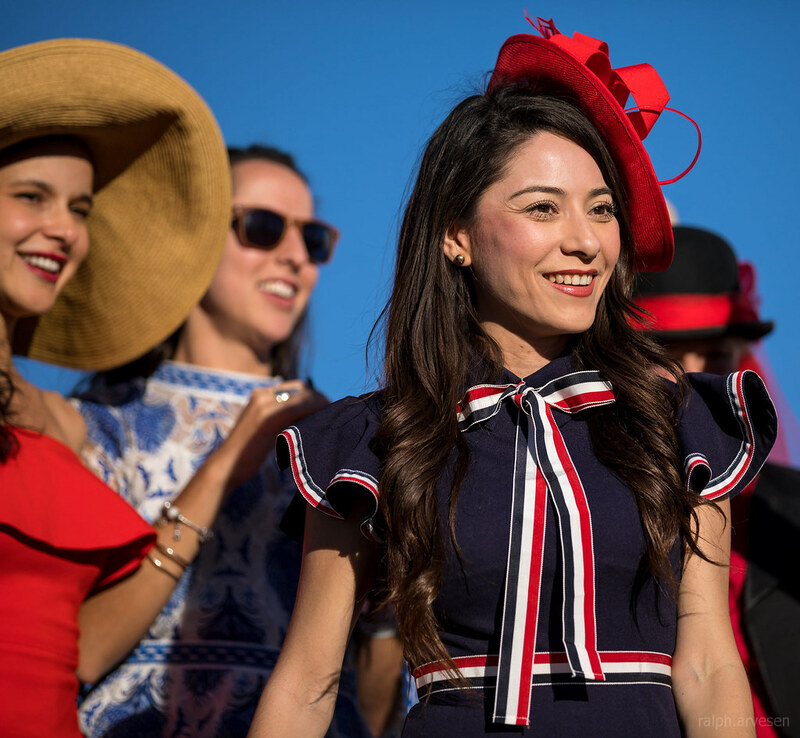 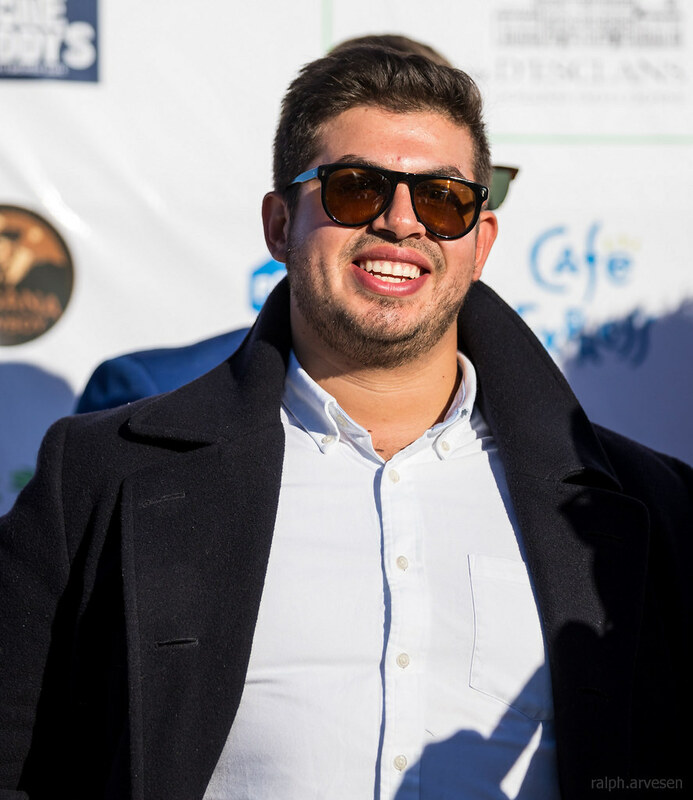 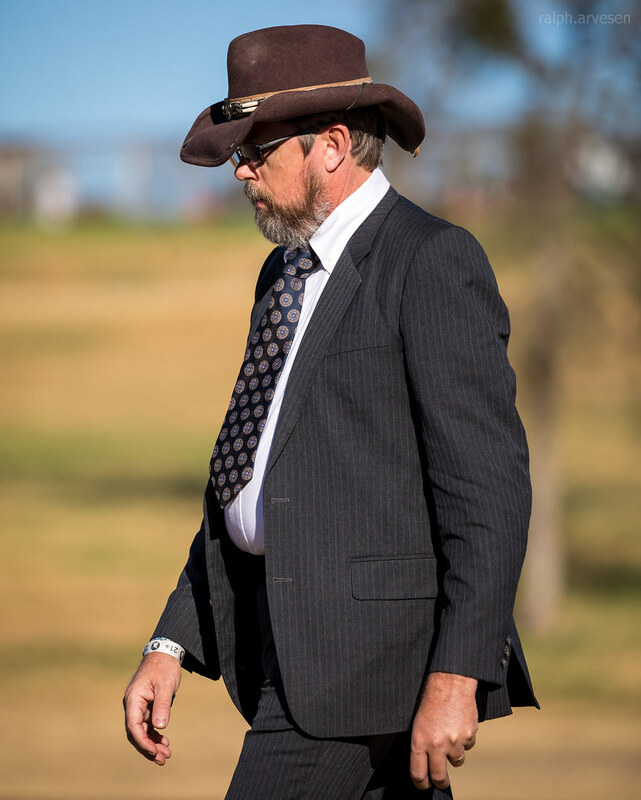 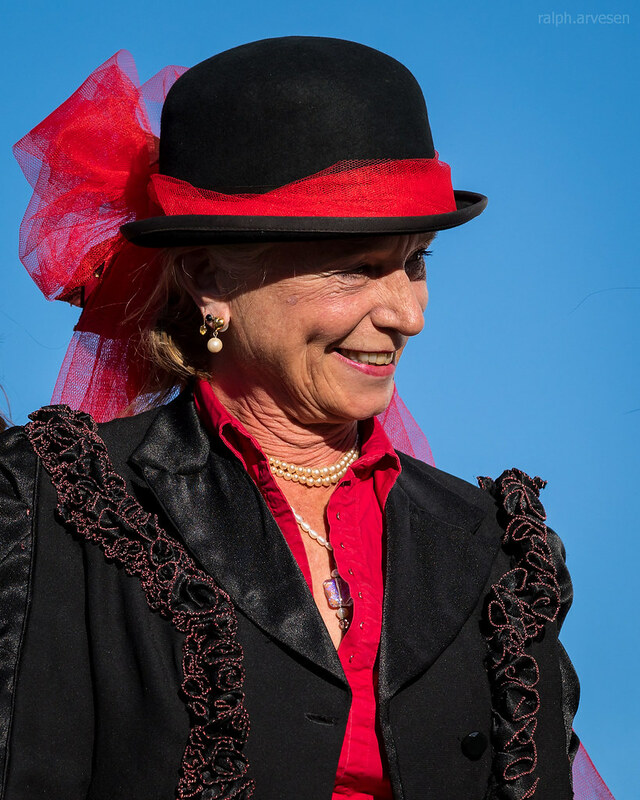 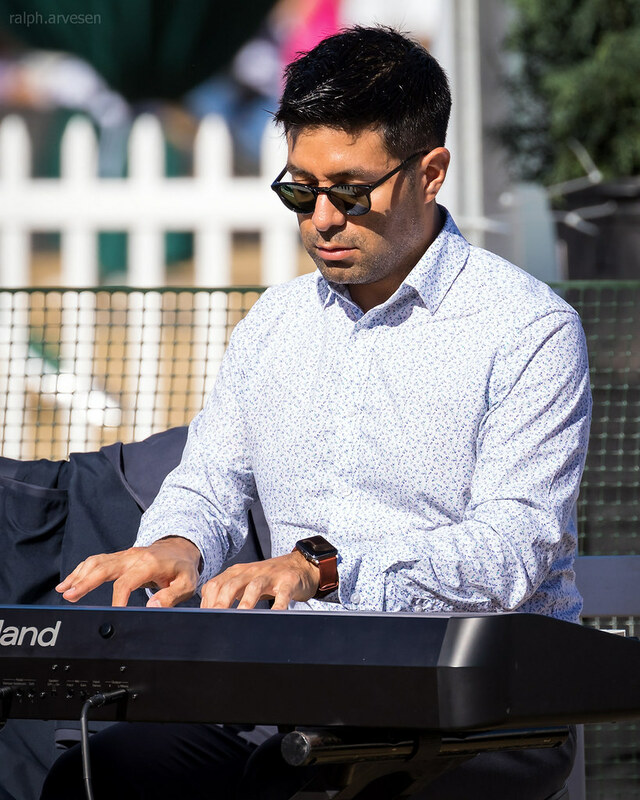 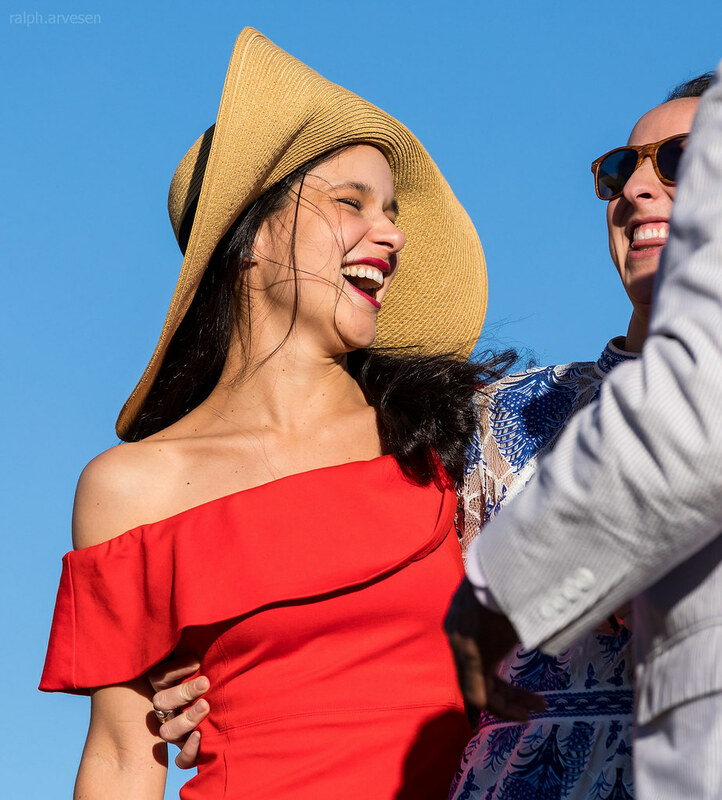 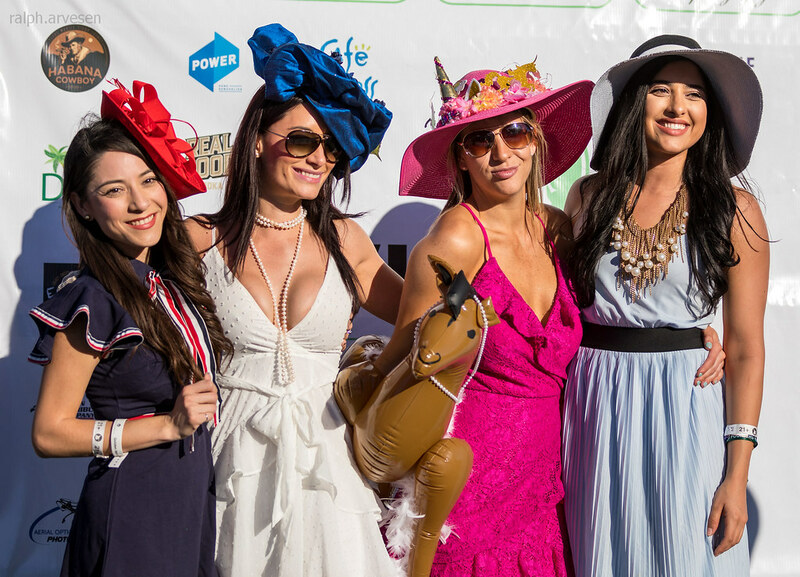 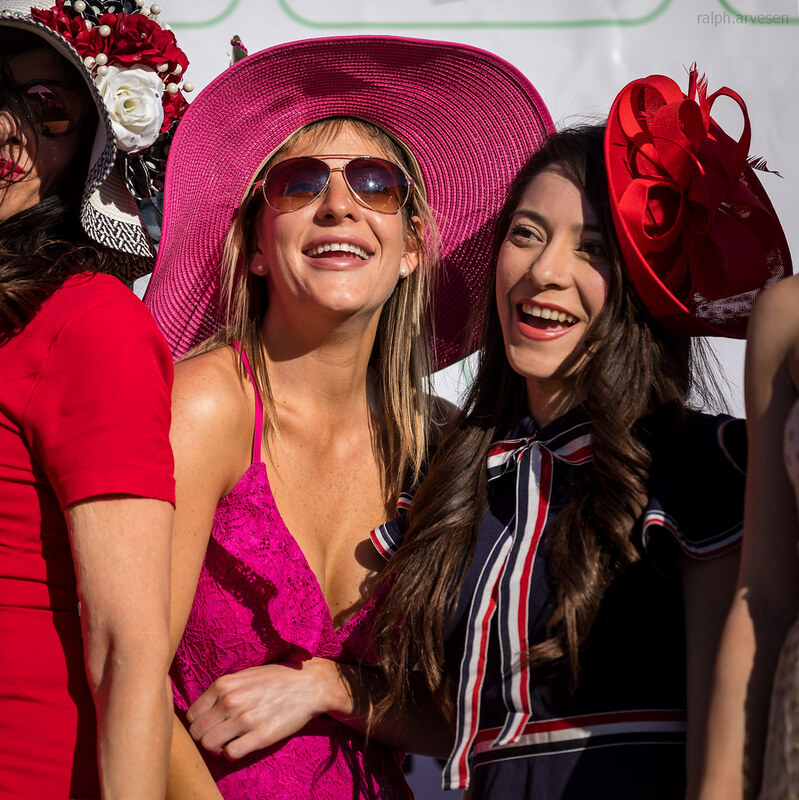 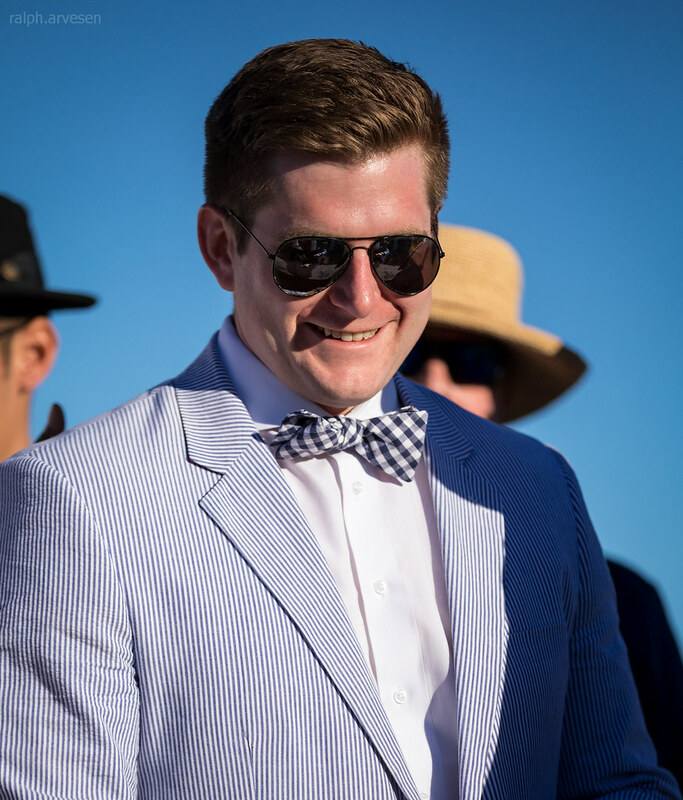 Guests will be on the field, with the horses and players and have an amazing excuse to get dressed up and enjoy some awesome fall weather and fashion. 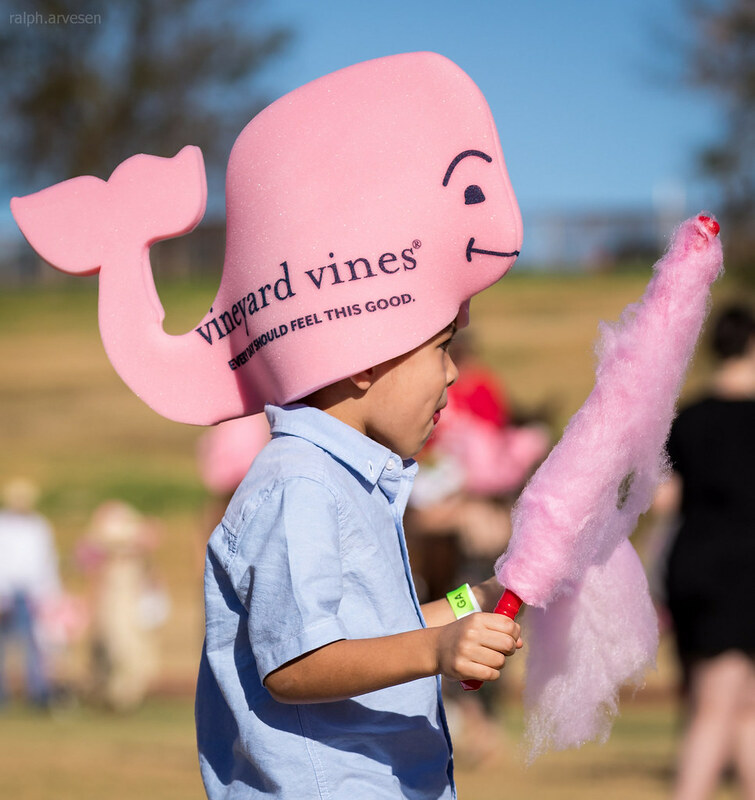 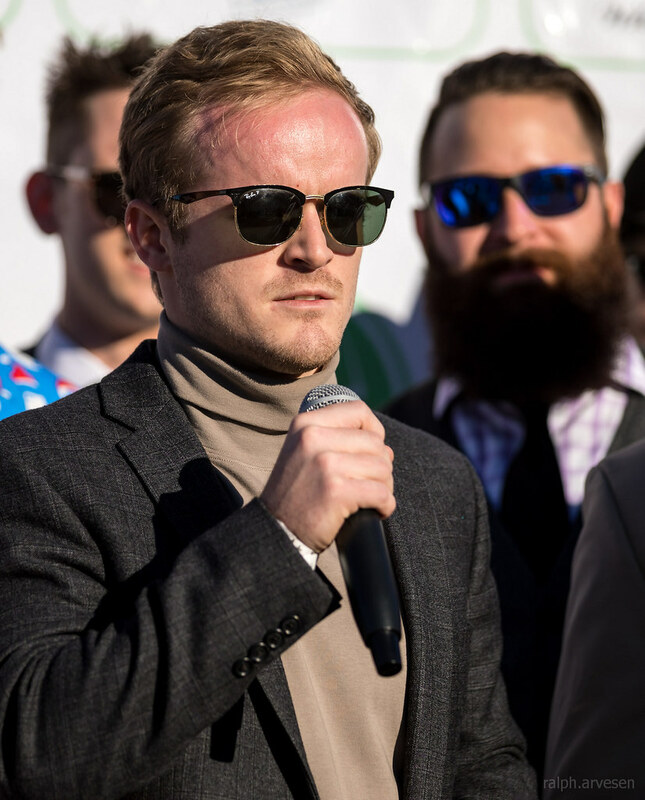 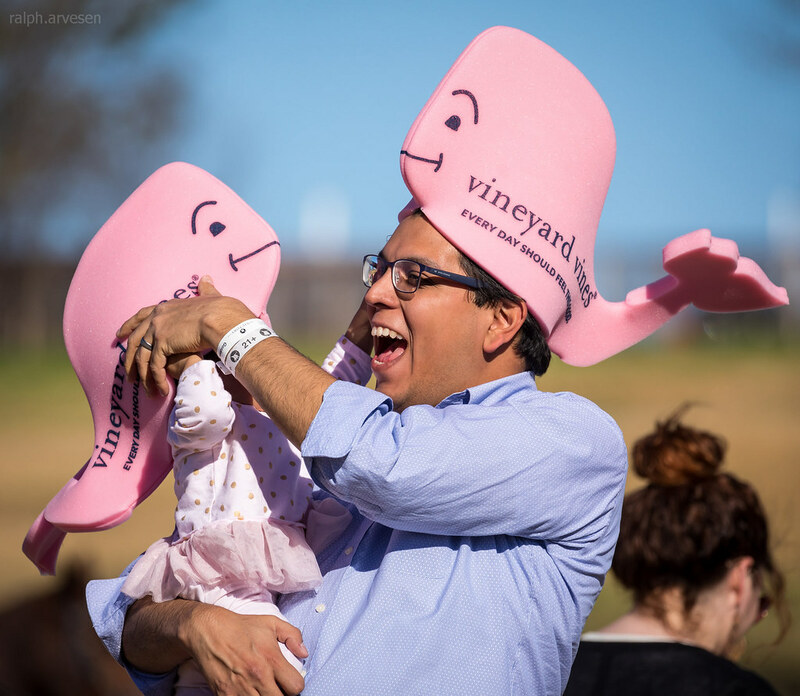 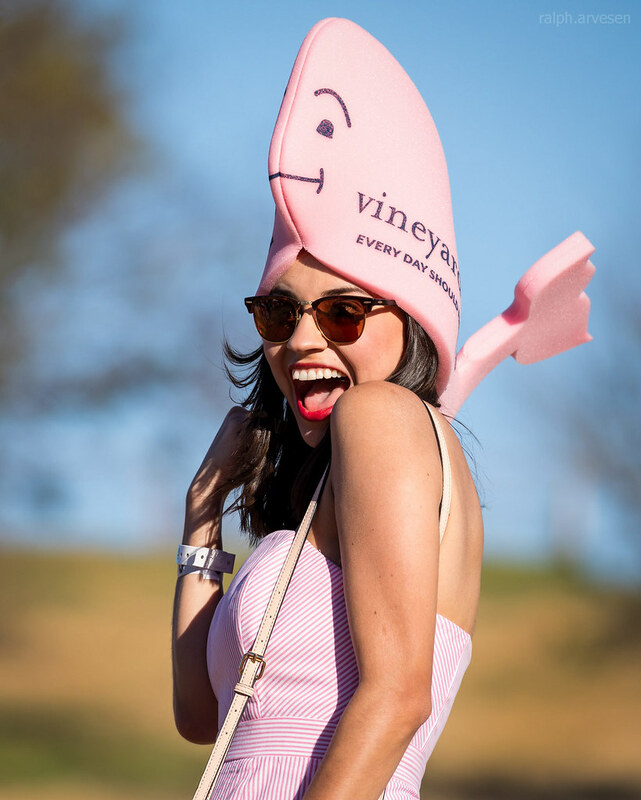 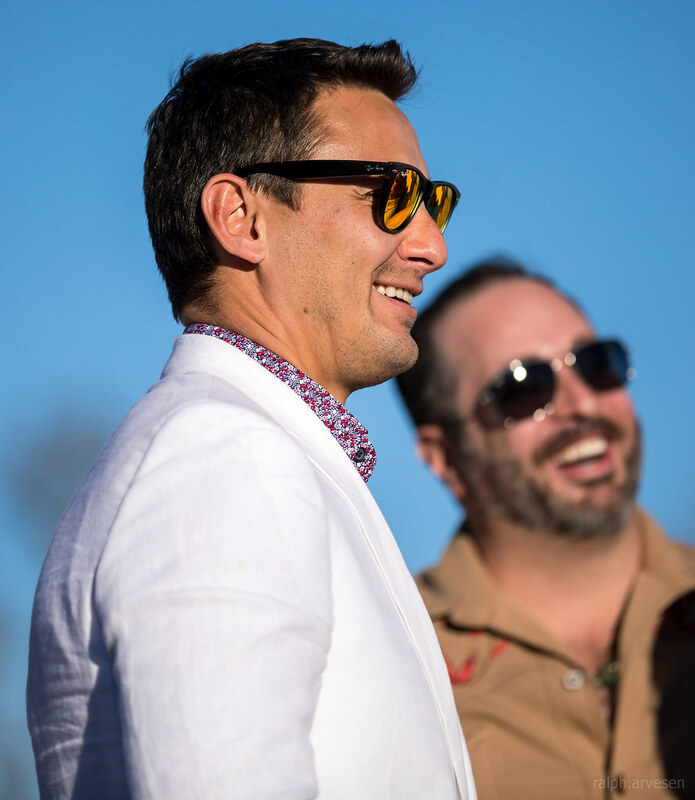 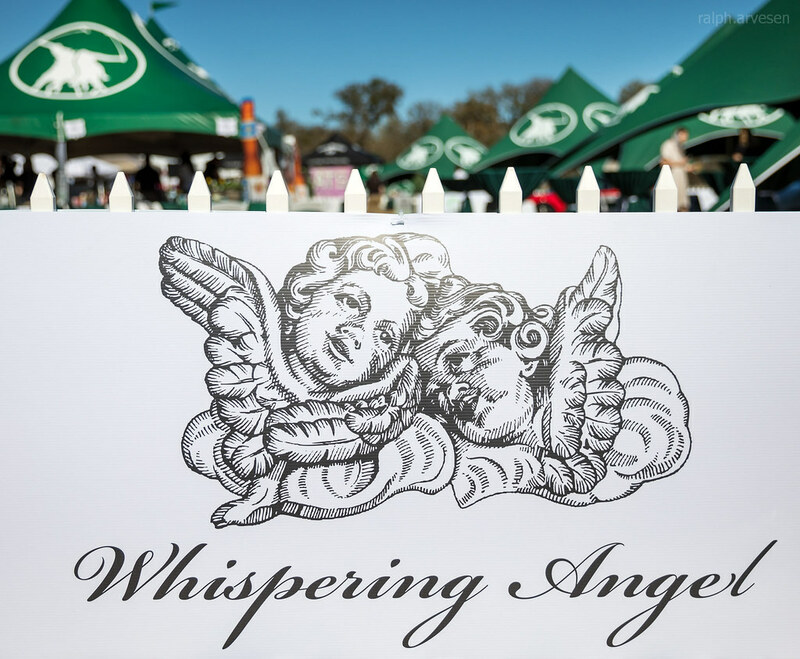 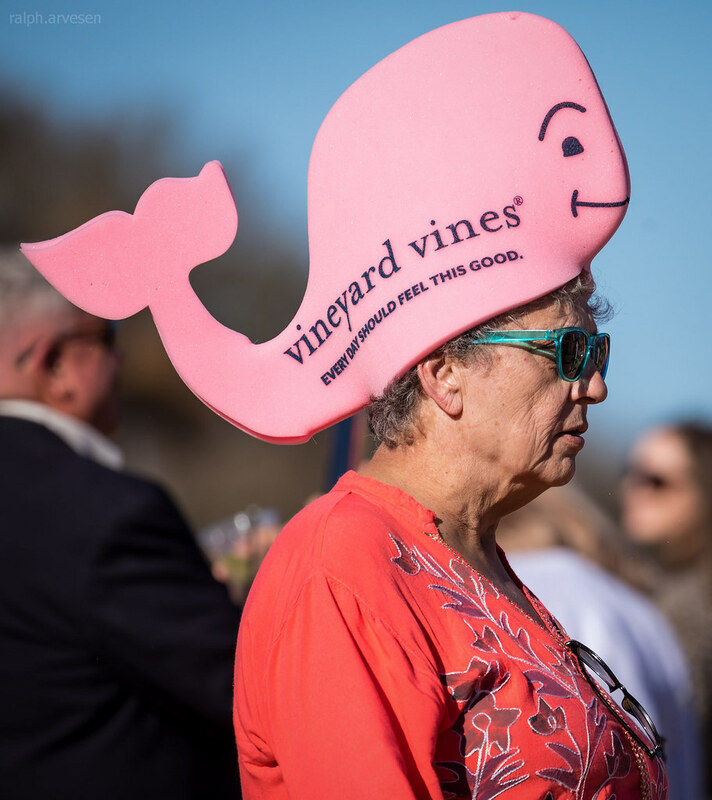 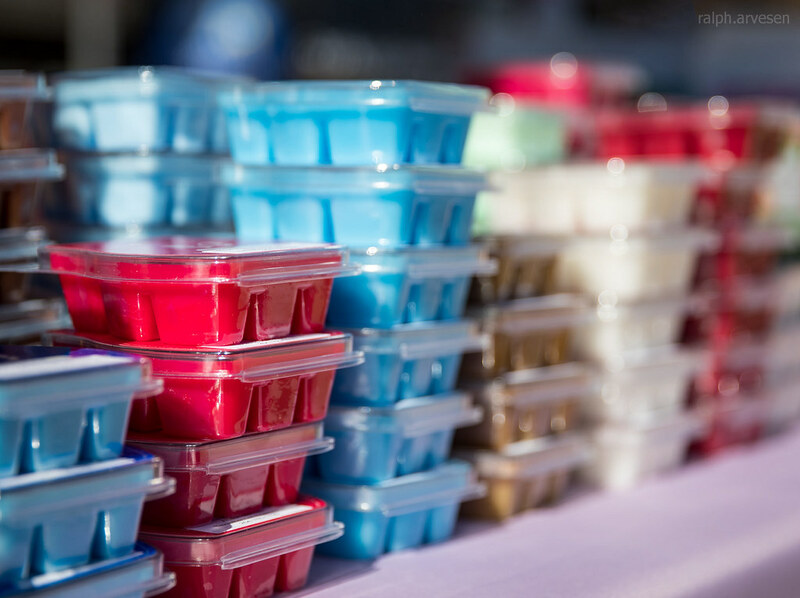 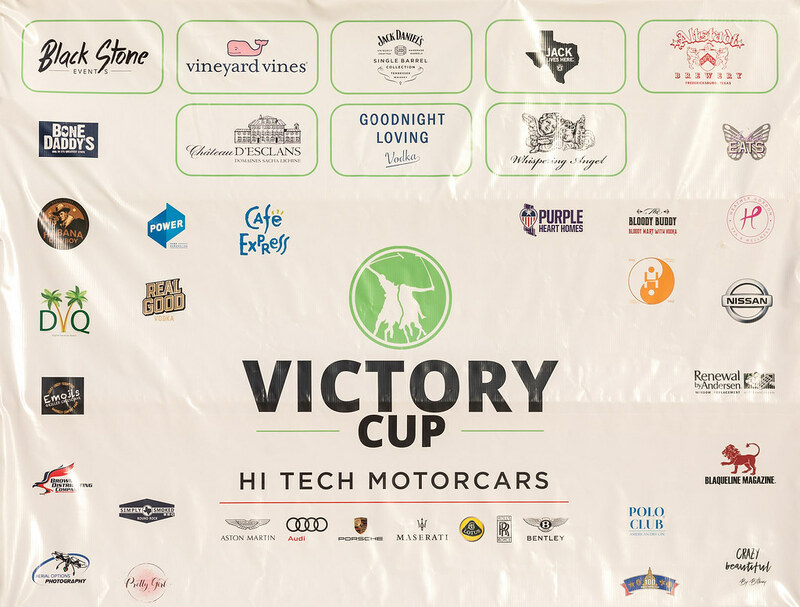 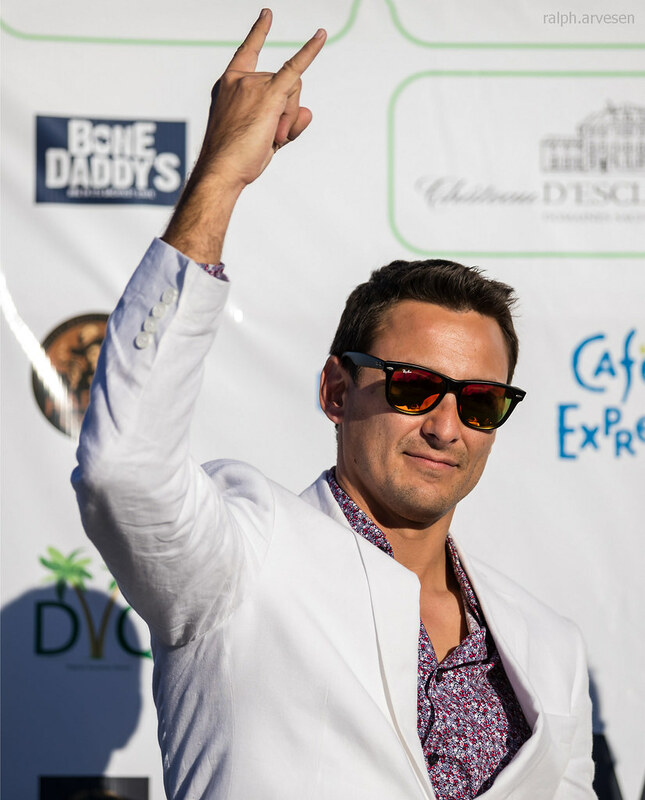 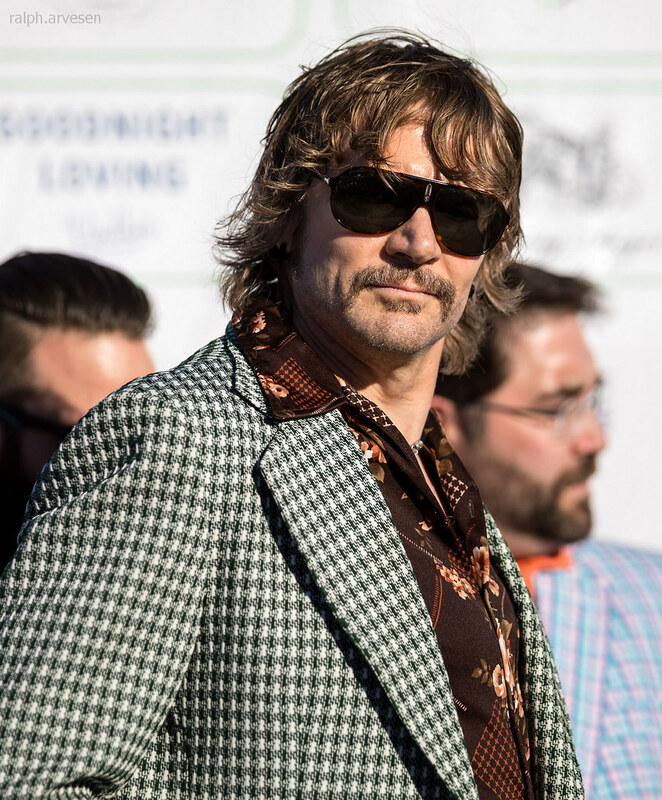 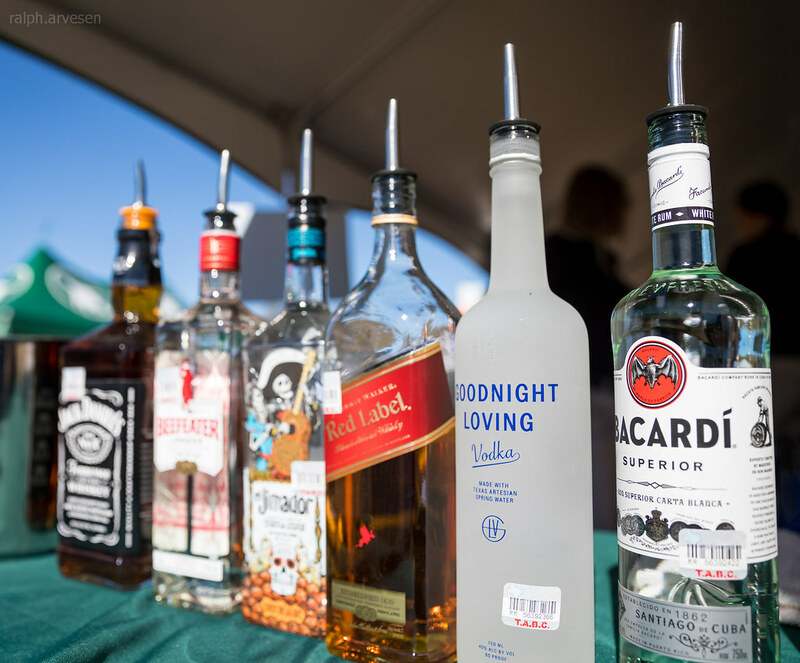 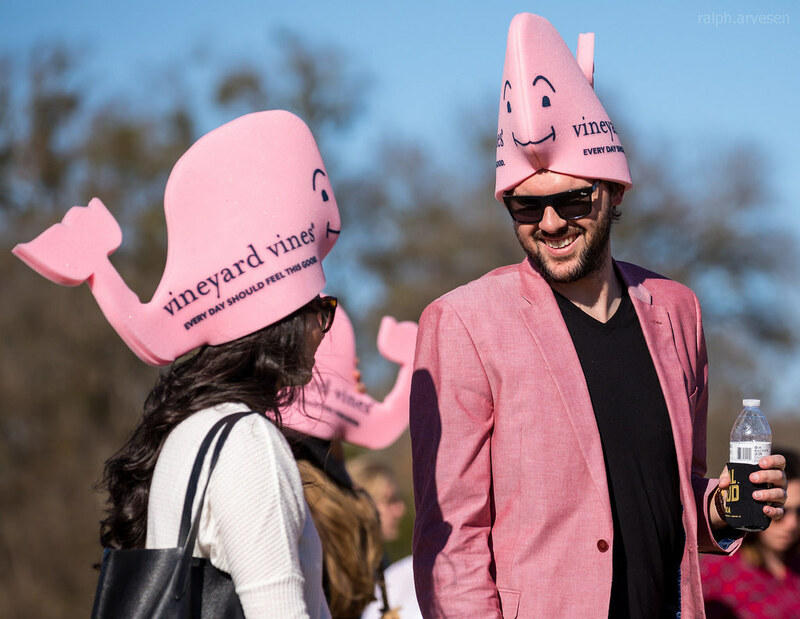 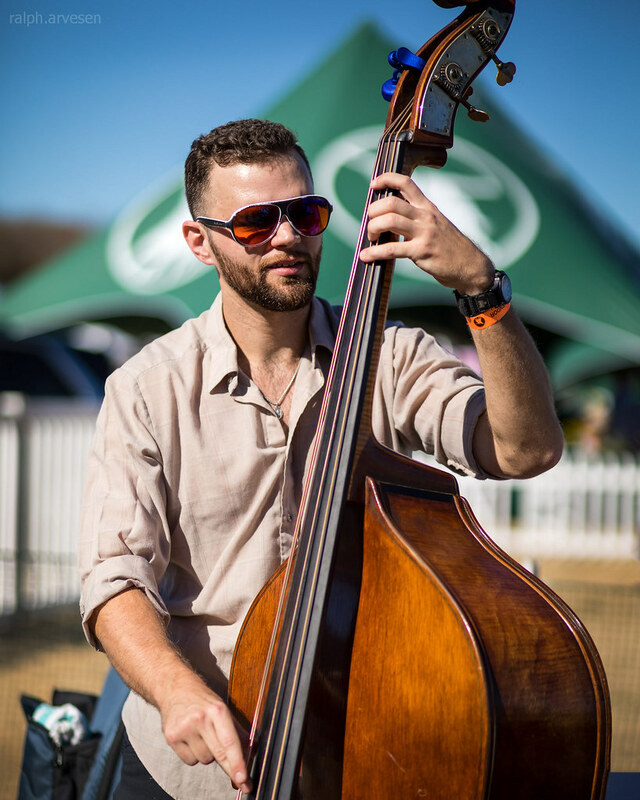 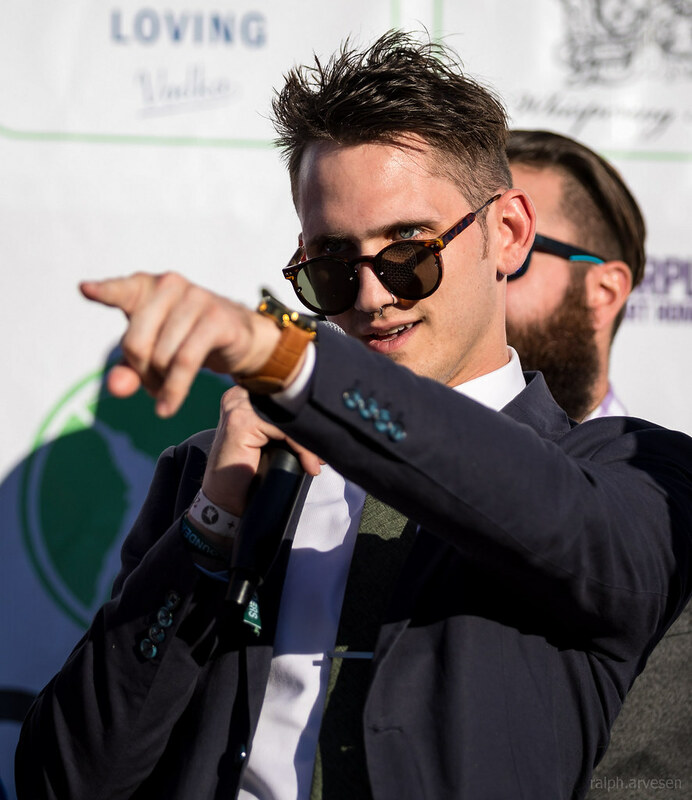 Not just about polo, get ready for a wide range of phenomenal food from dozens of Austin Chefs in the Victory Cup Tasting Tent and sip delicious cocktails from local and national brands. 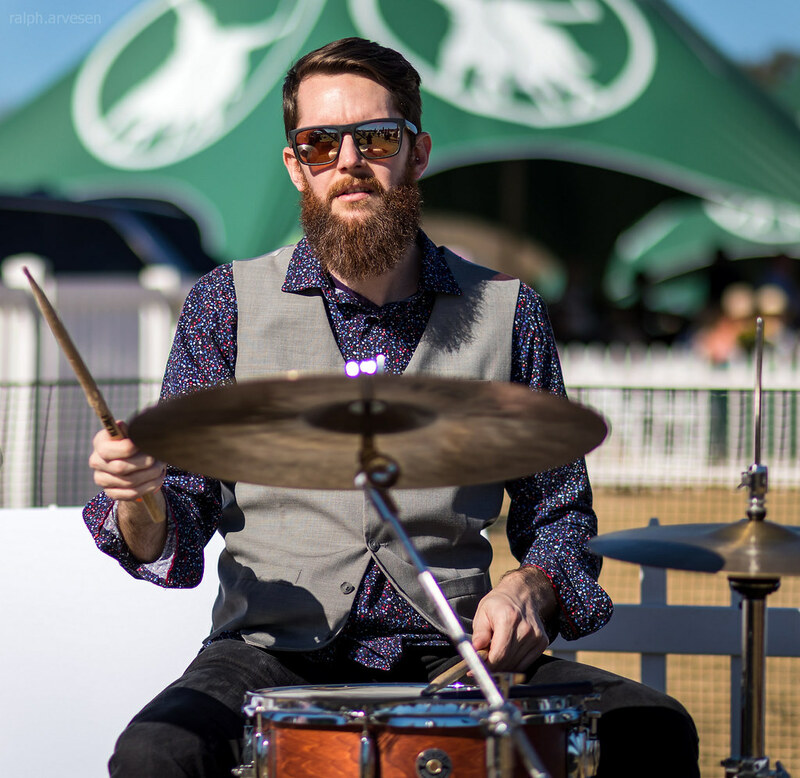 Jeff Lofton performed for the guest playing straight-ahead and bebop jazz of the 50s and 60s. 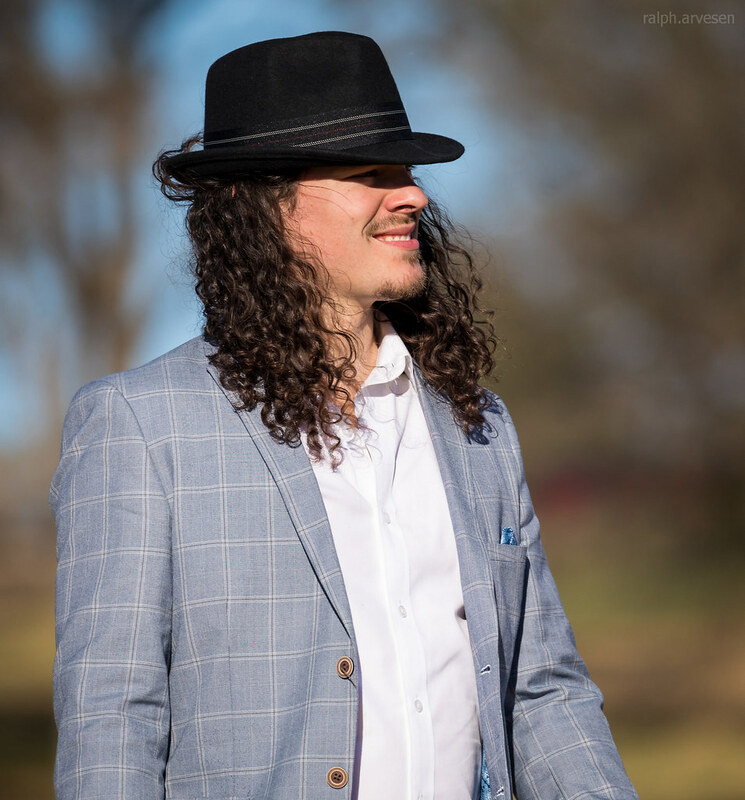 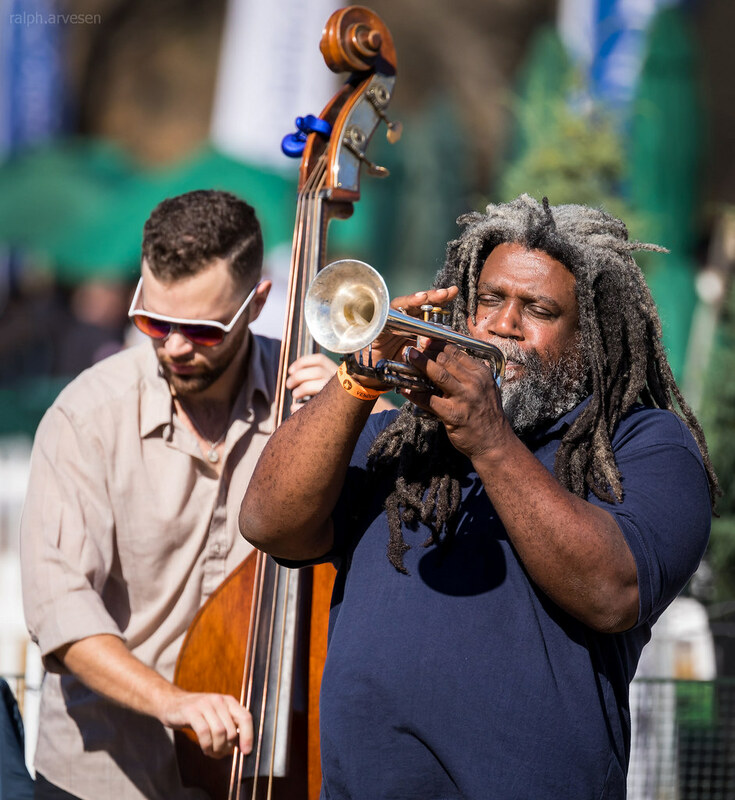 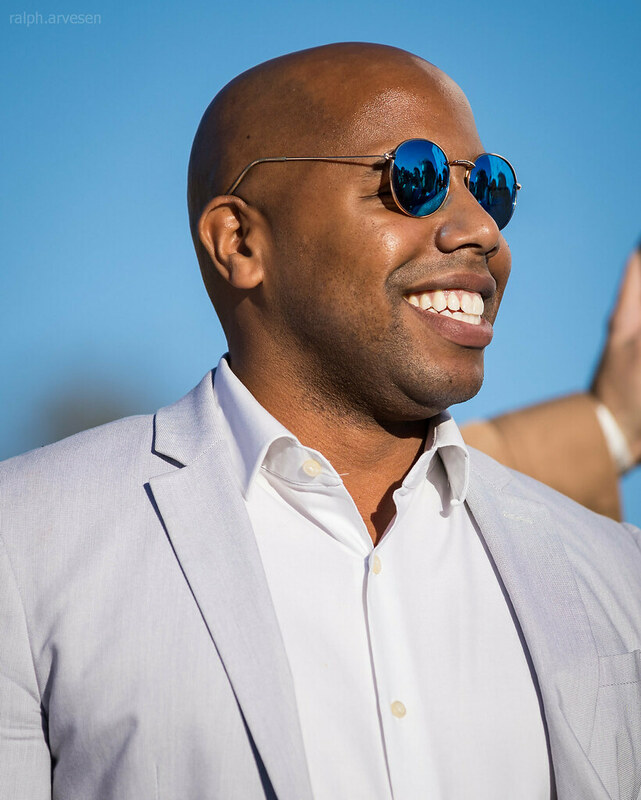 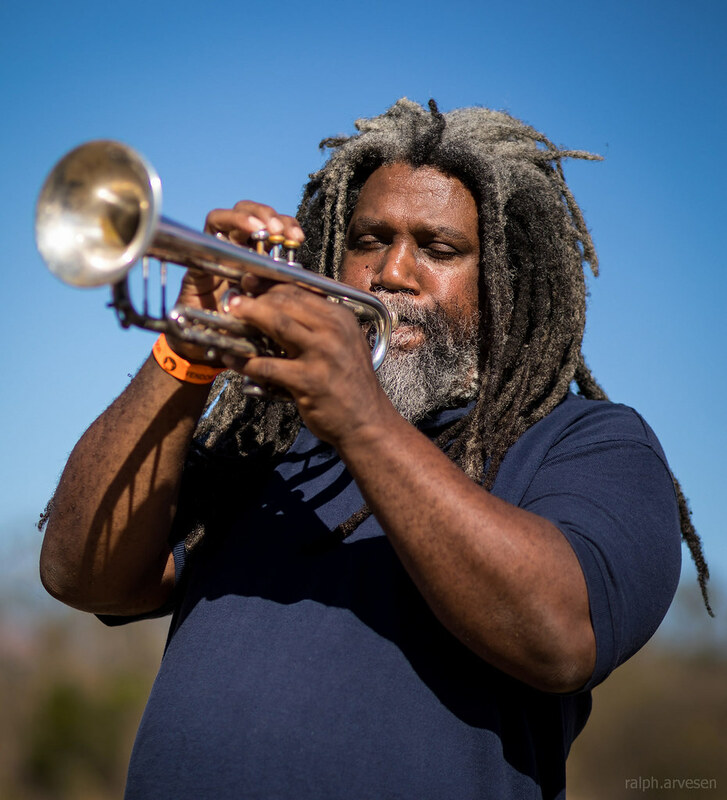 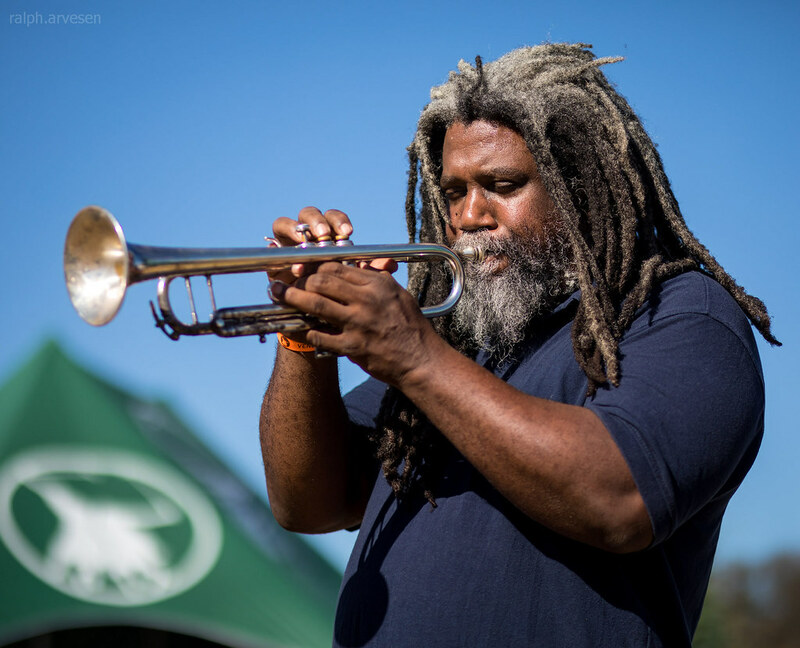 Jazz trumpeter and composer Jeff Lofton is a Grammy member and two time SXSW Austin Music Awards winner. 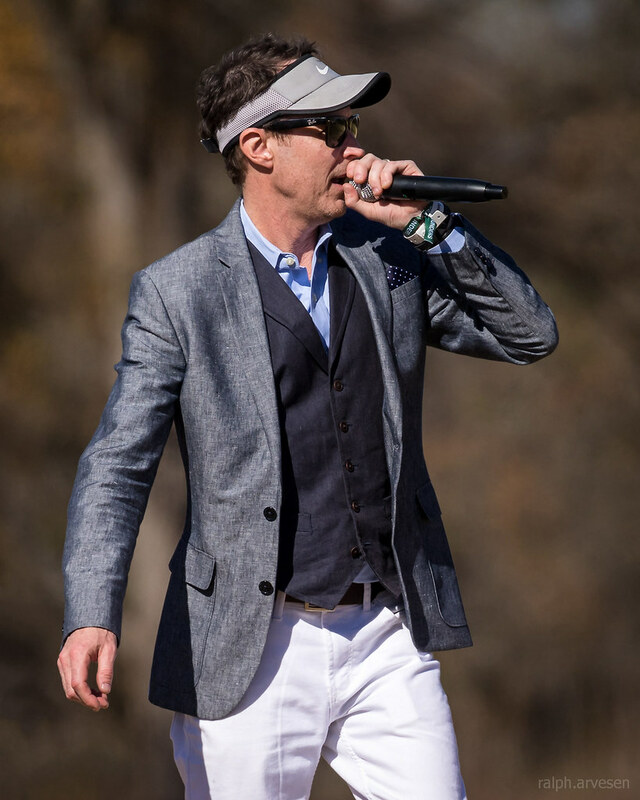 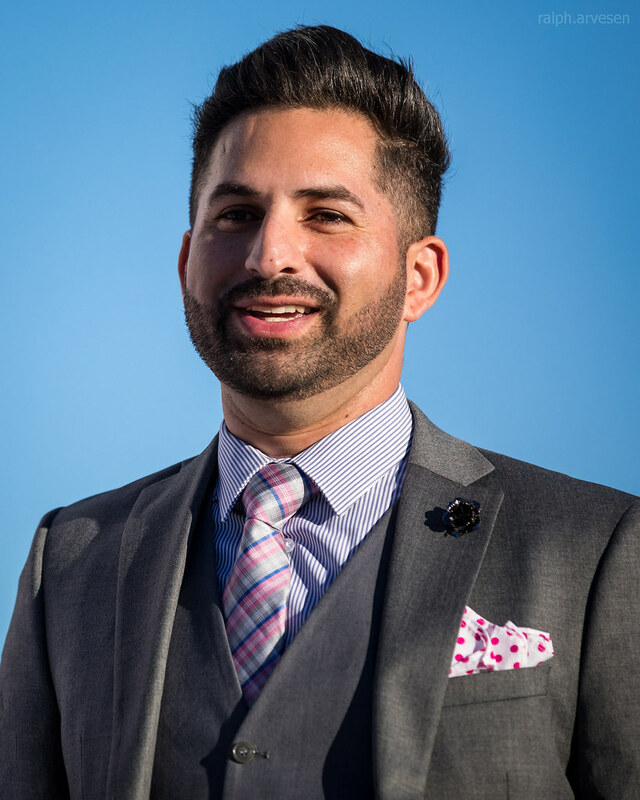 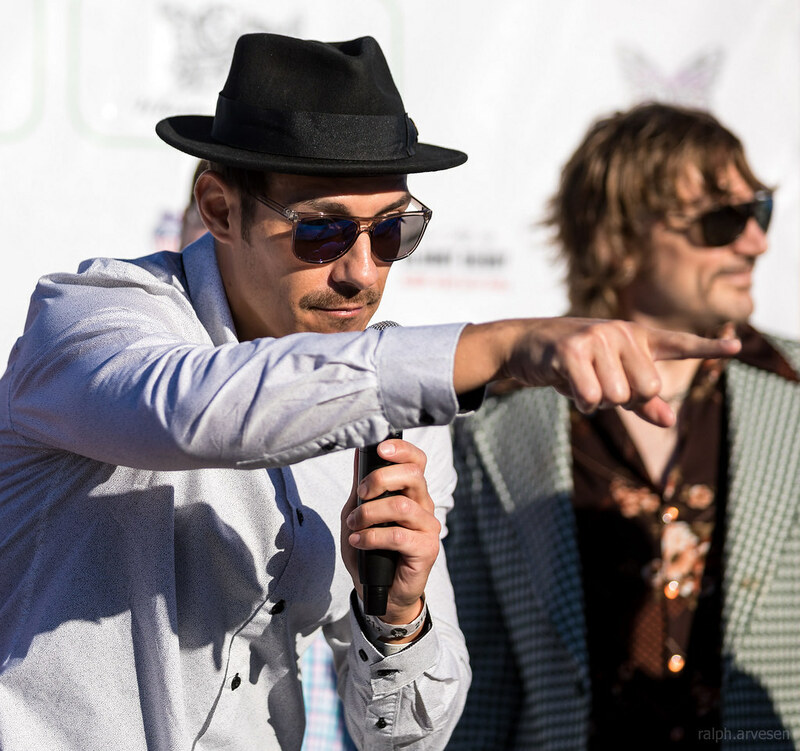 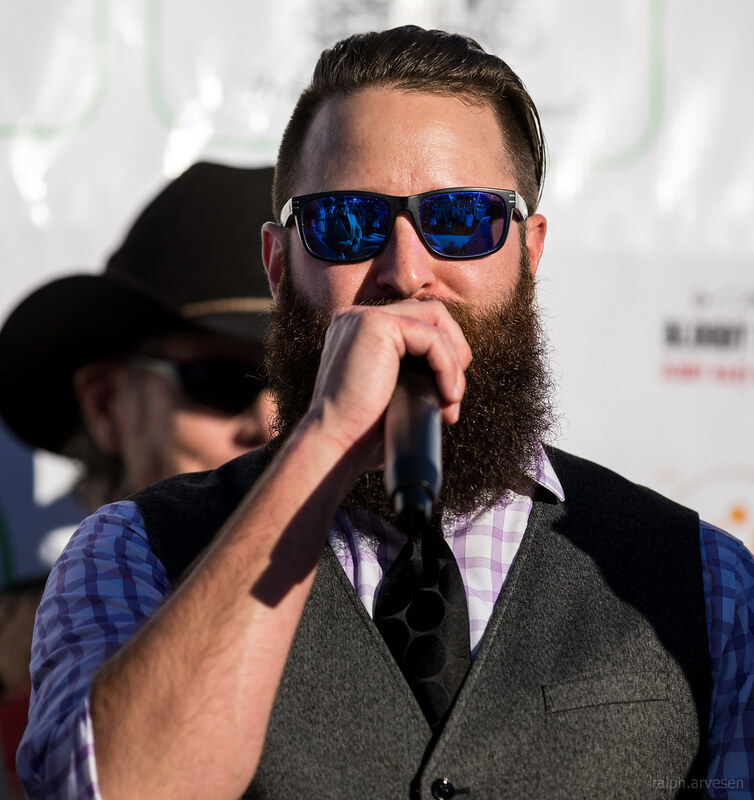 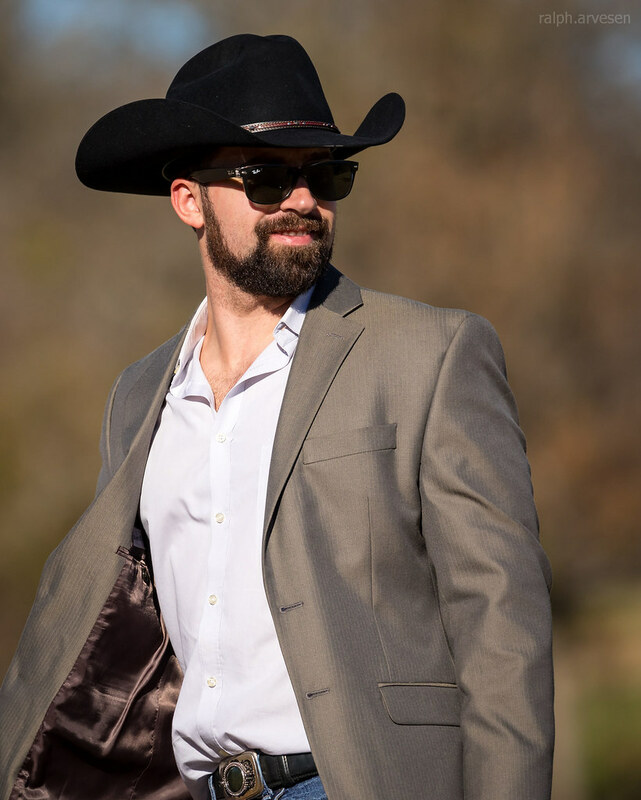 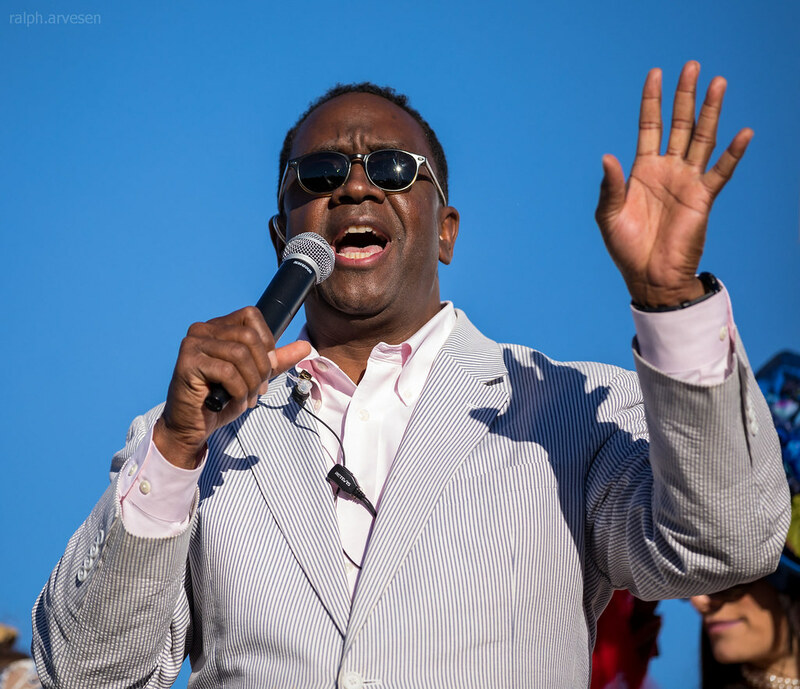 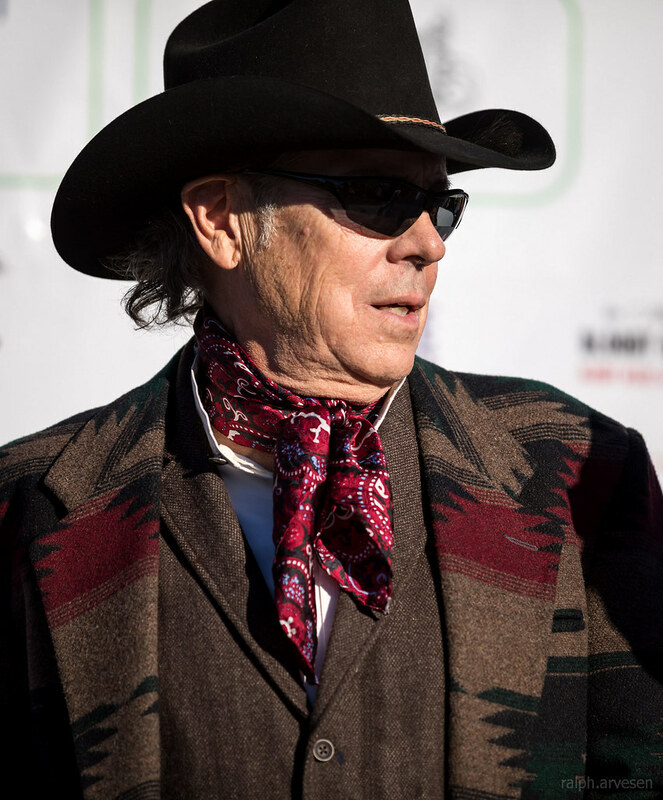 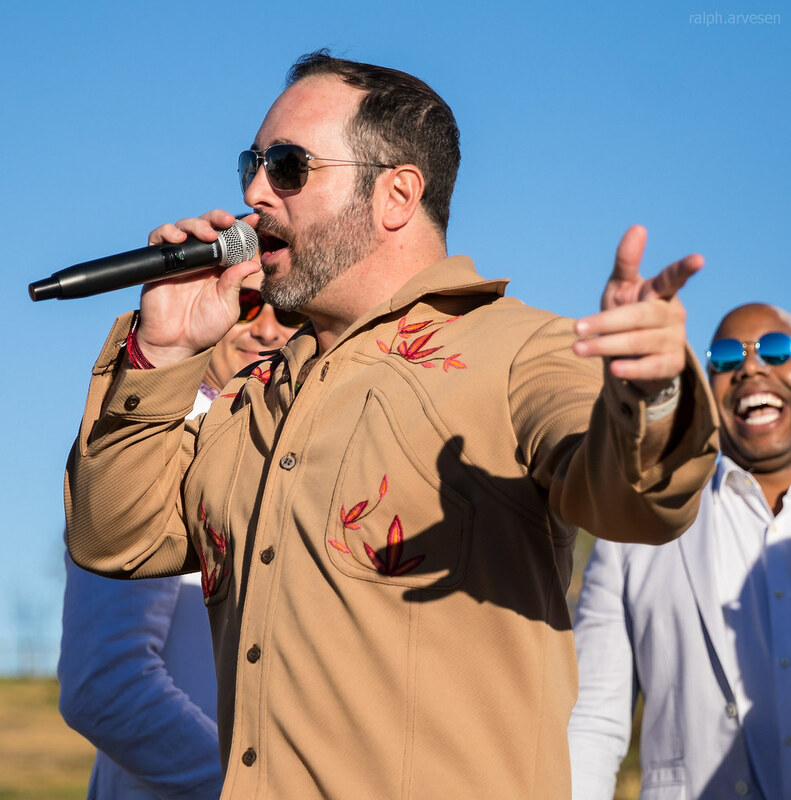 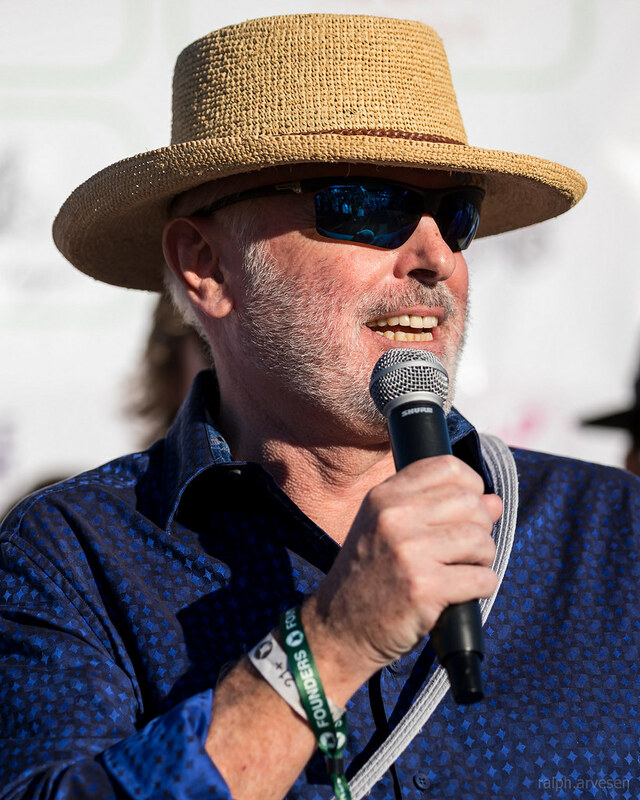 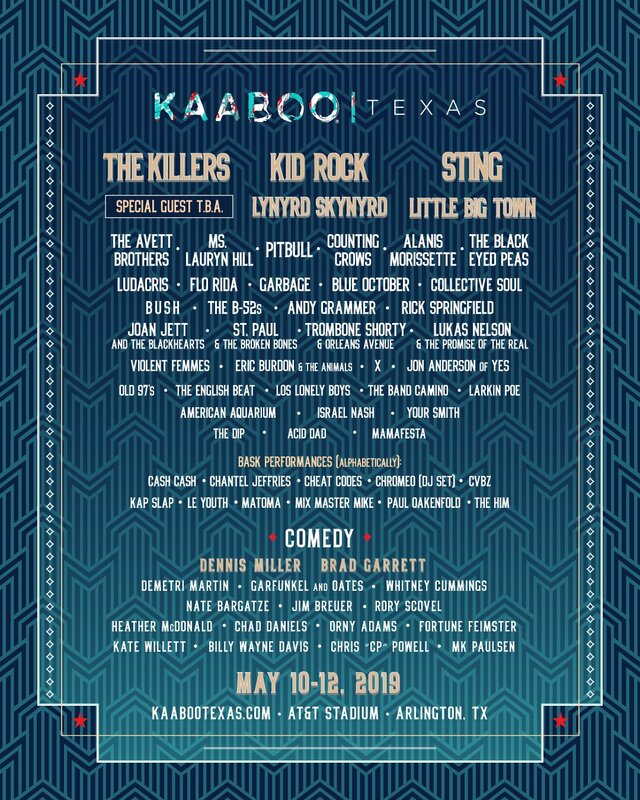 Jeff has performed at One World Theater, Stateside at the Paramount, and the Long Center for the Performing Arts since his arrival on the Austin music scene in 2007.